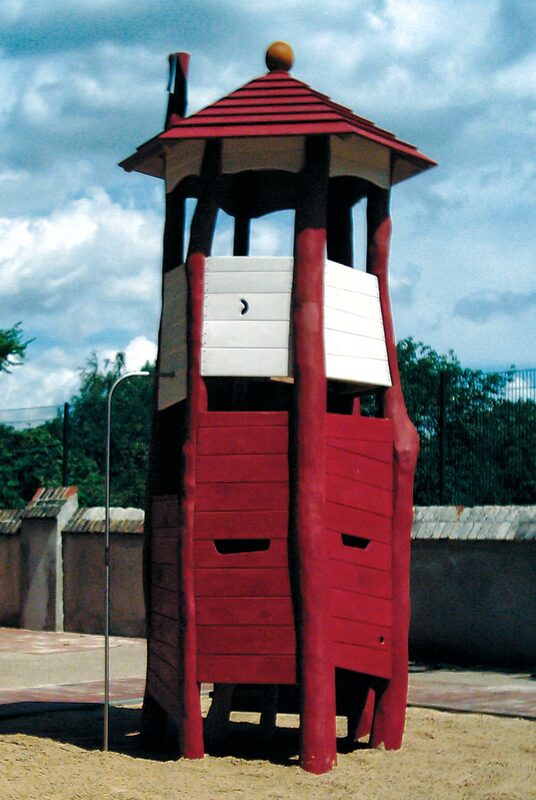 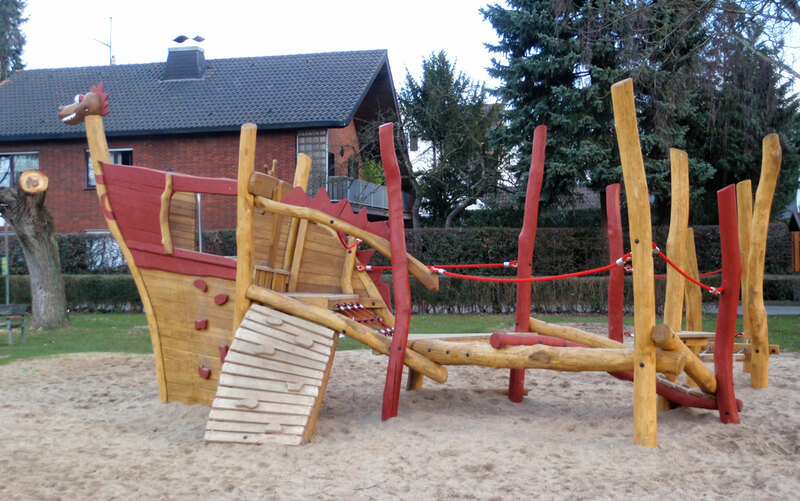 We will adapt the play constructions to the particular spatial conditions. 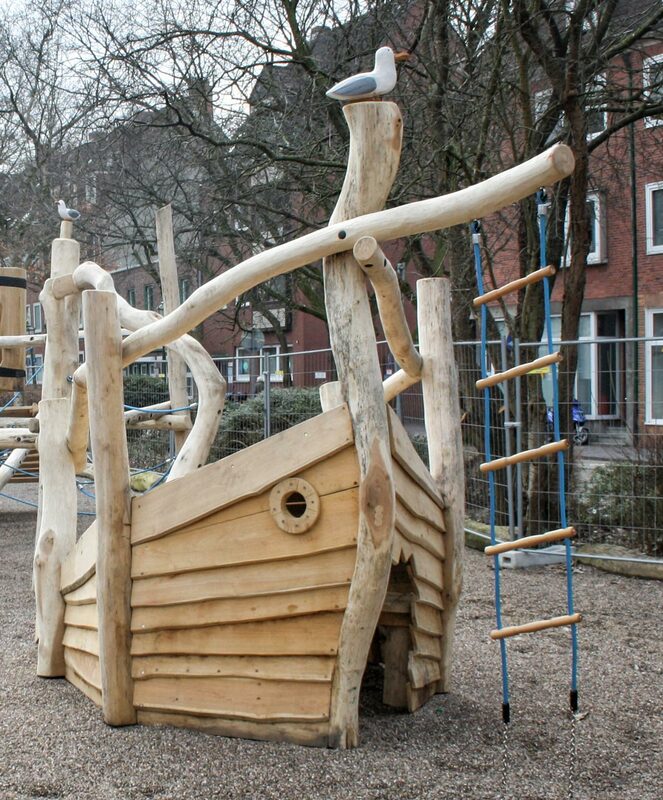 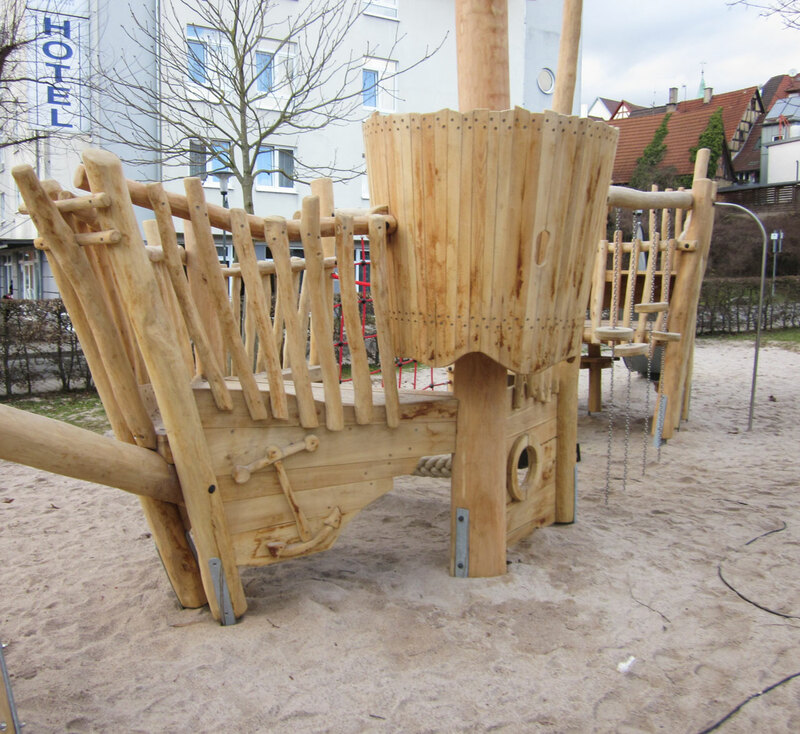 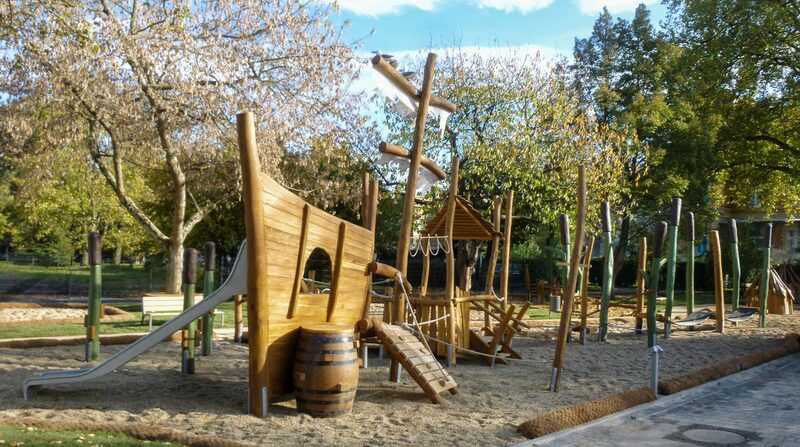 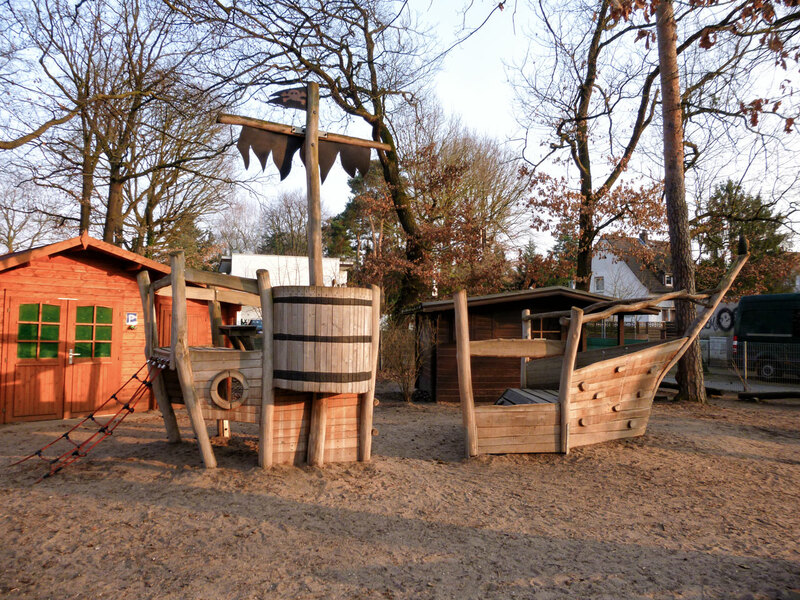 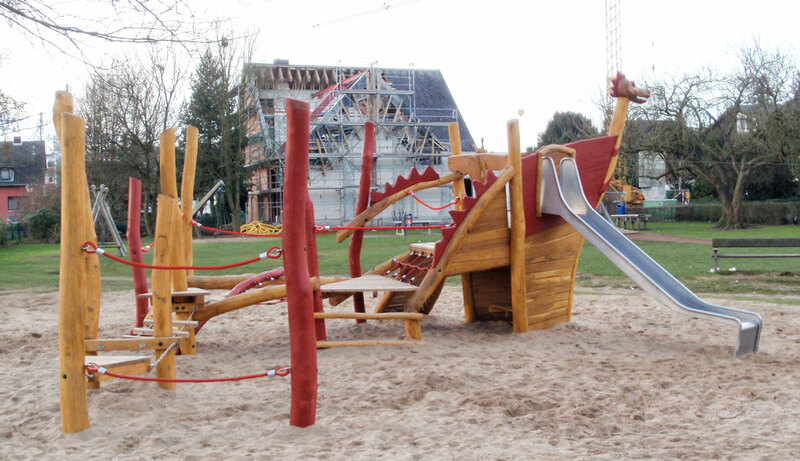 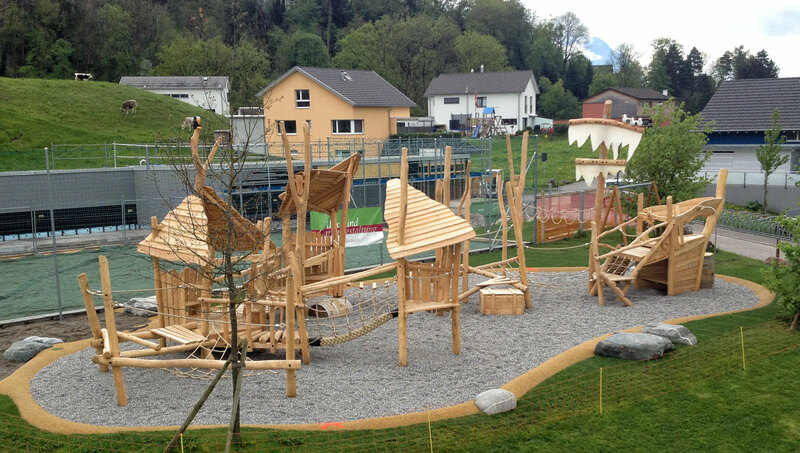 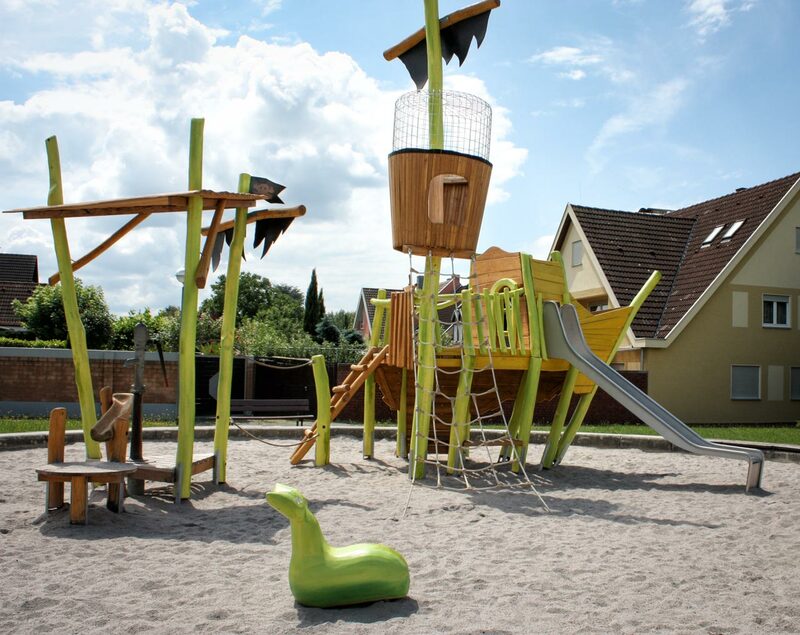 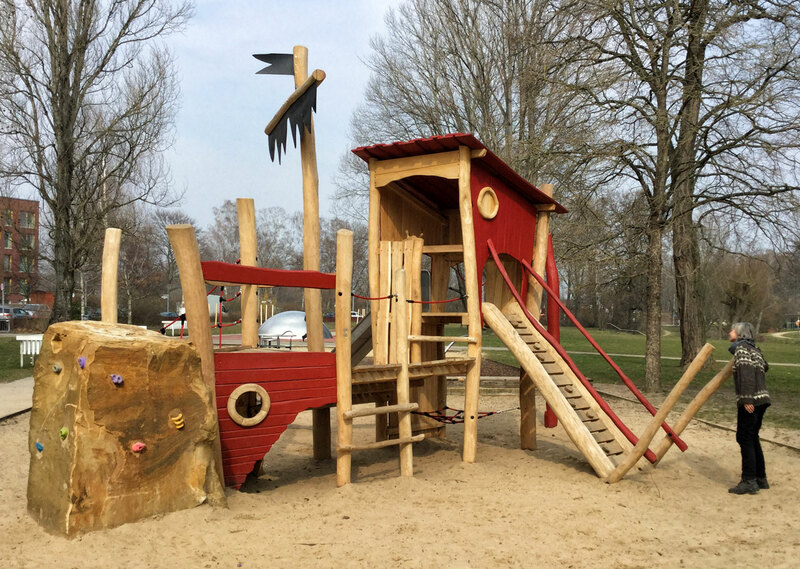 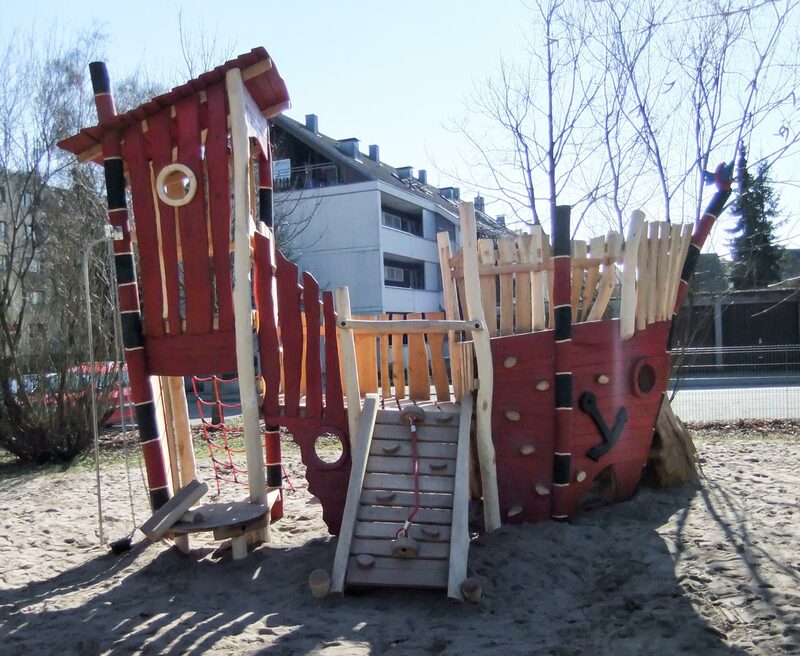 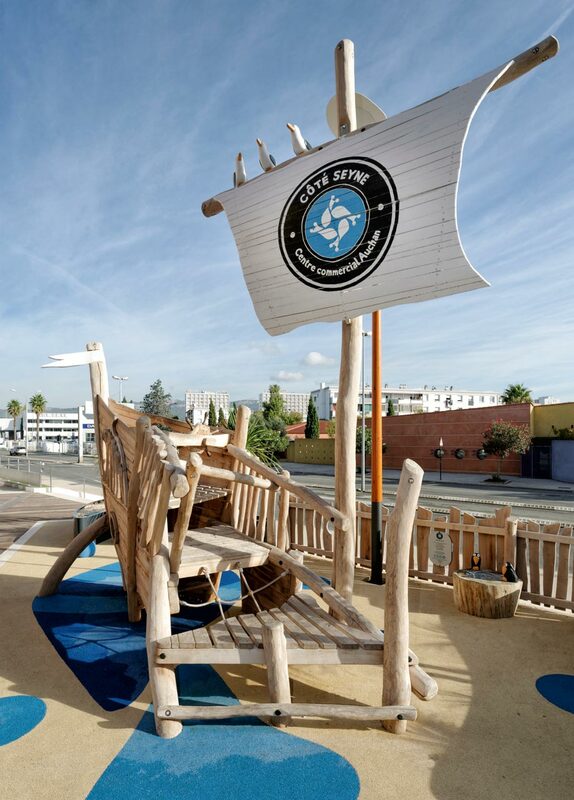 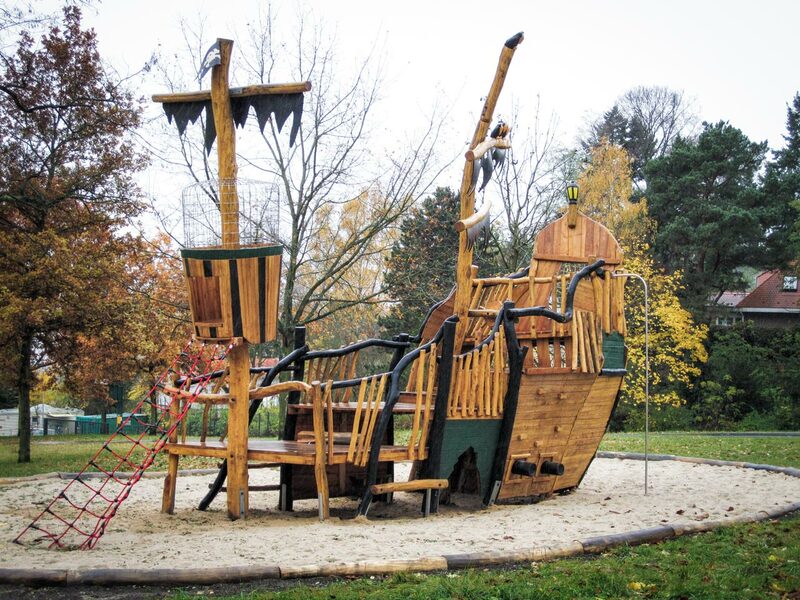 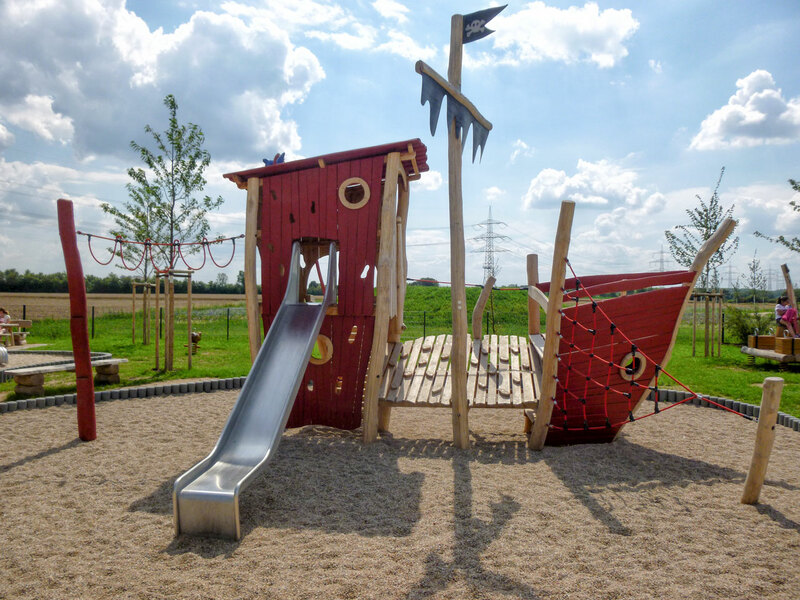 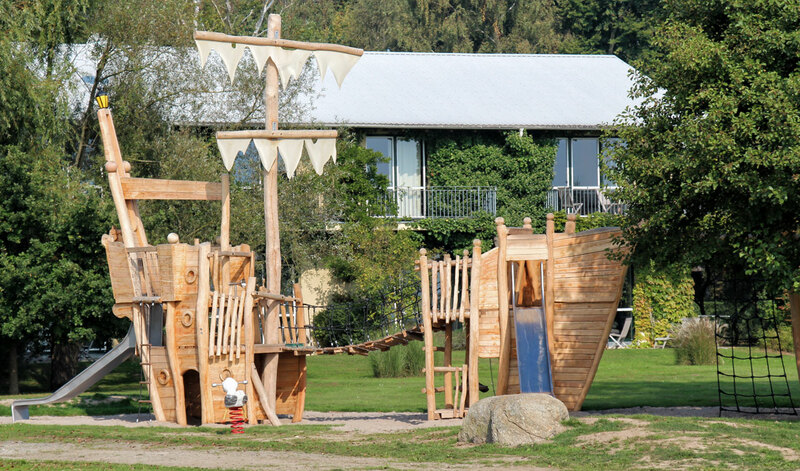 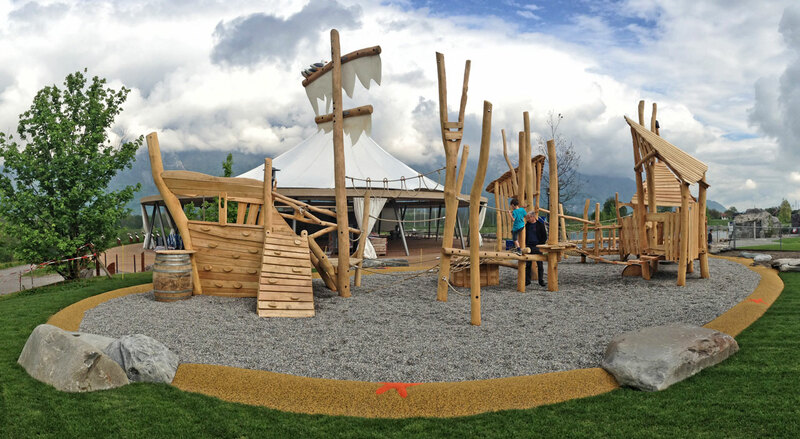 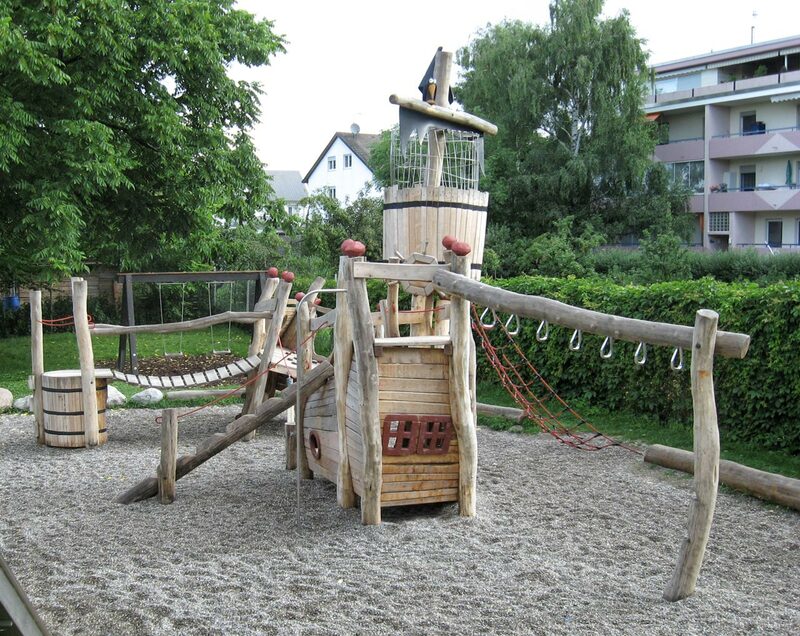 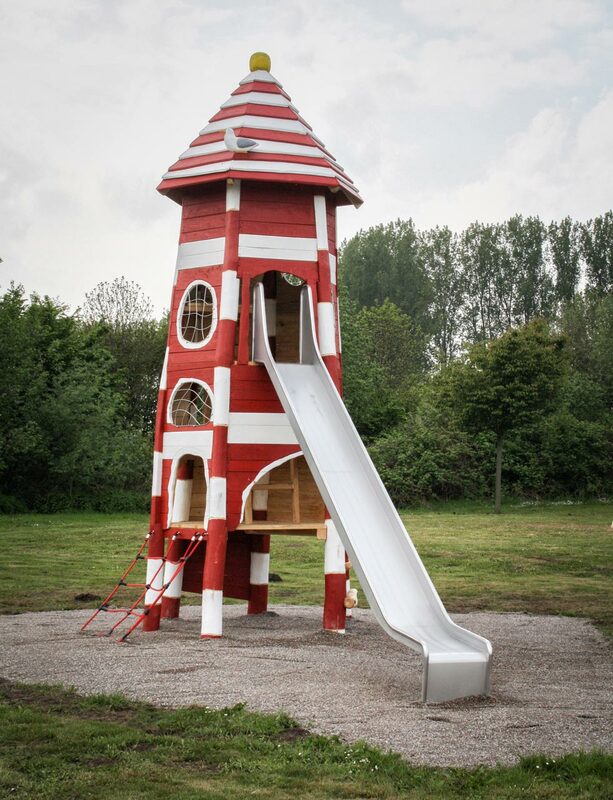 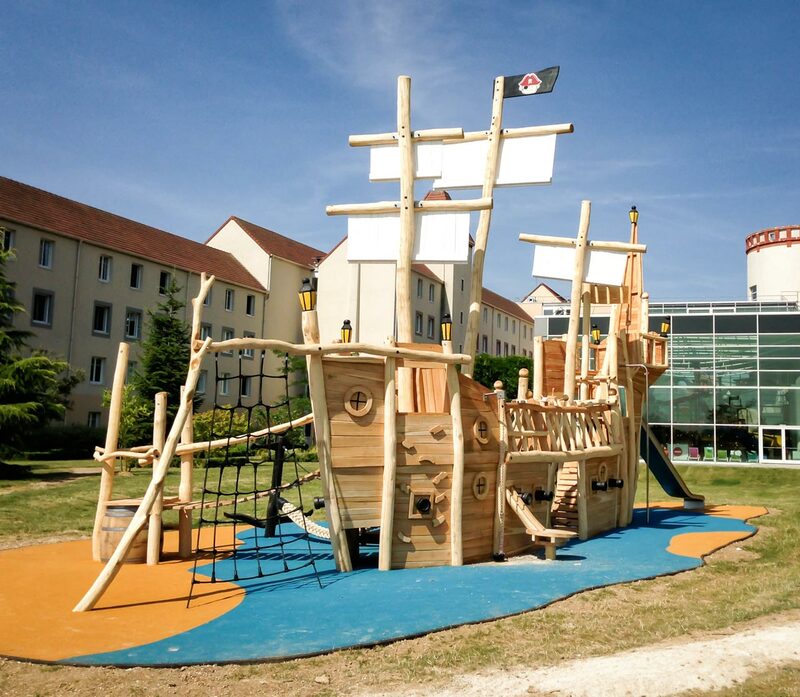 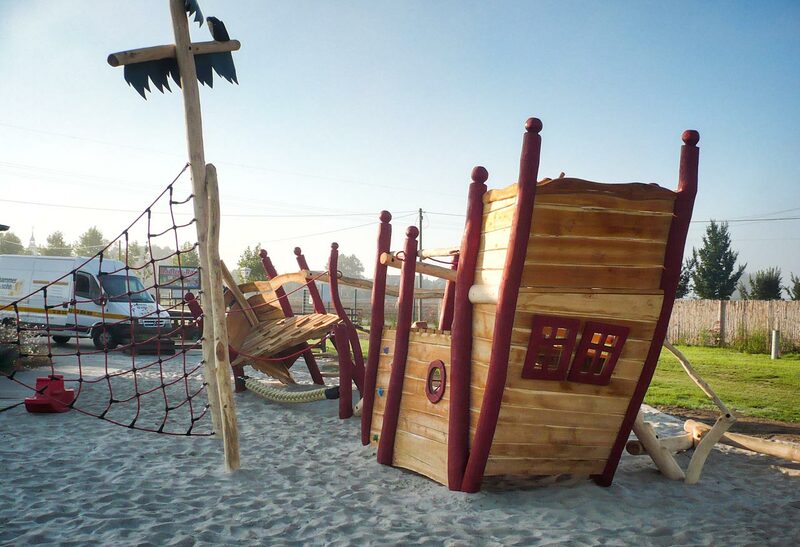 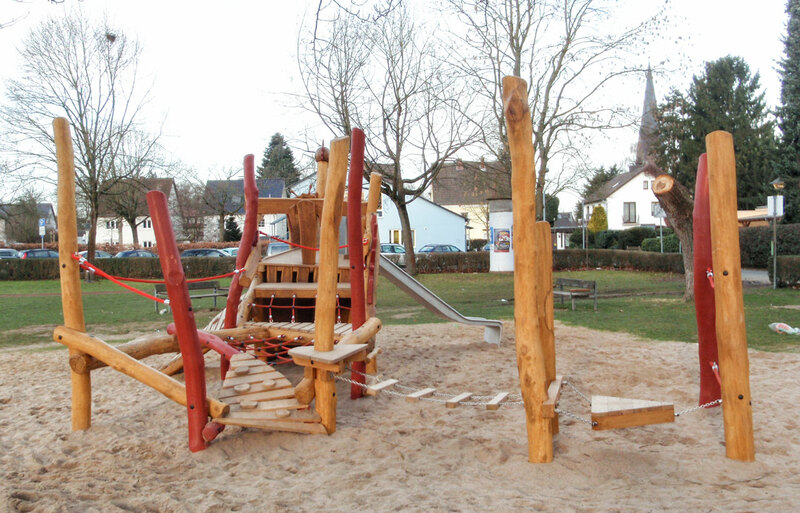 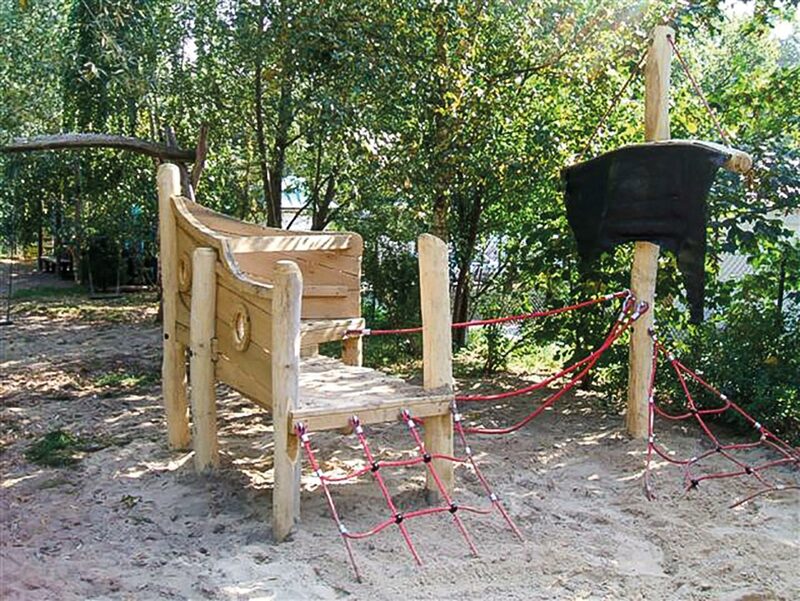 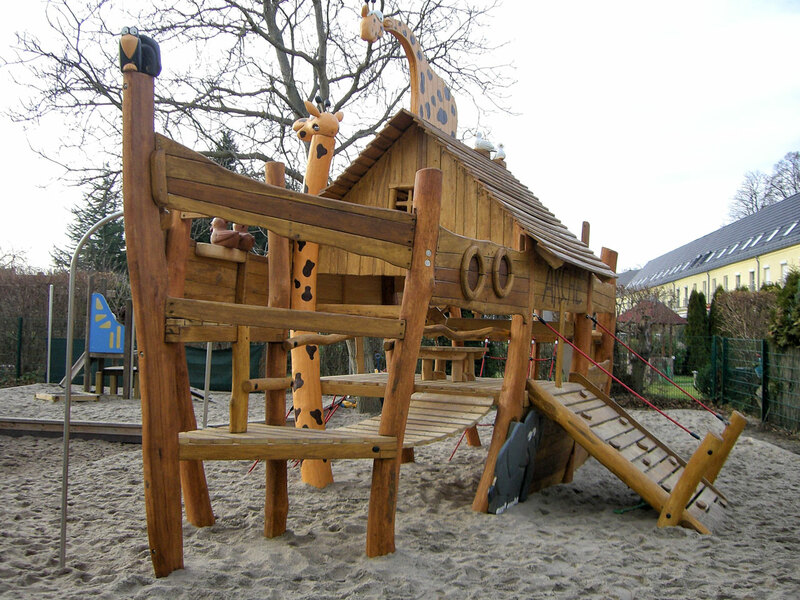 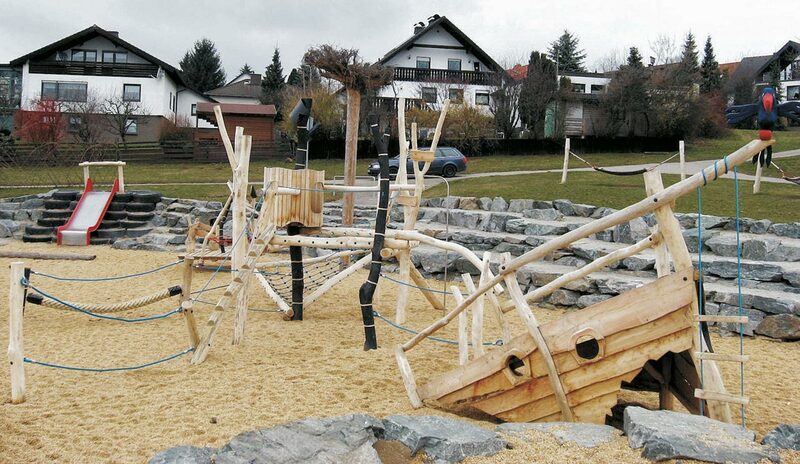 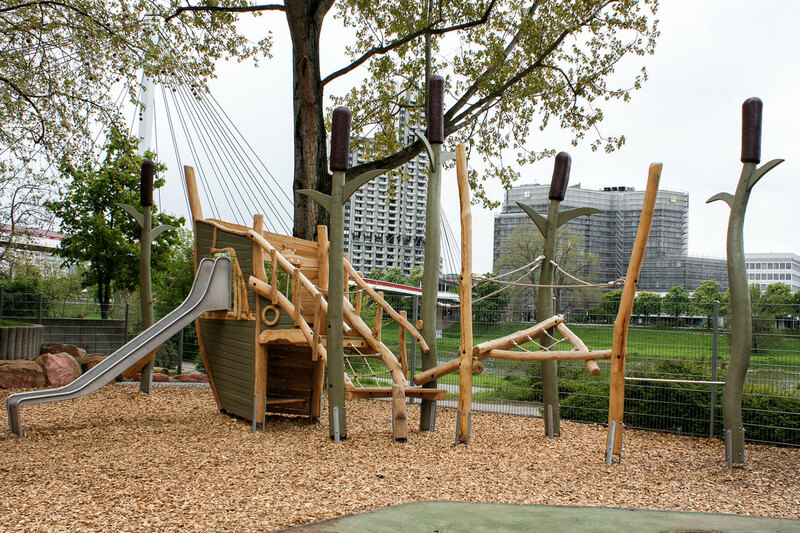 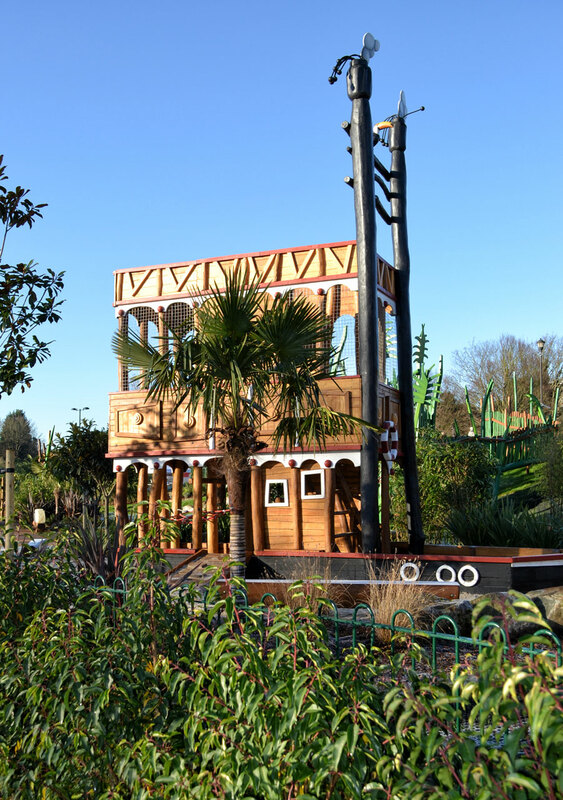 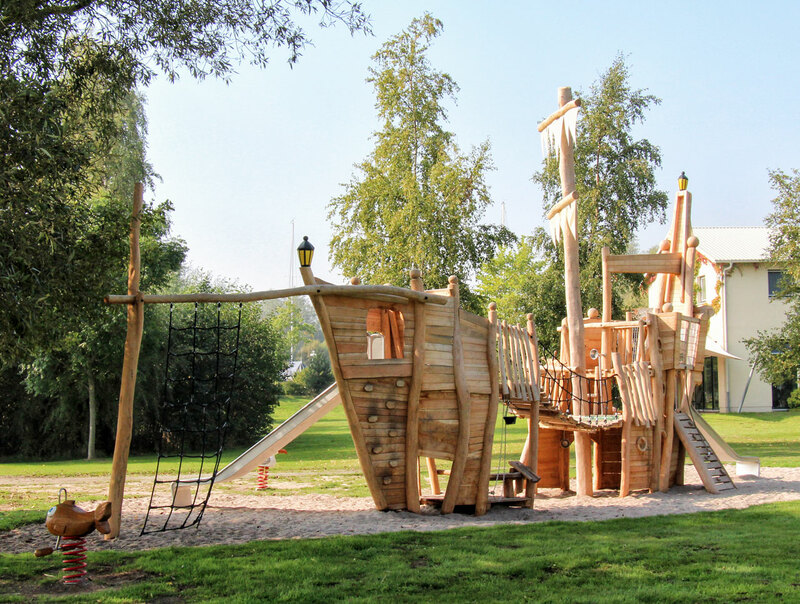 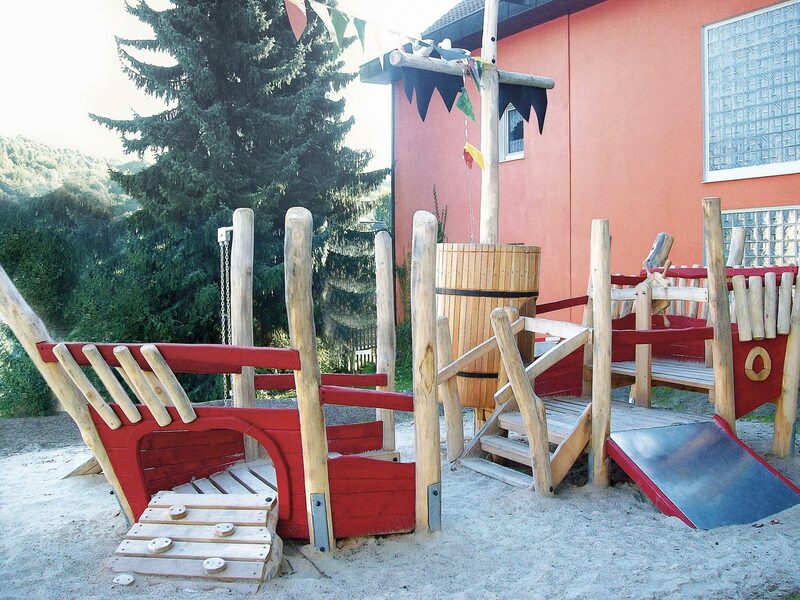 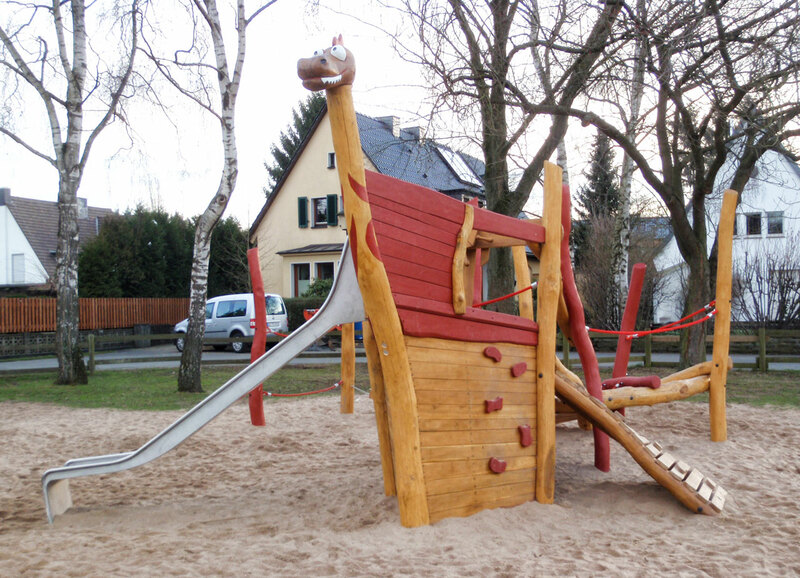 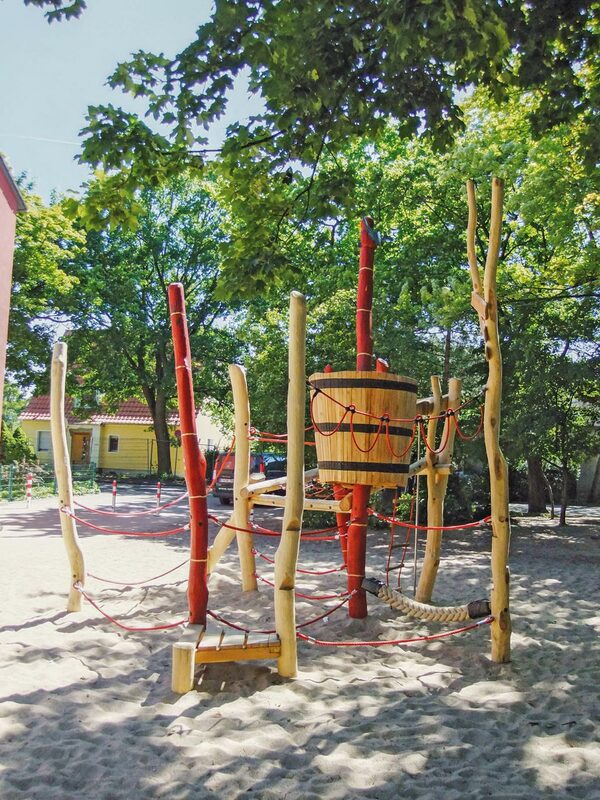 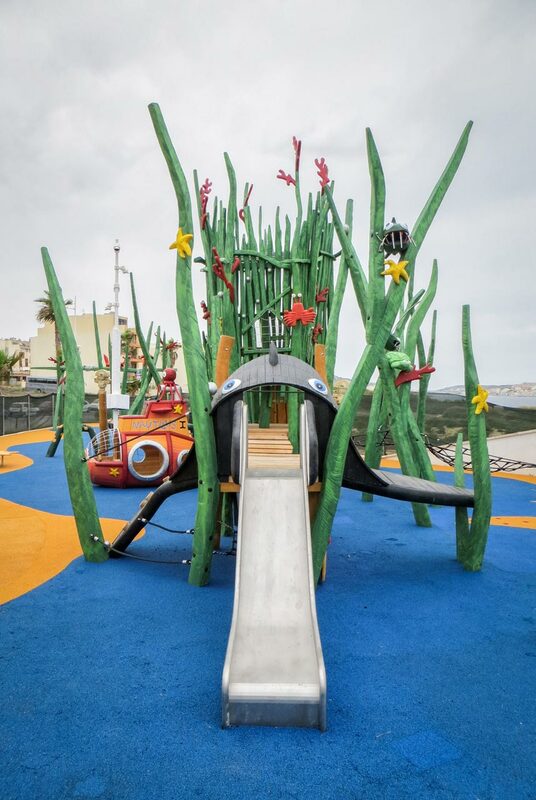 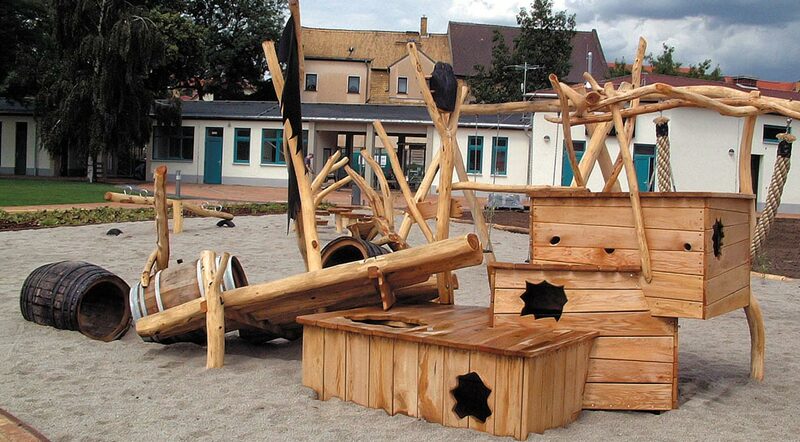 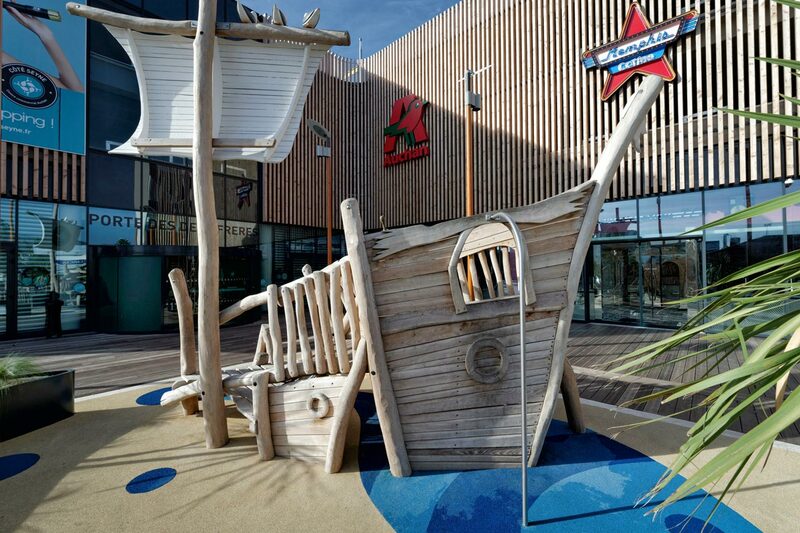 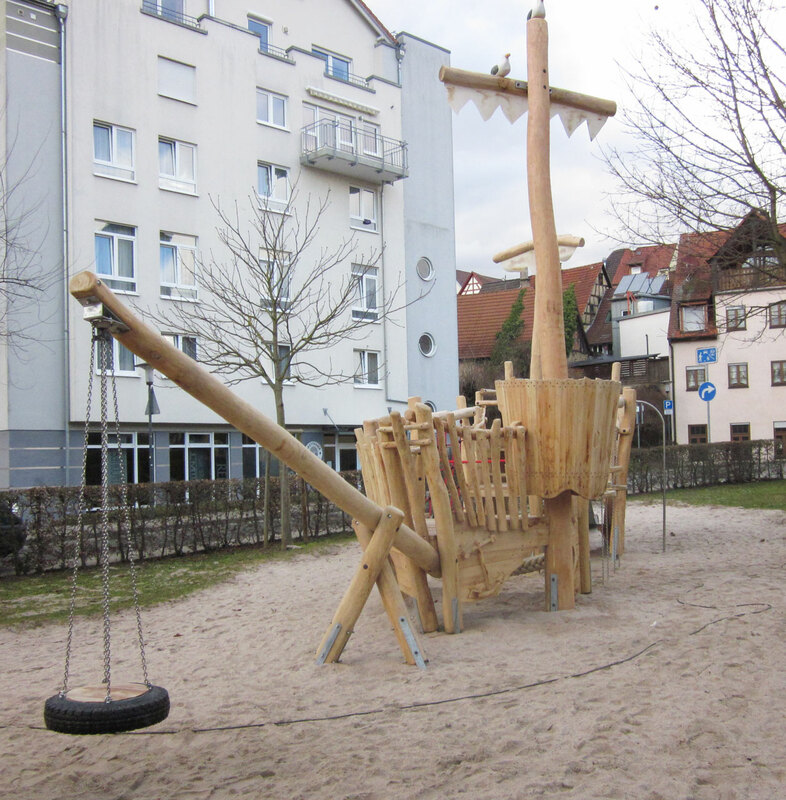 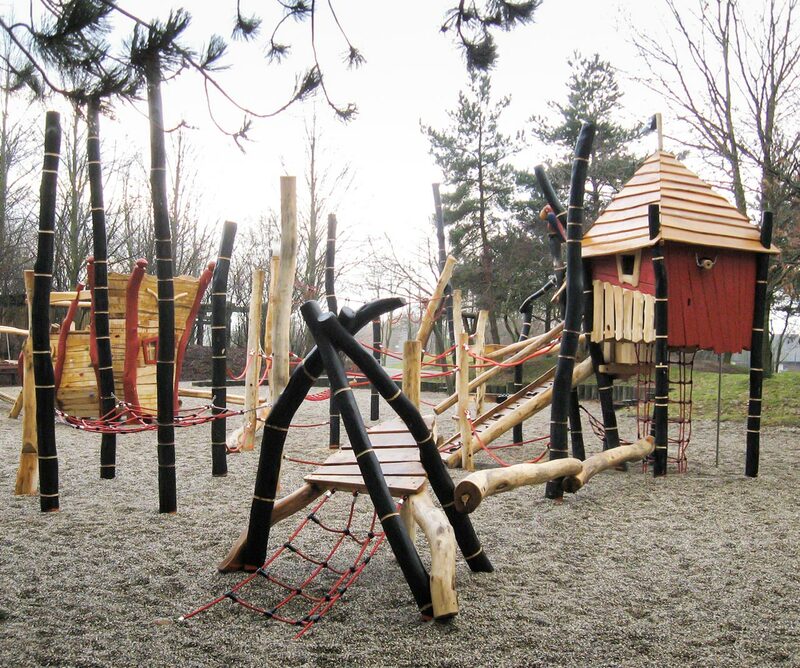 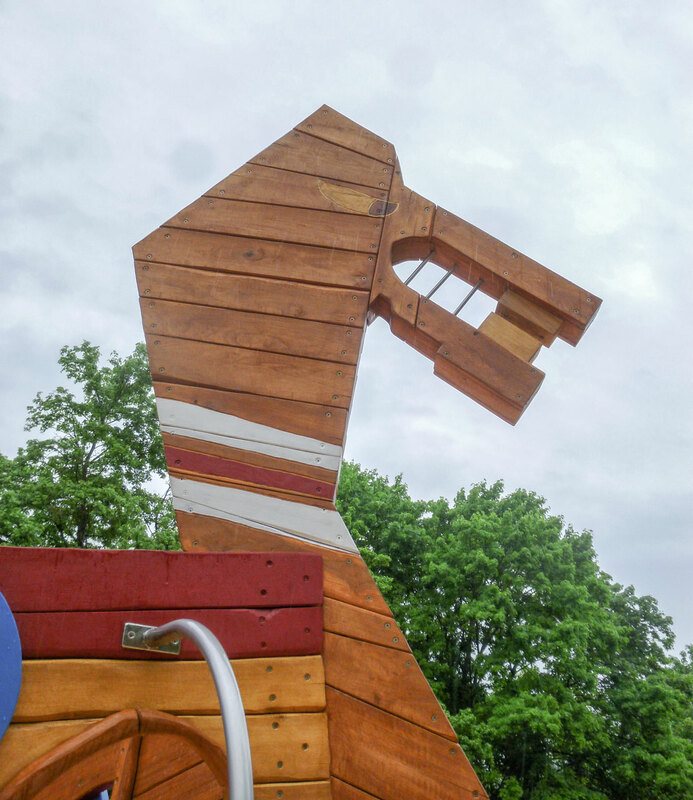 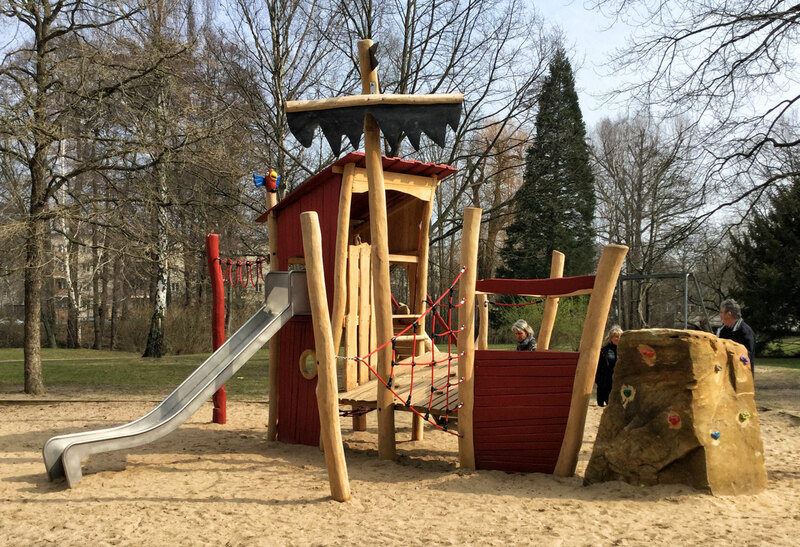 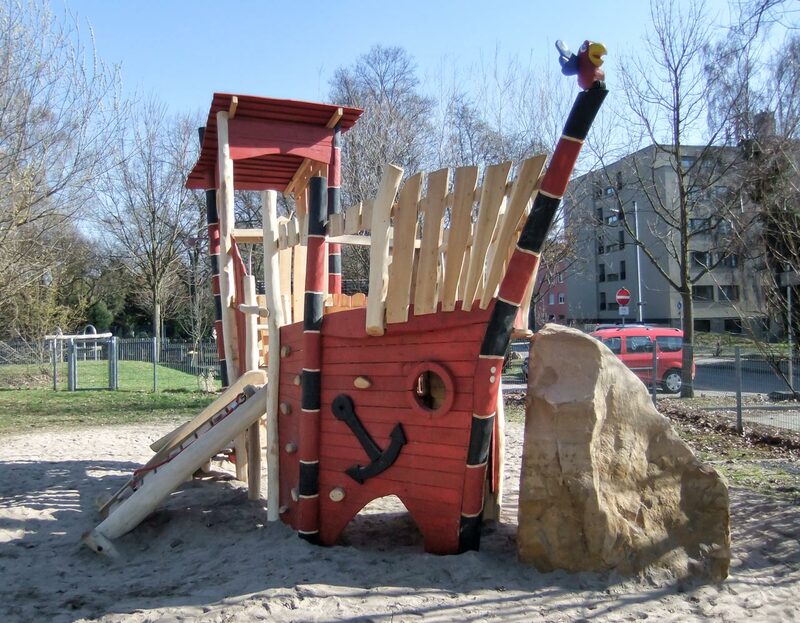 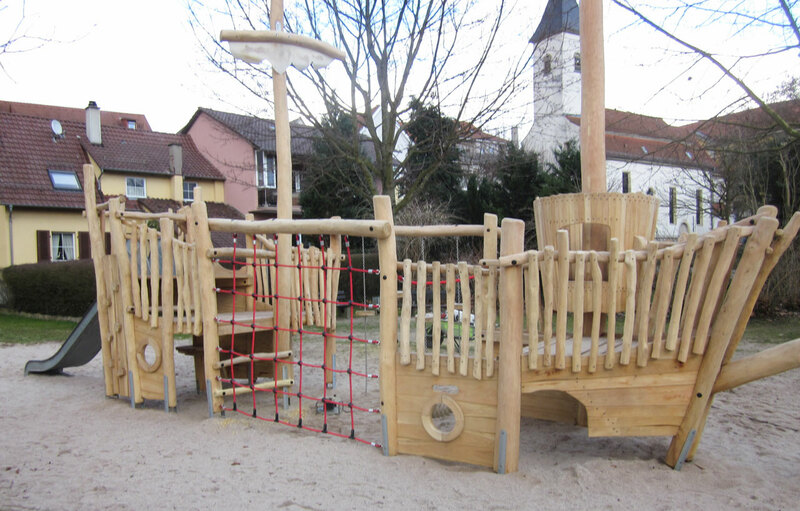 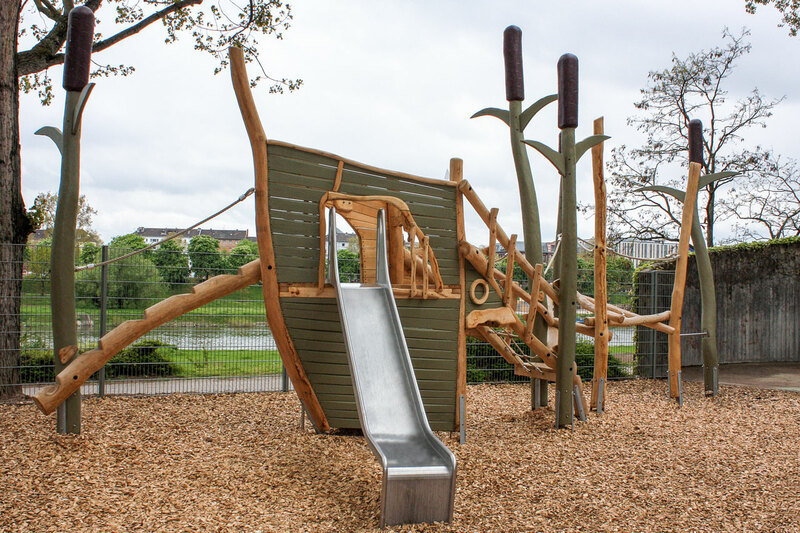 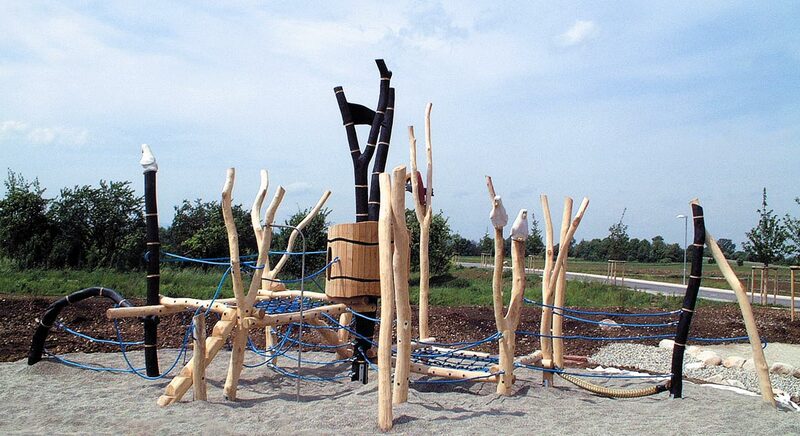 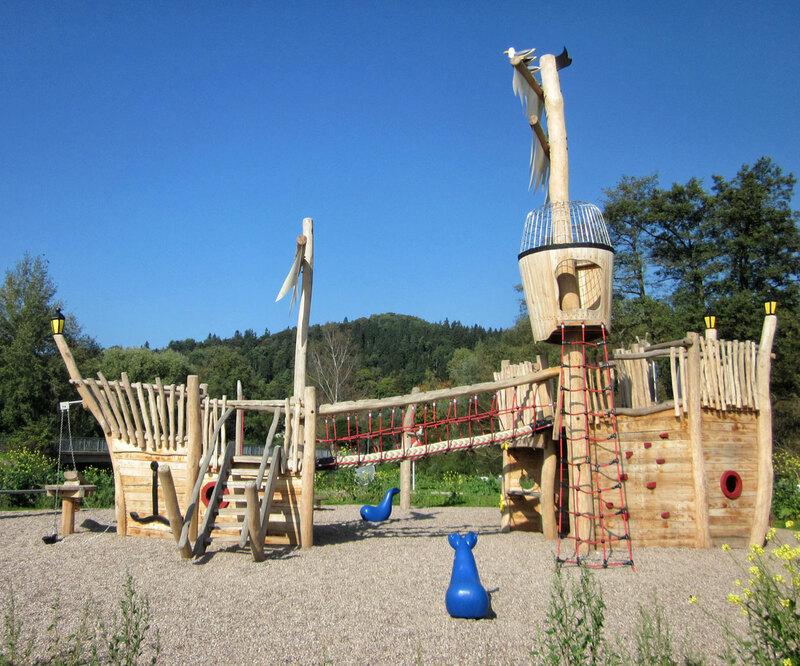 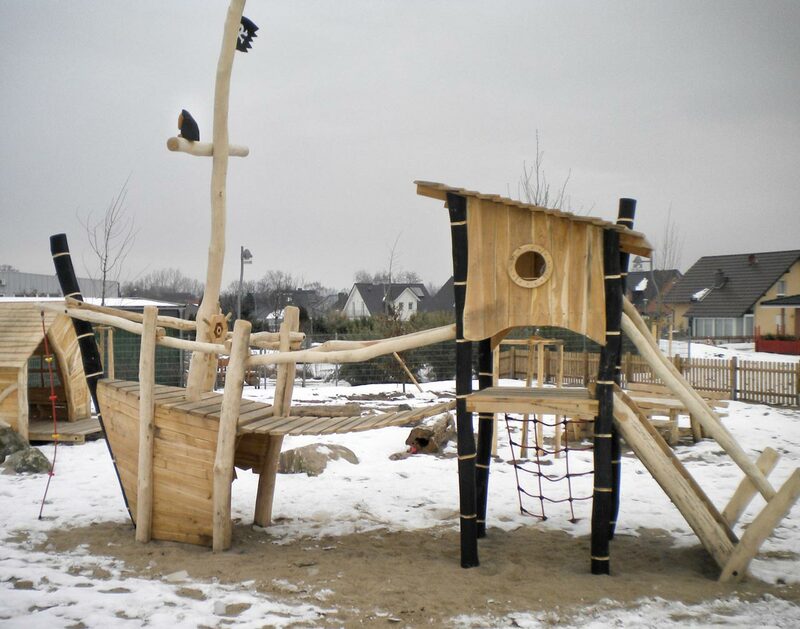 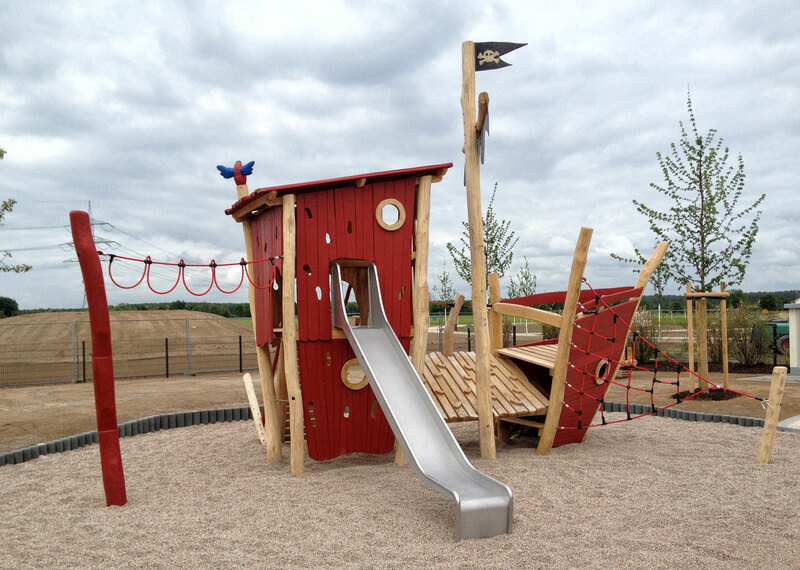 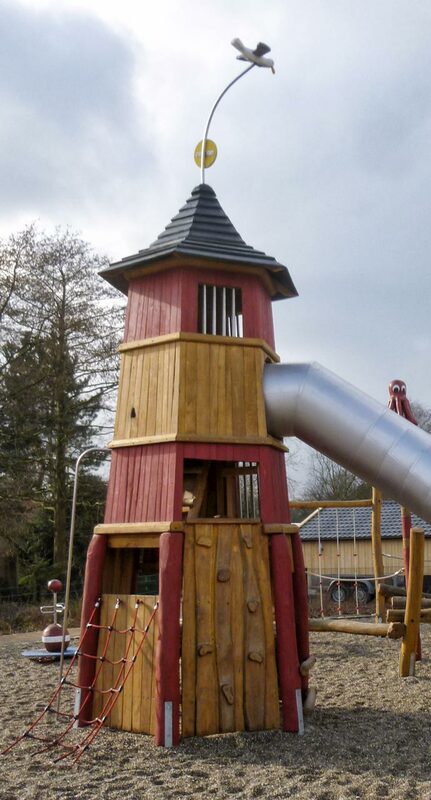 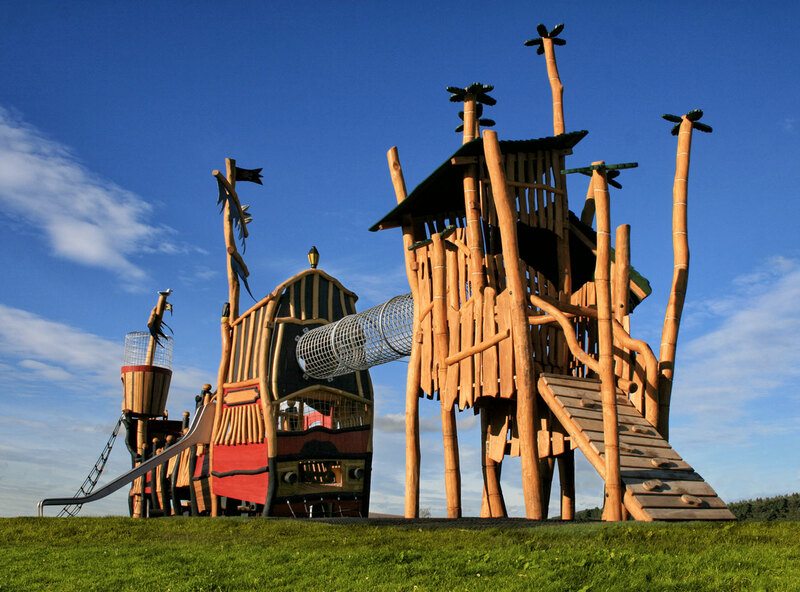 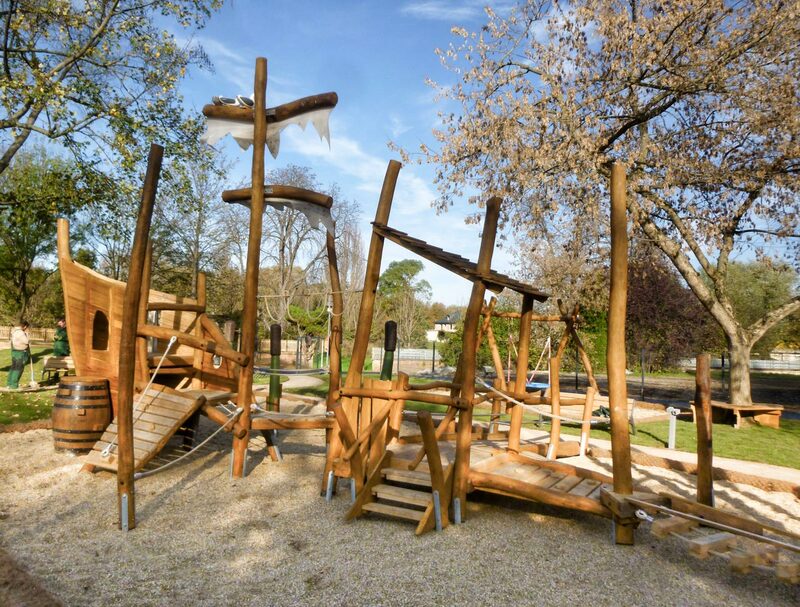 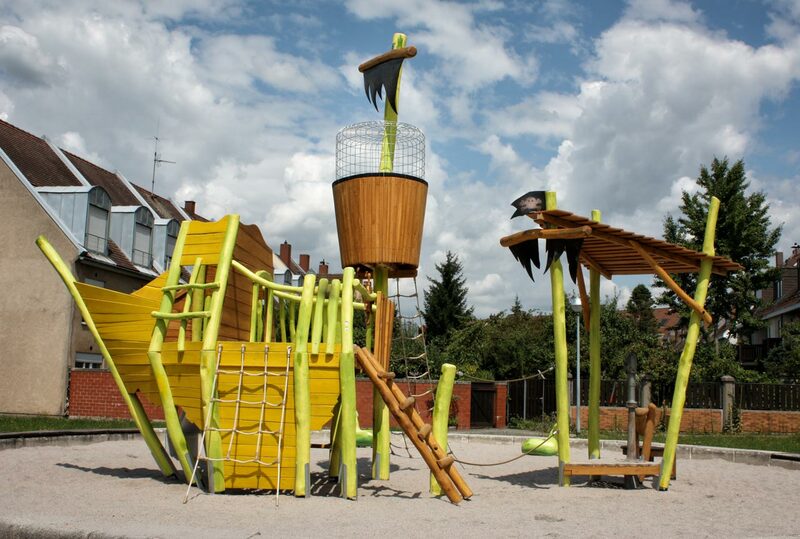 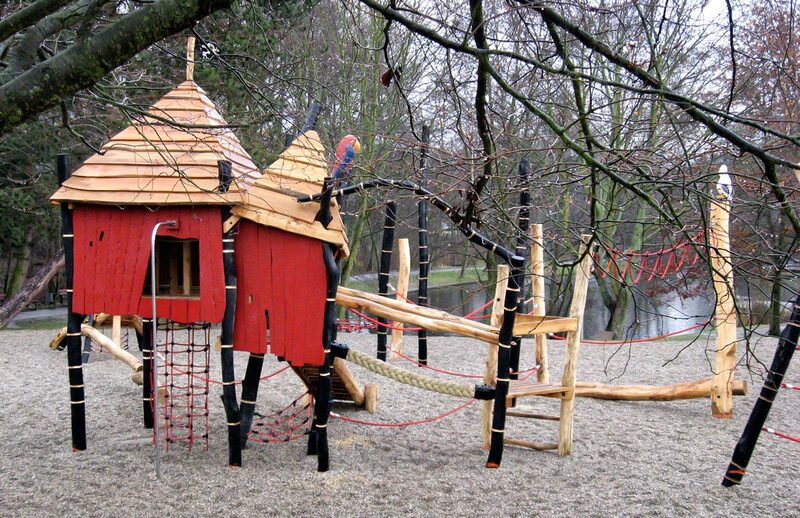 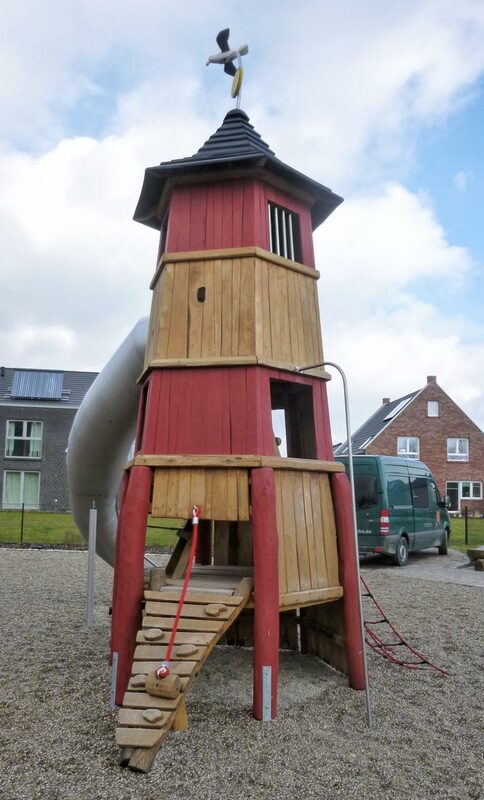 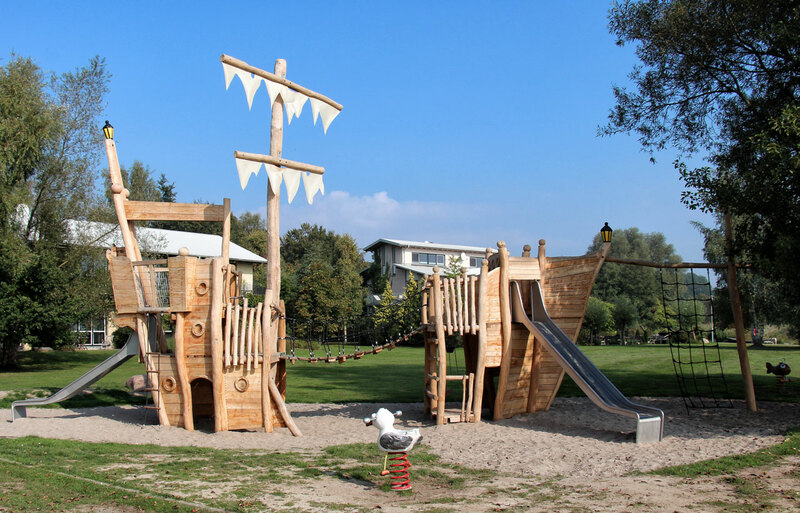 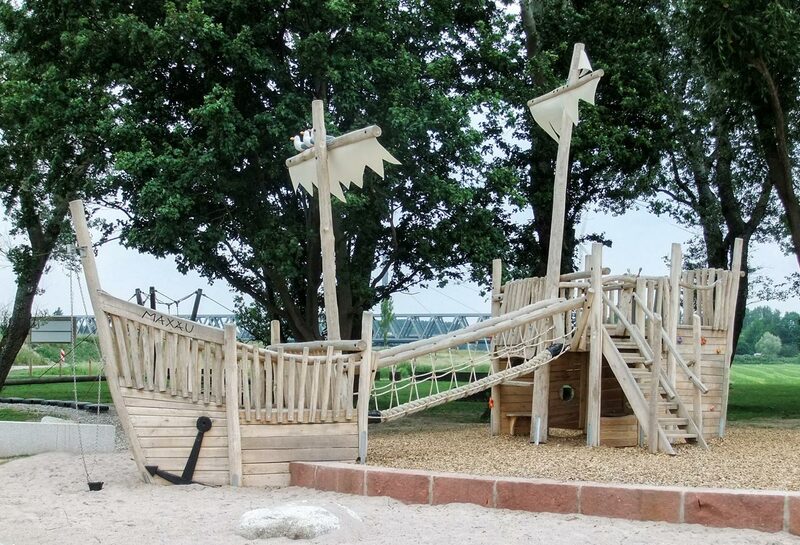 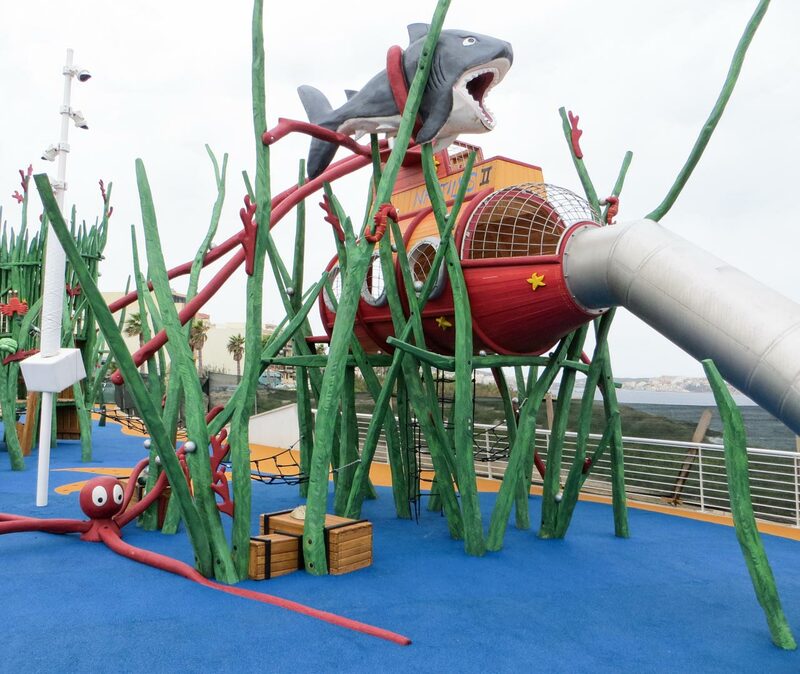 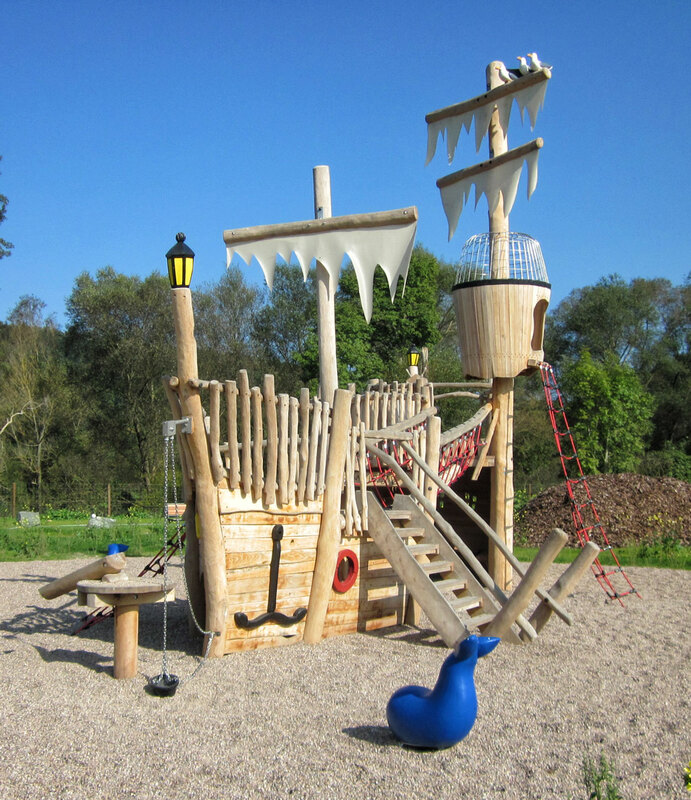 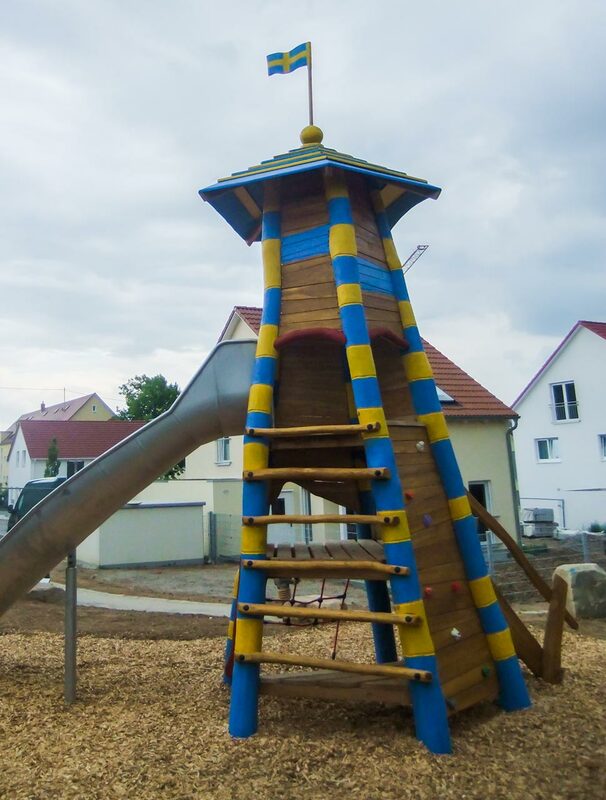 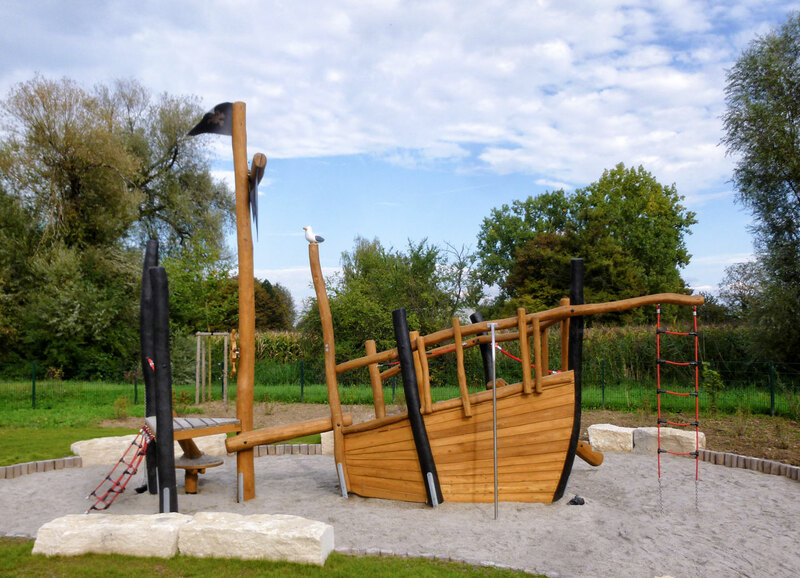 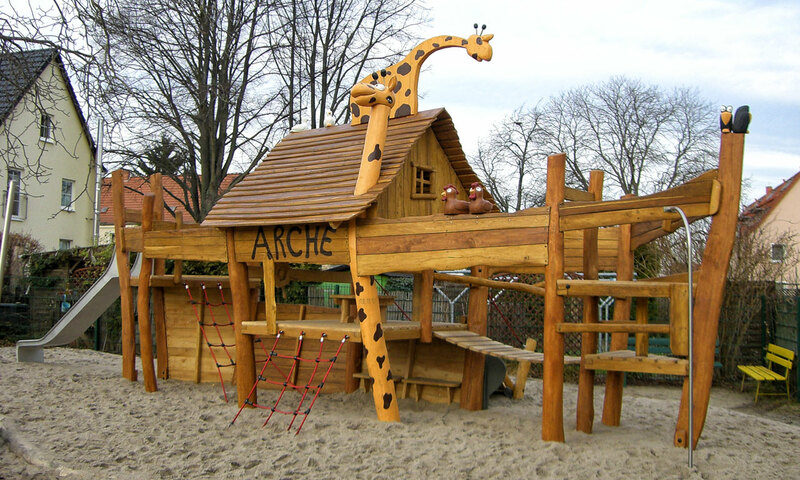 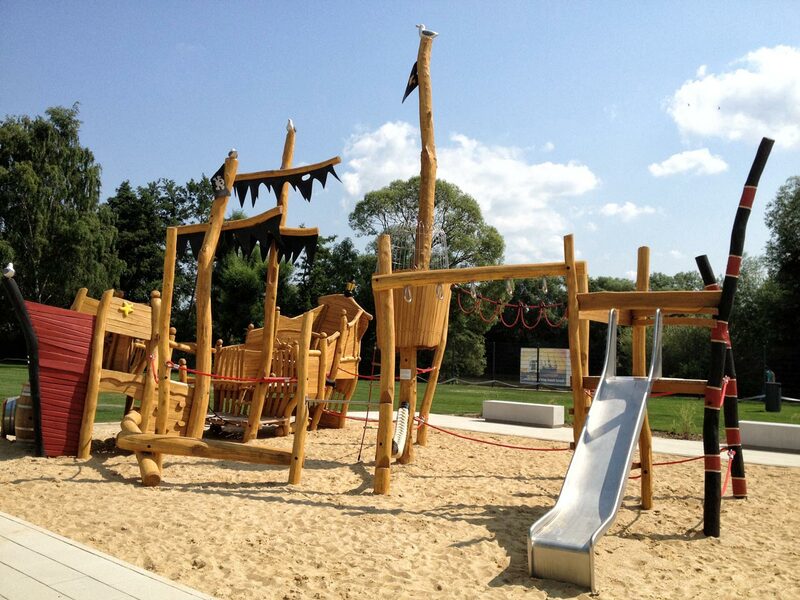 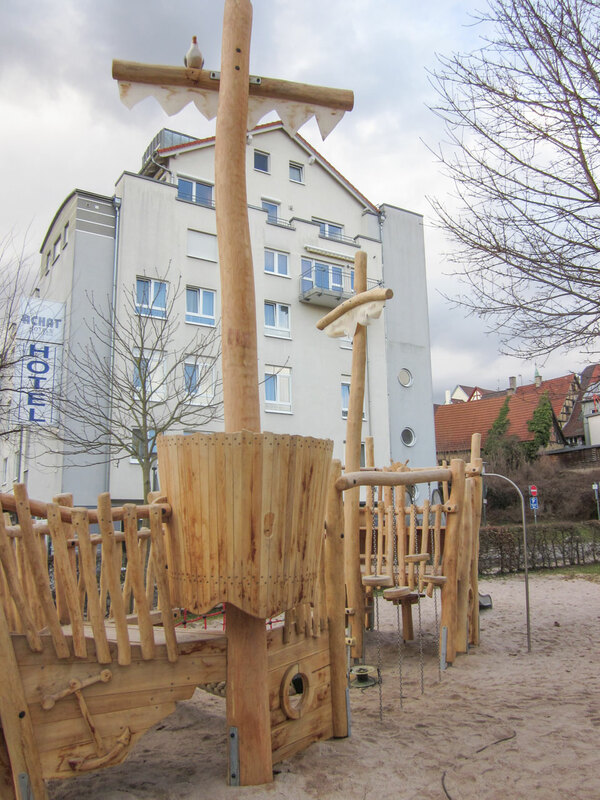 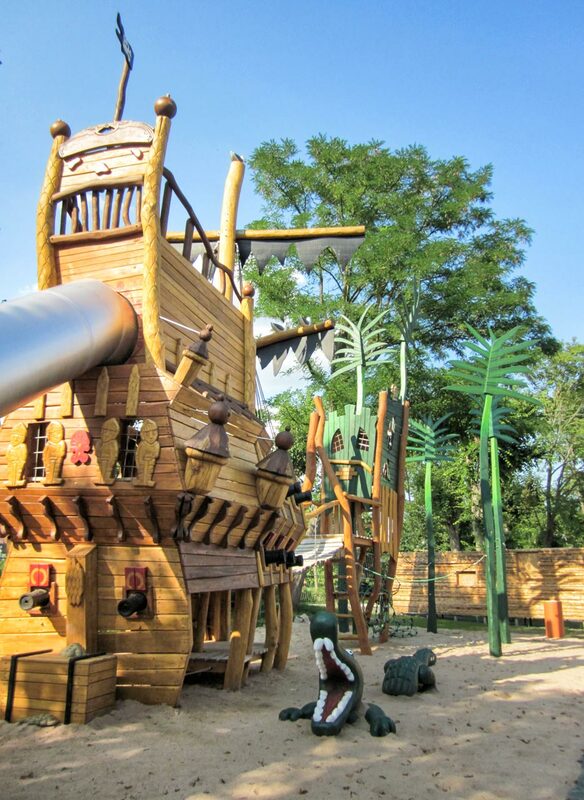 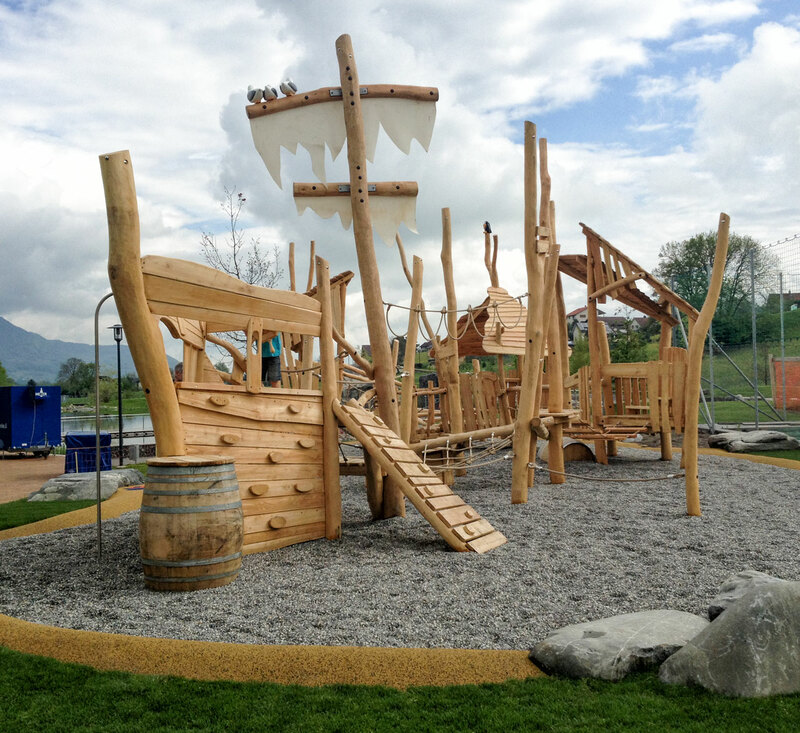 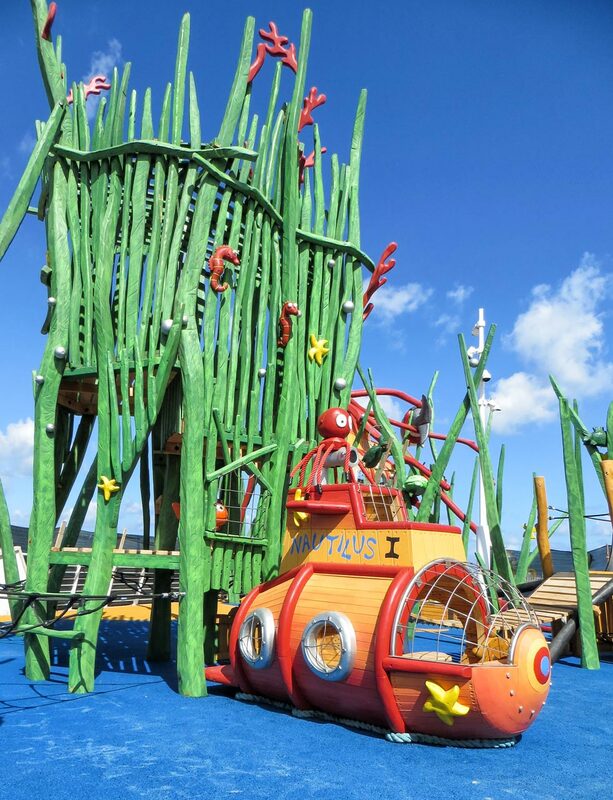 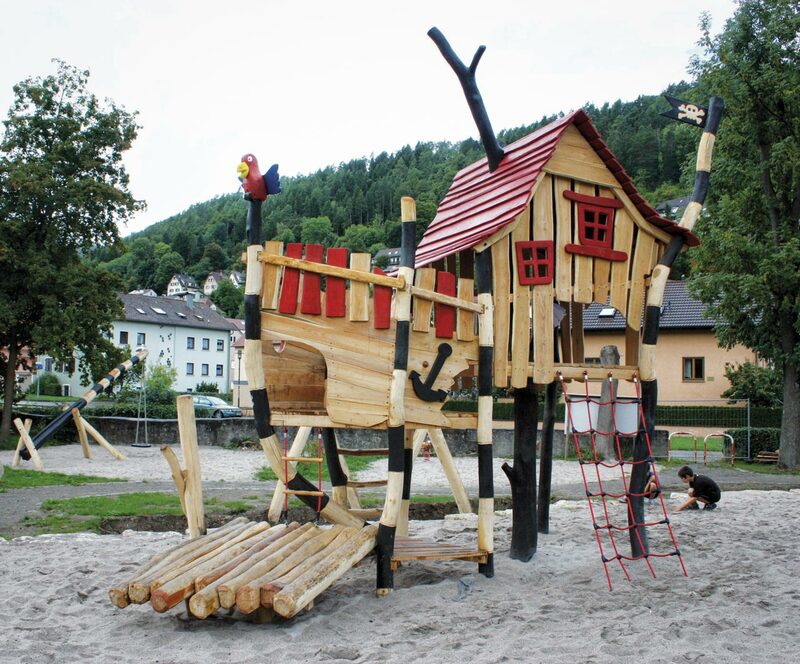 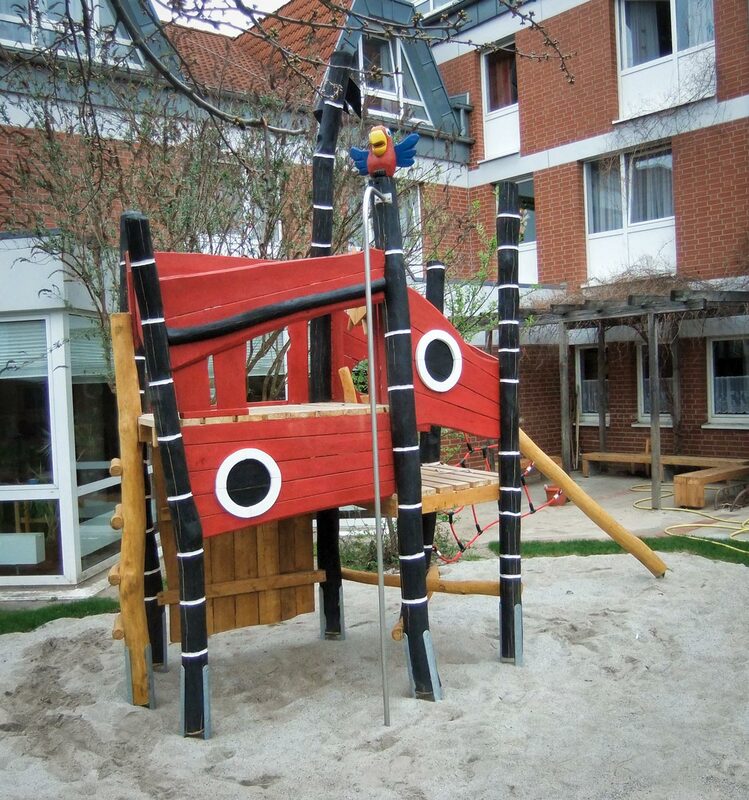 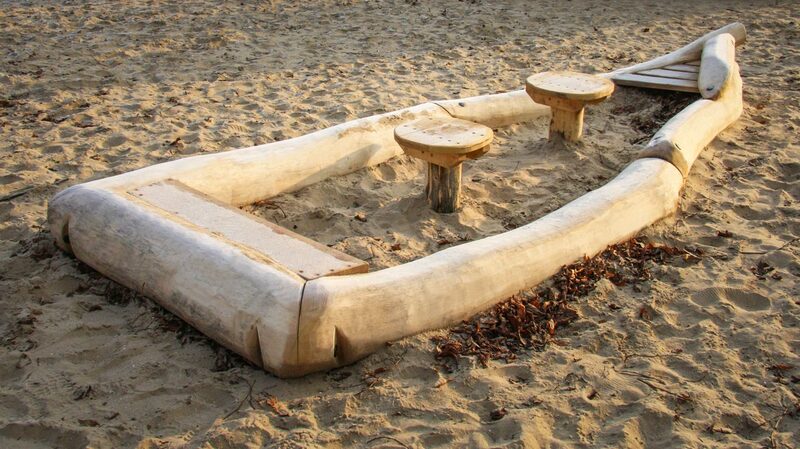 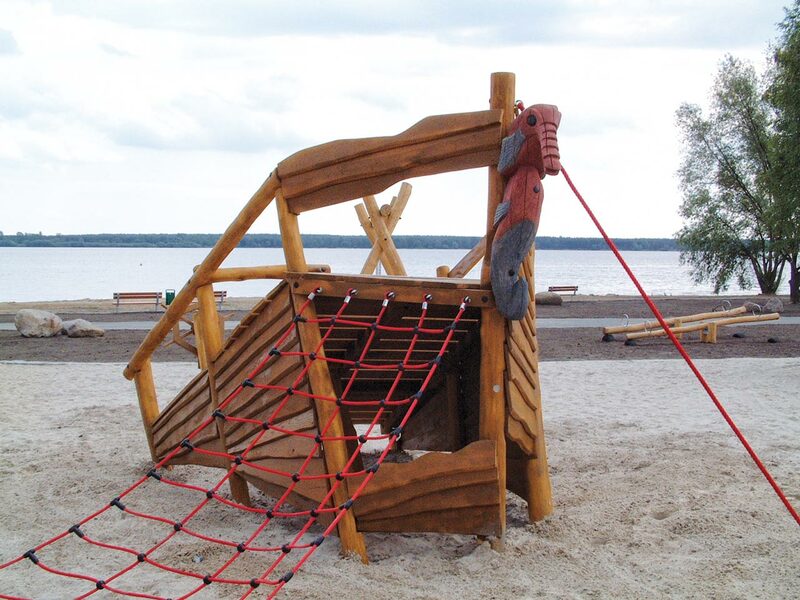 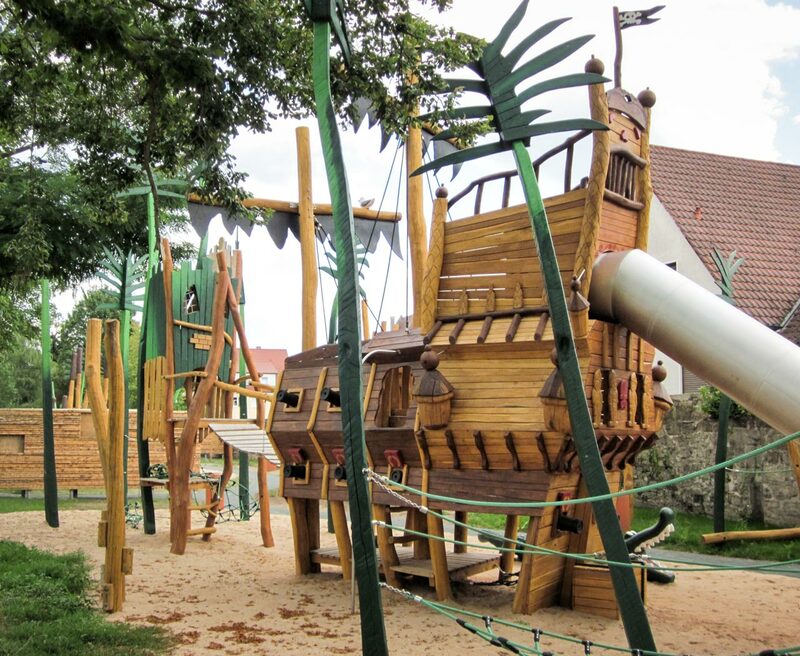 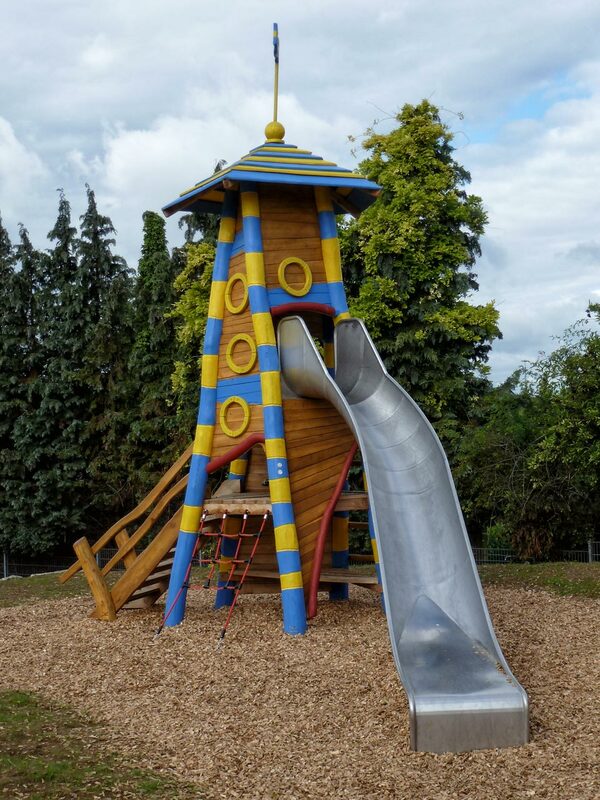 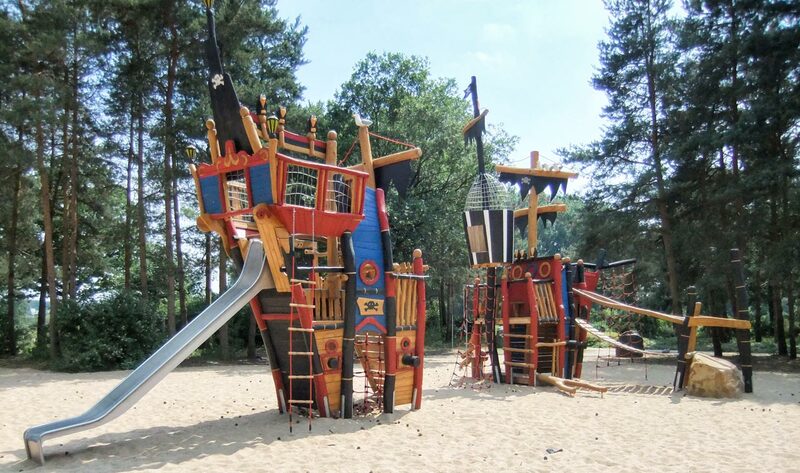 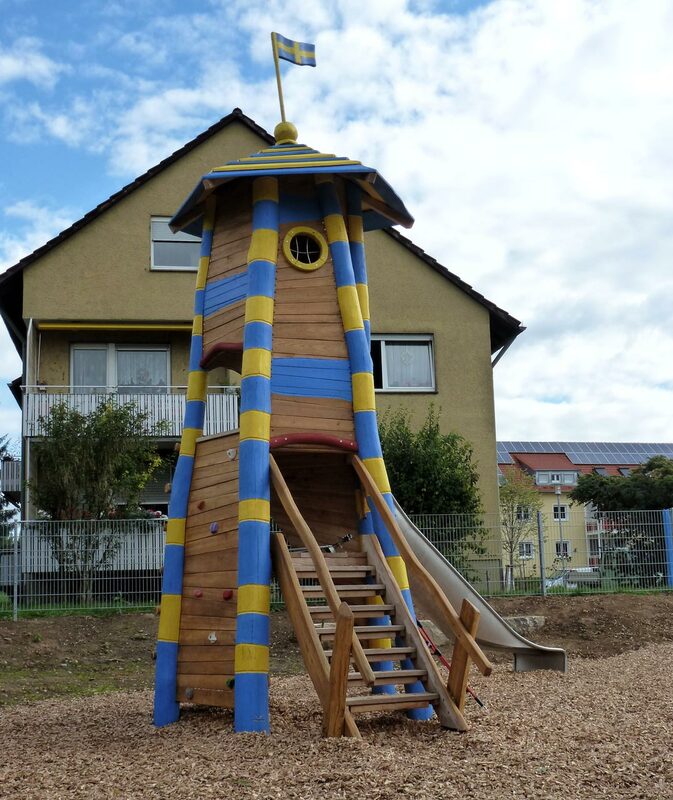 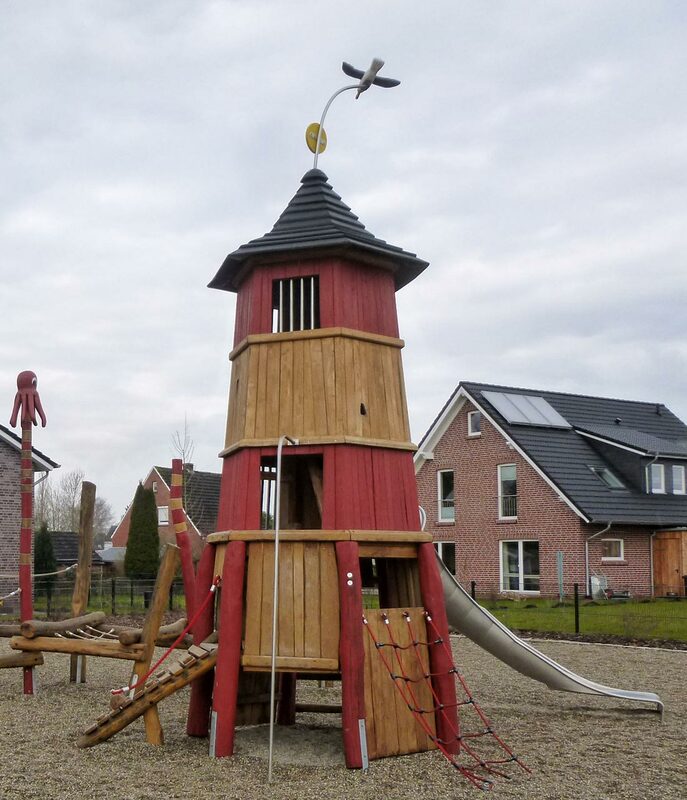 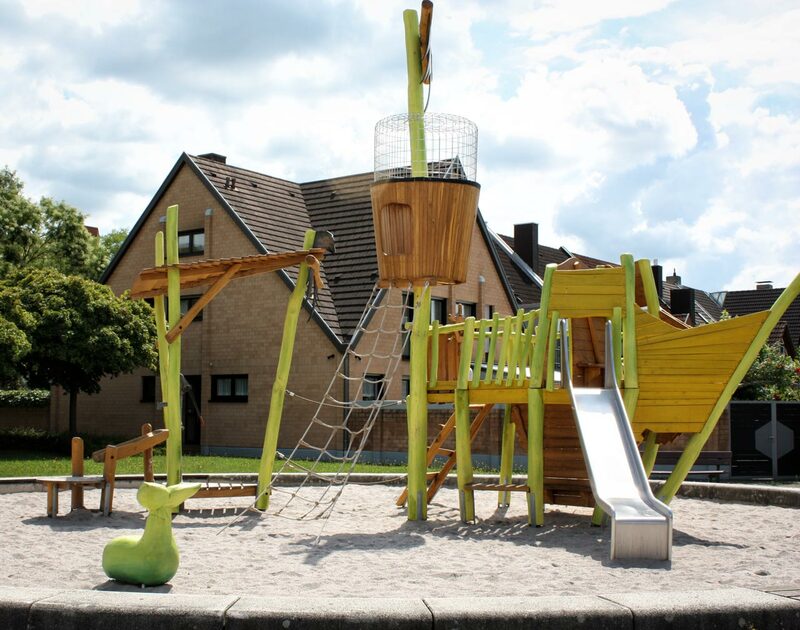 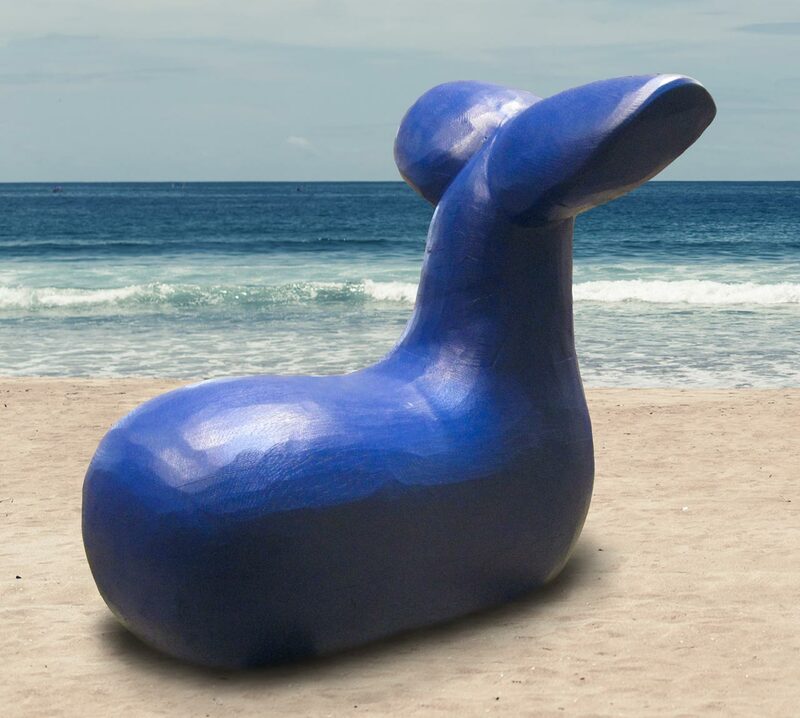 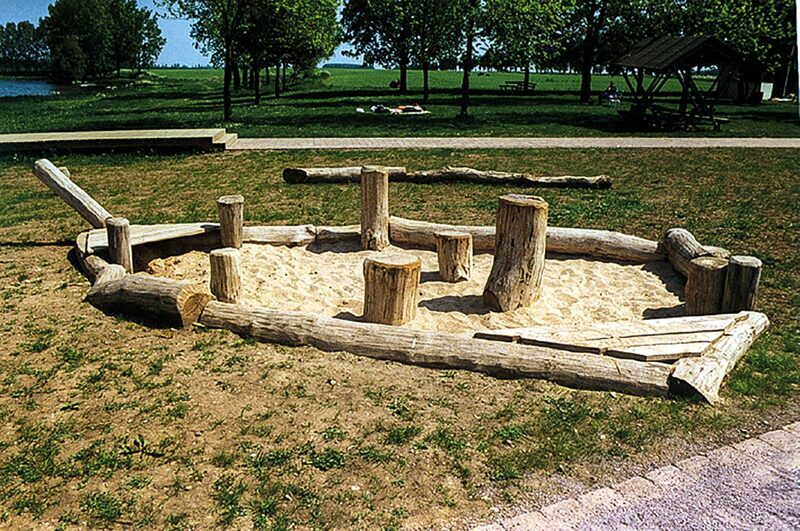 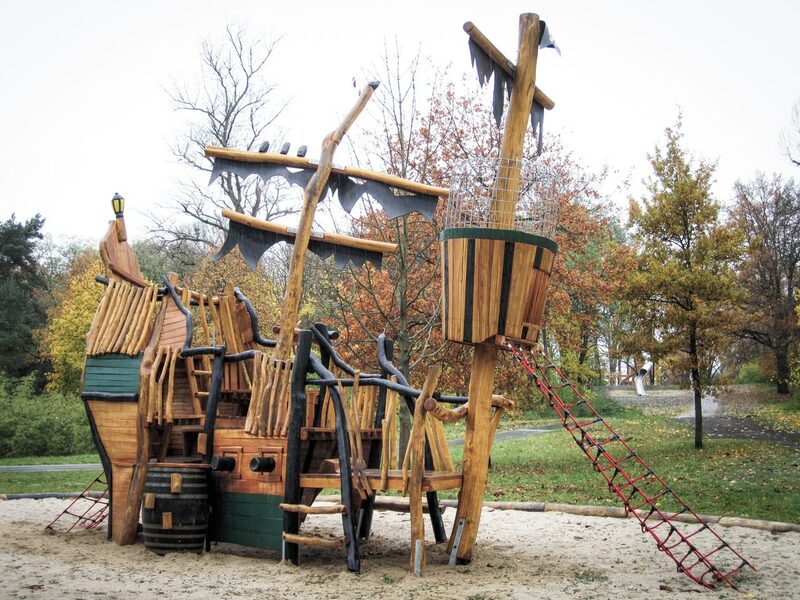 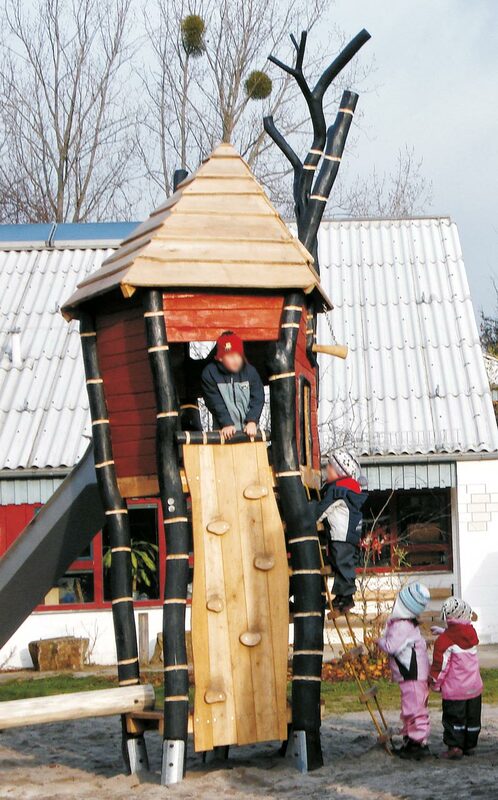 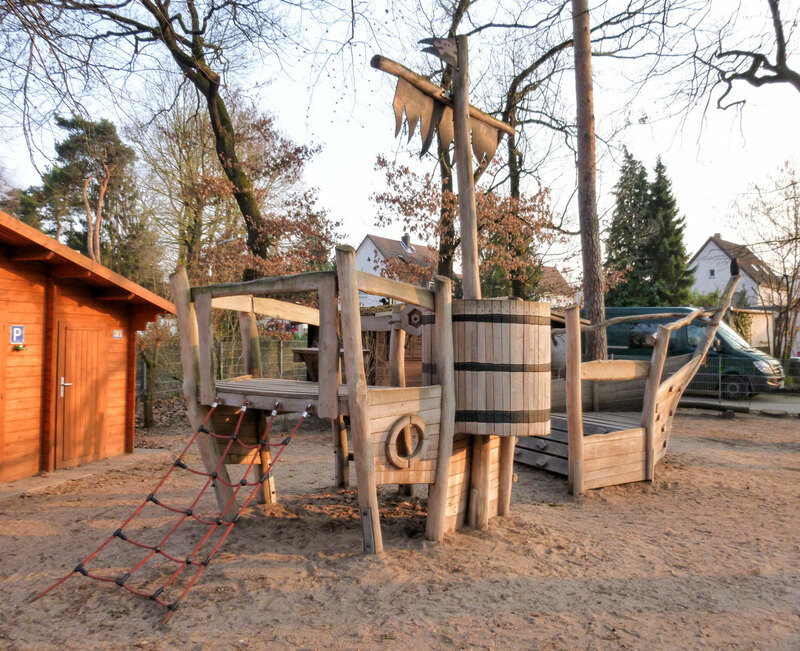 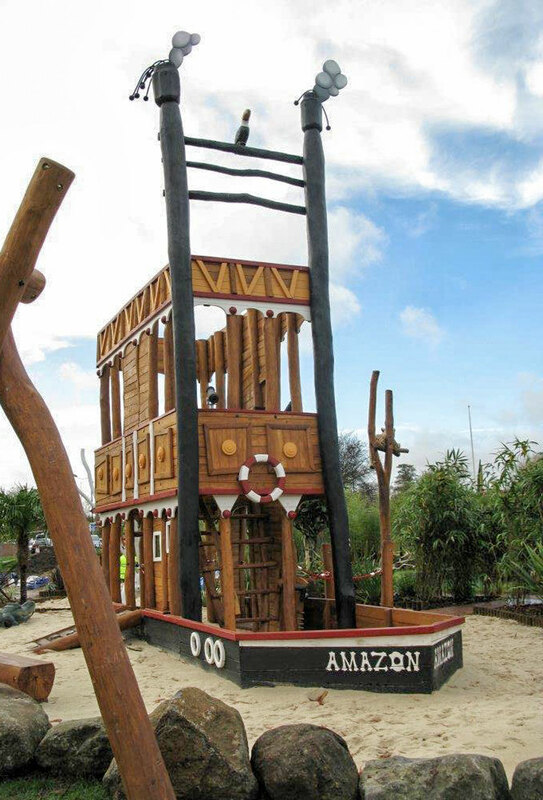 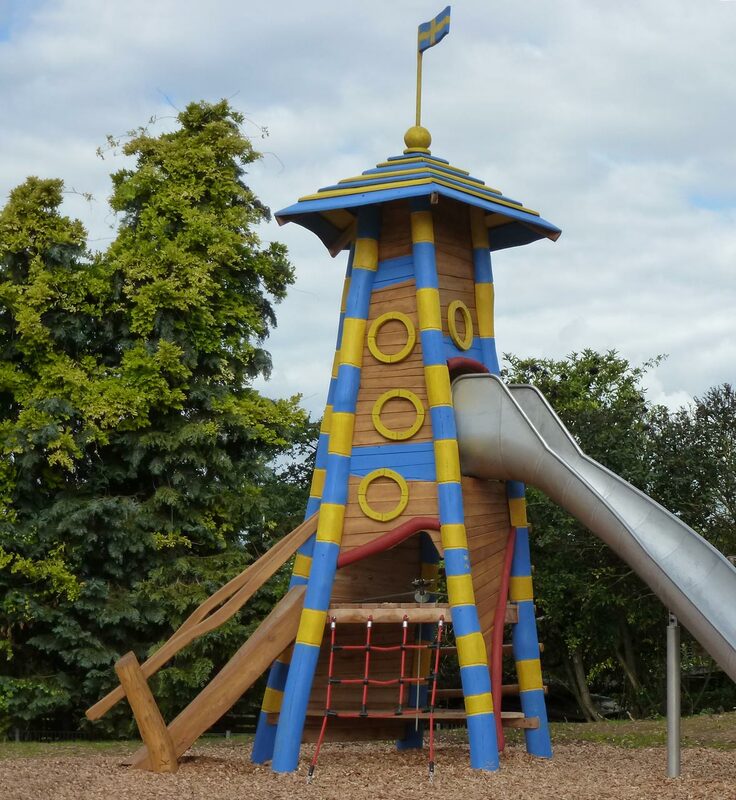 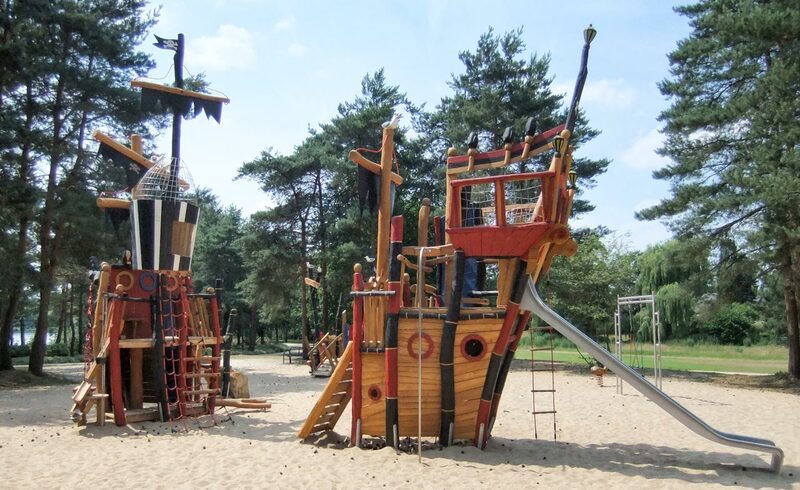 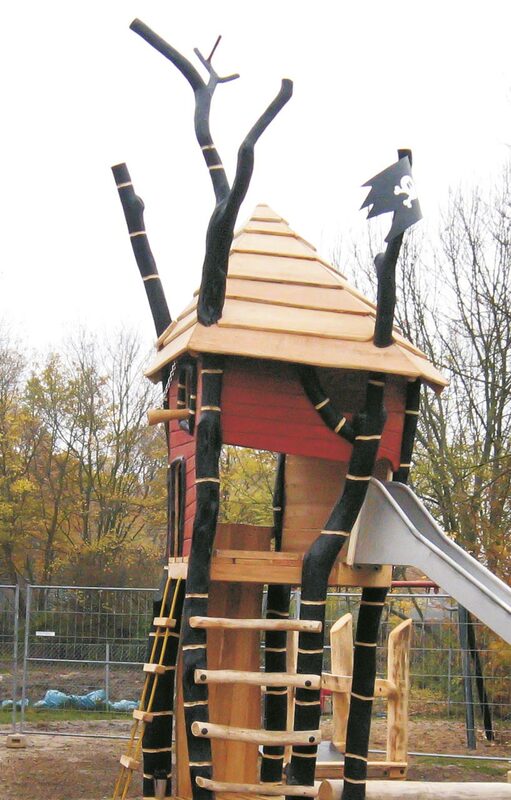 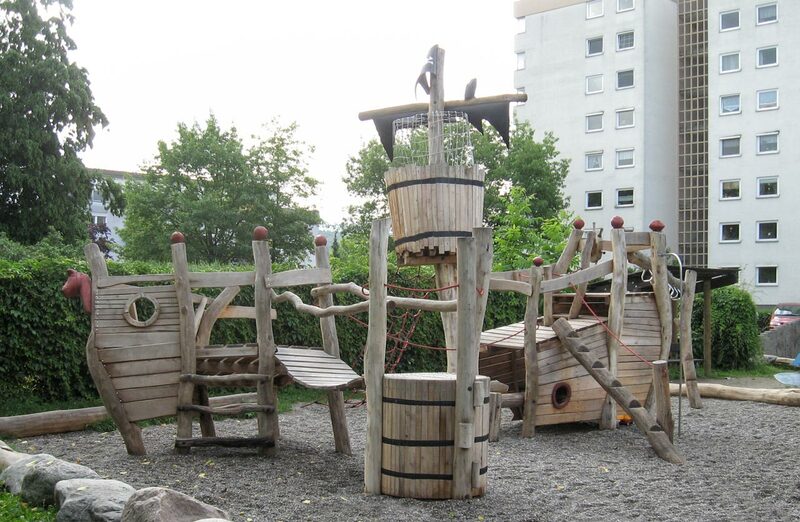 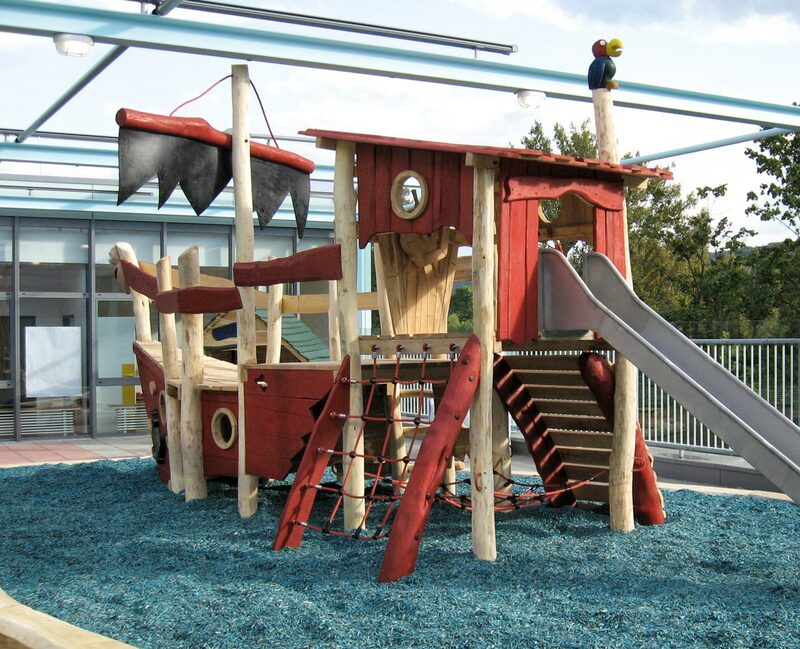 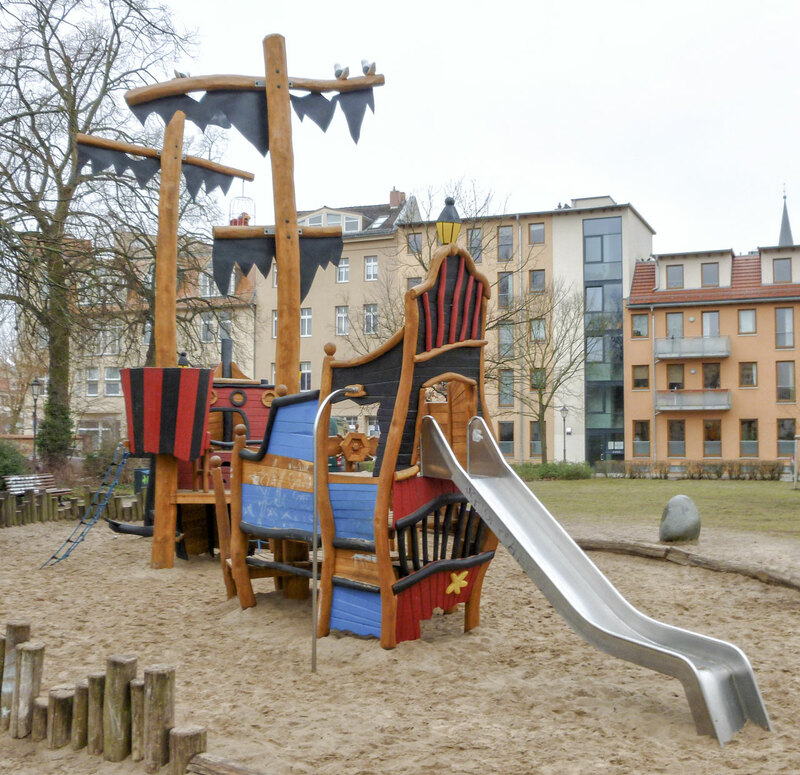 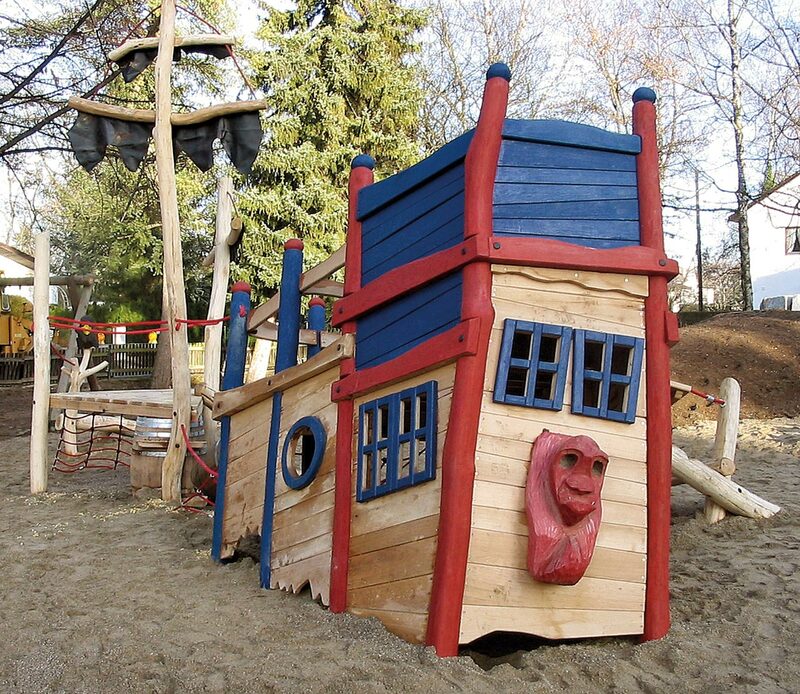 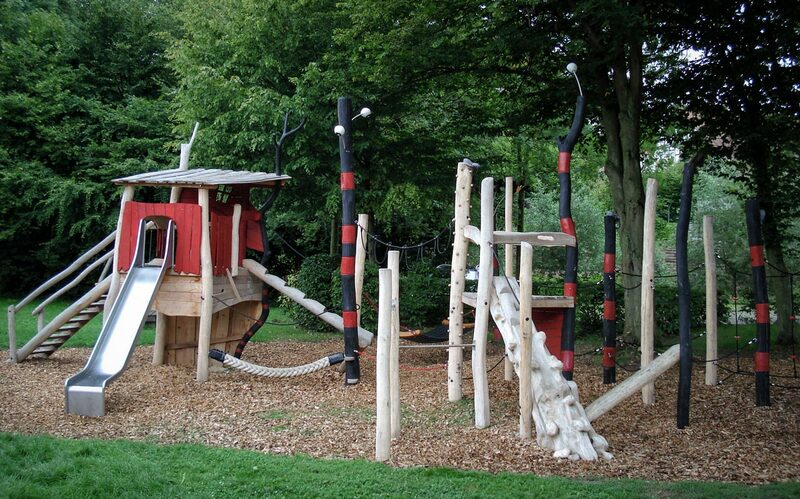 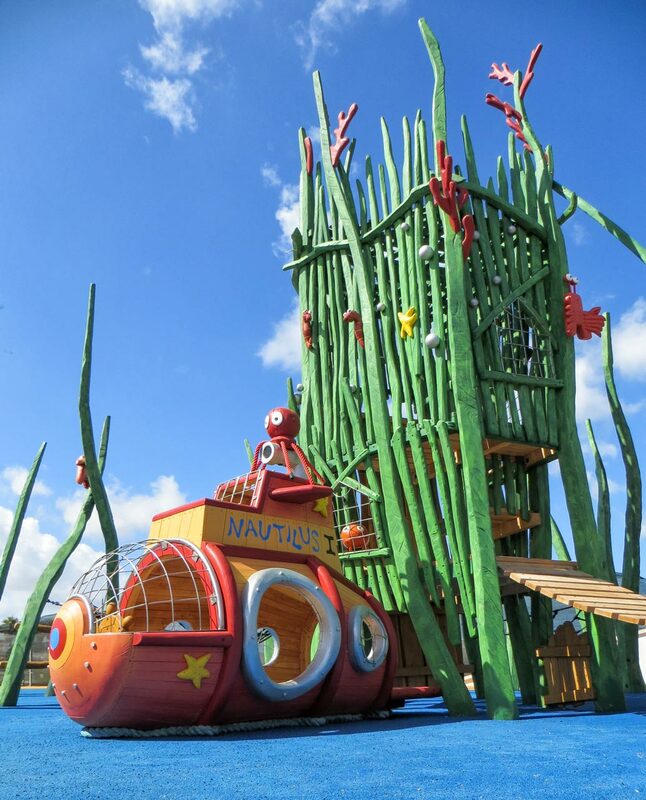 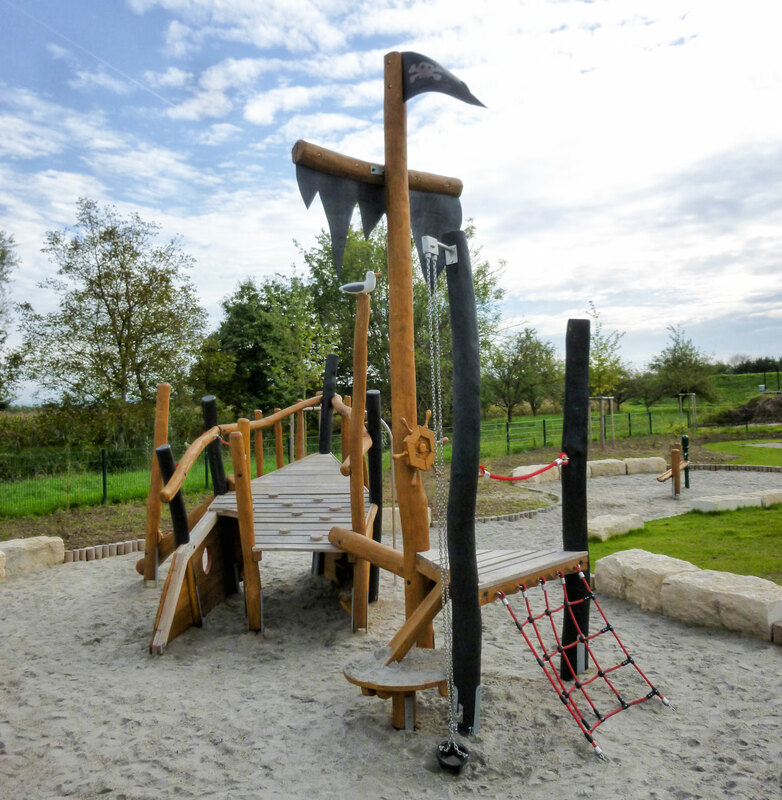 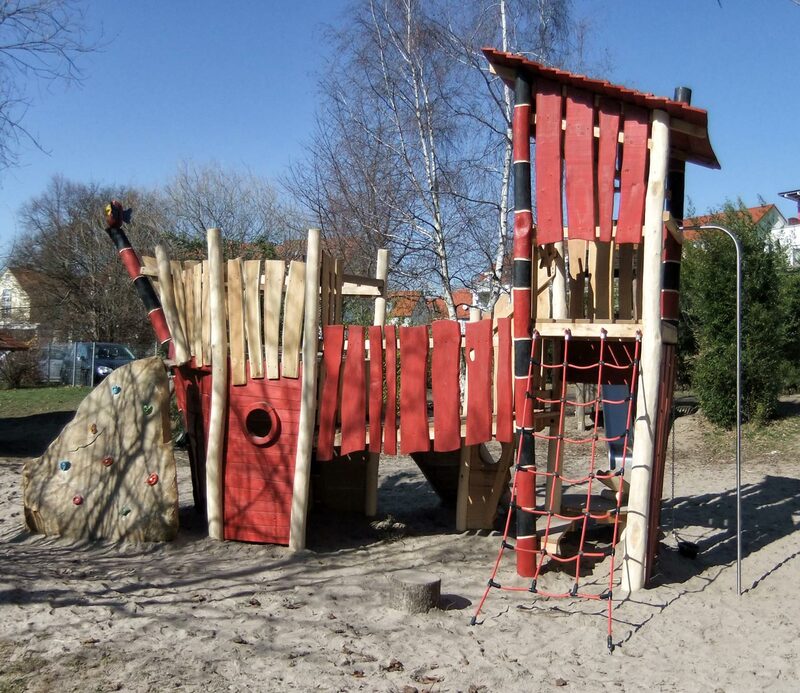 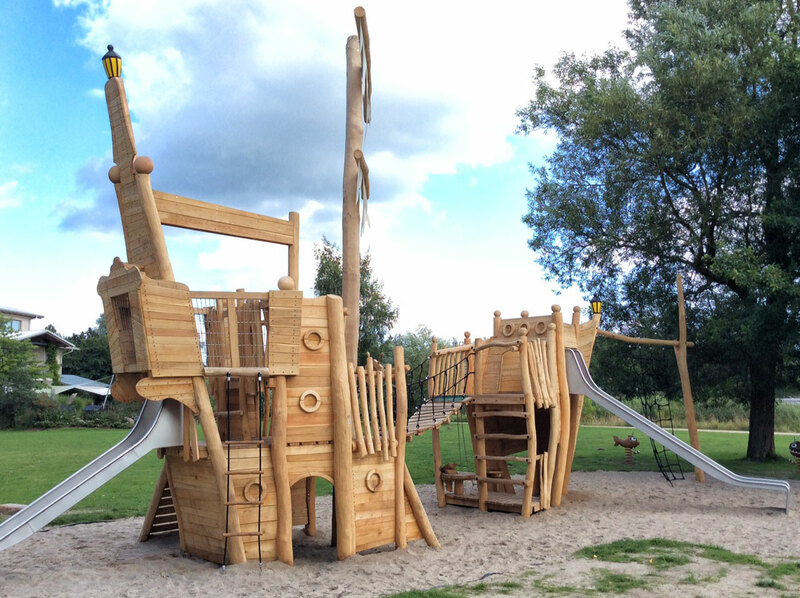 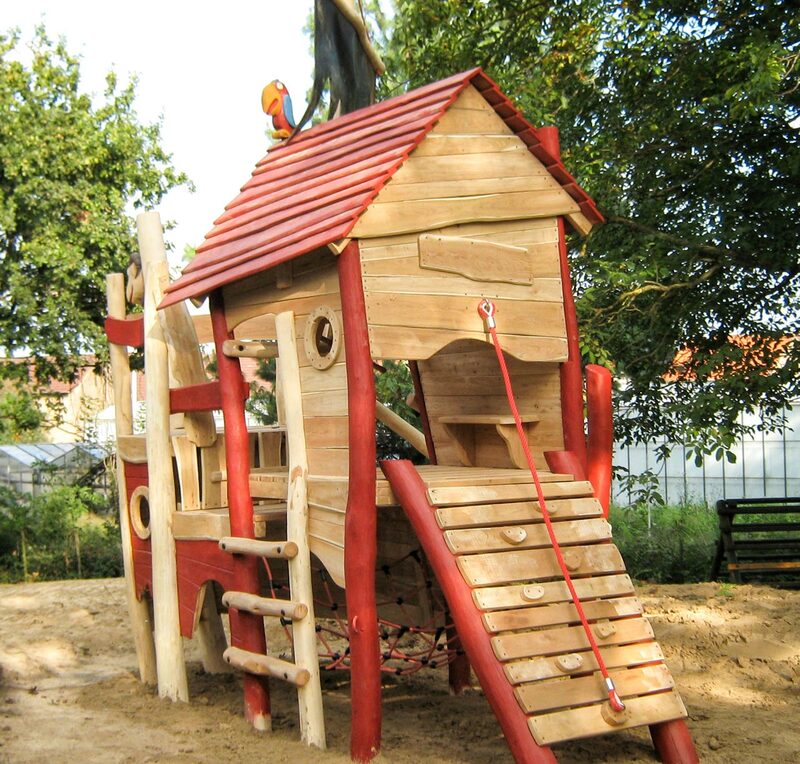 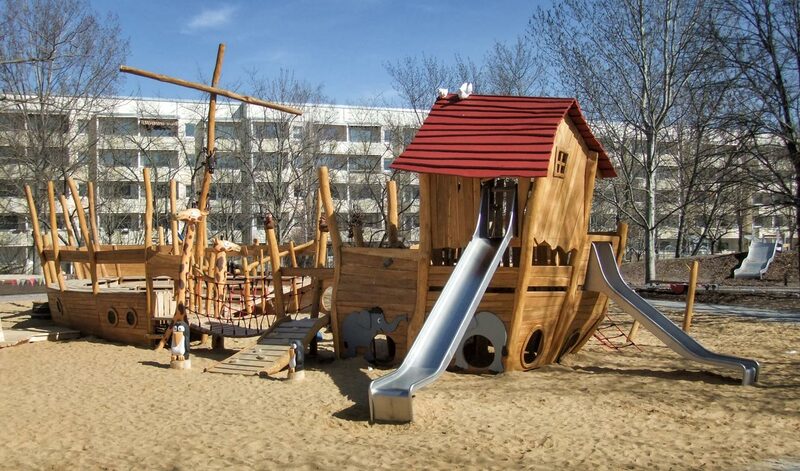 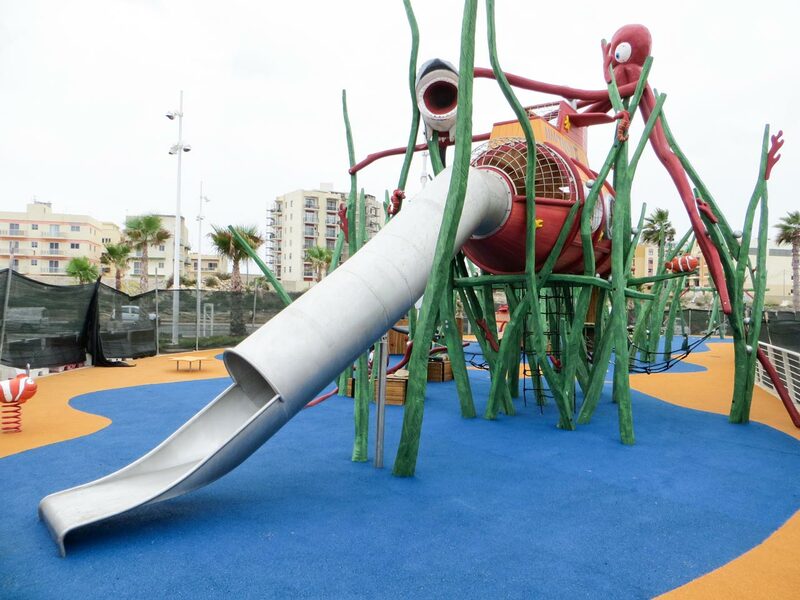 The result is a play area that can be created in various stages, and is the perfect environment for climbing, relaxing and hide-and-seek – a treat for the imagination, and in harmony with nature. 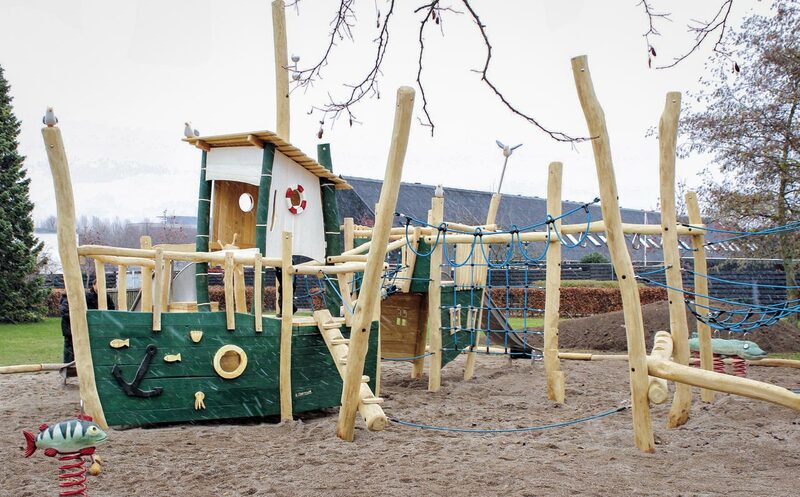 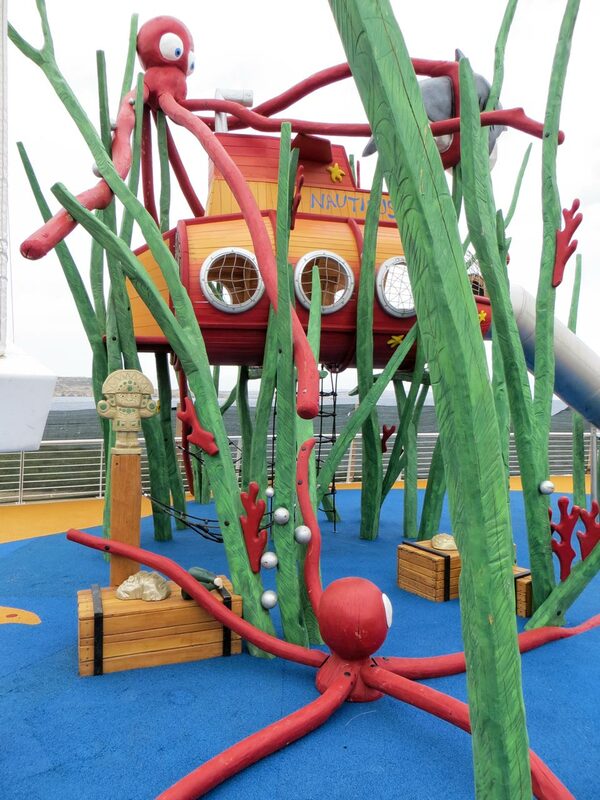 Perhaps you have a childhood memory of a favourite ship – or would you like to treat your children to their very own Mississippi river boat? 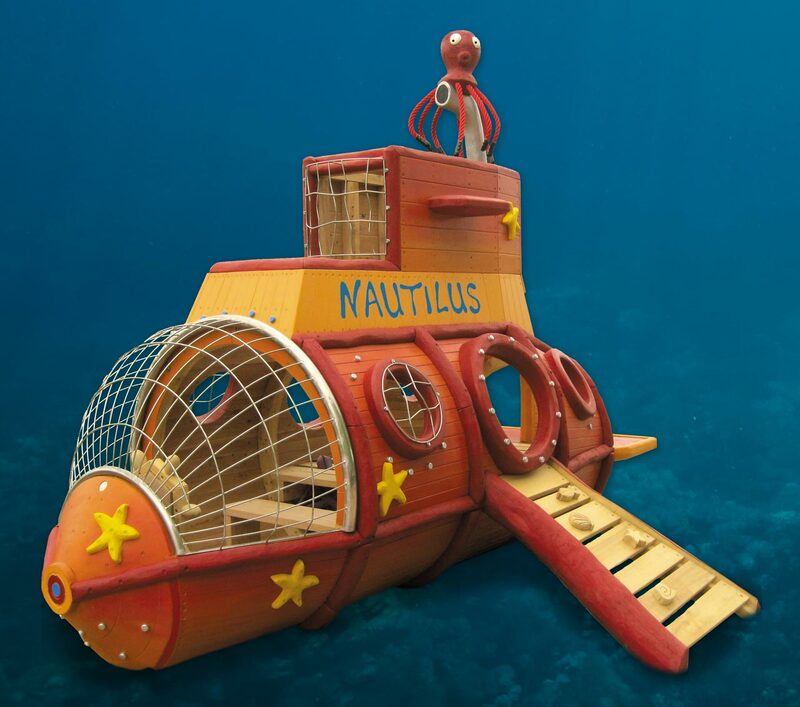 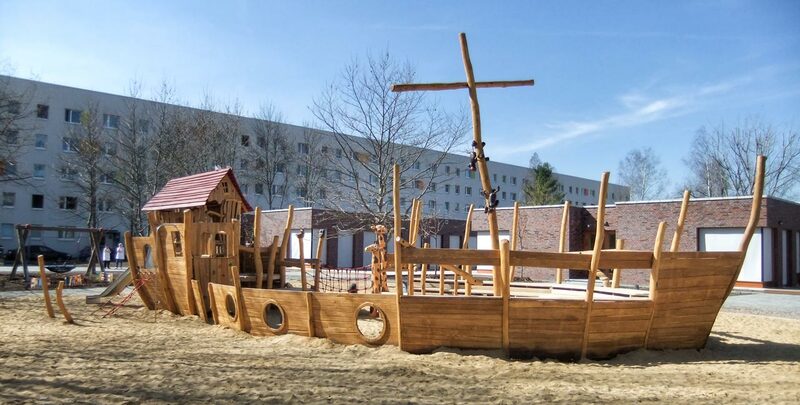 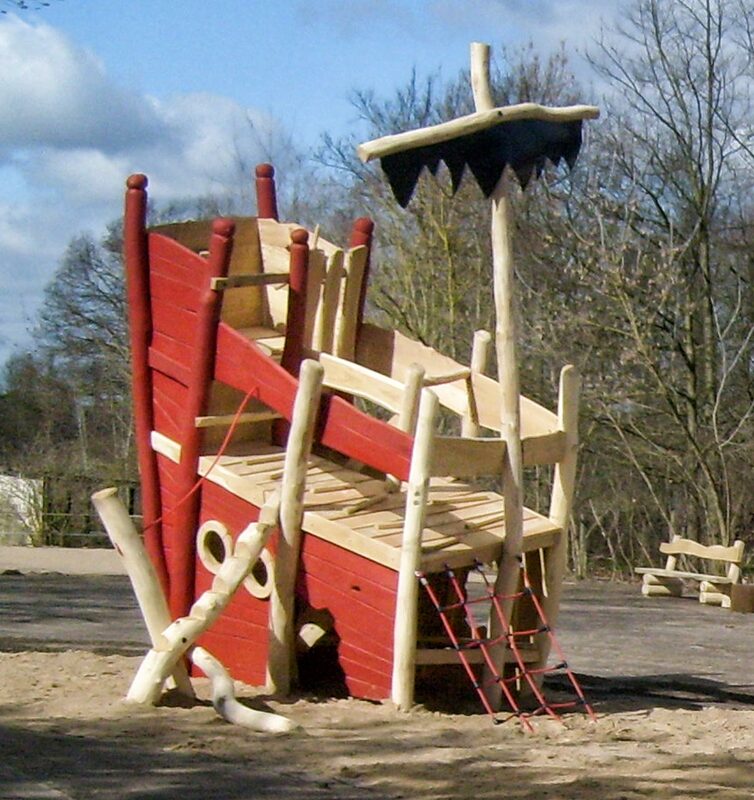 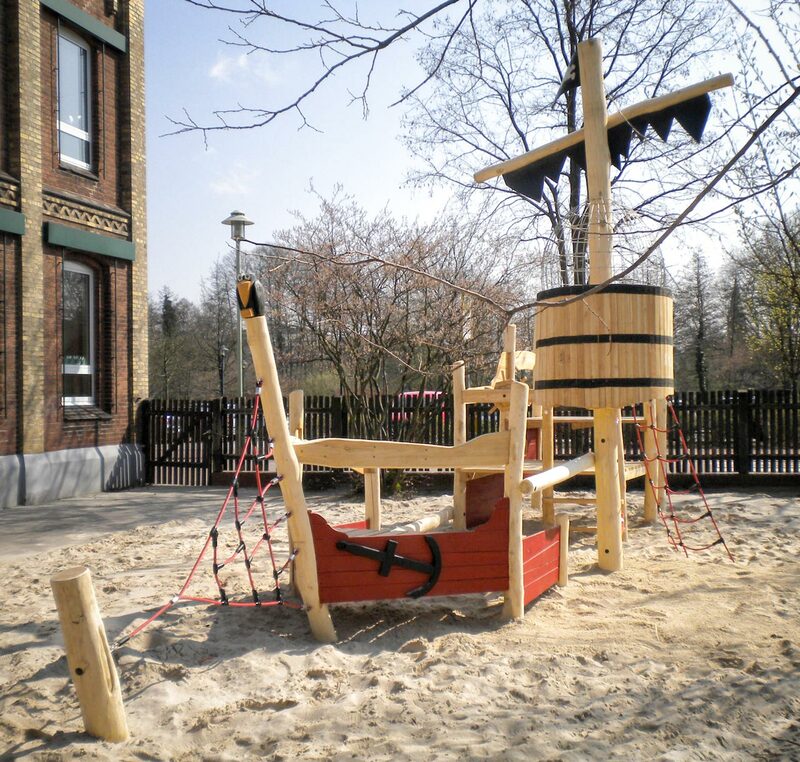 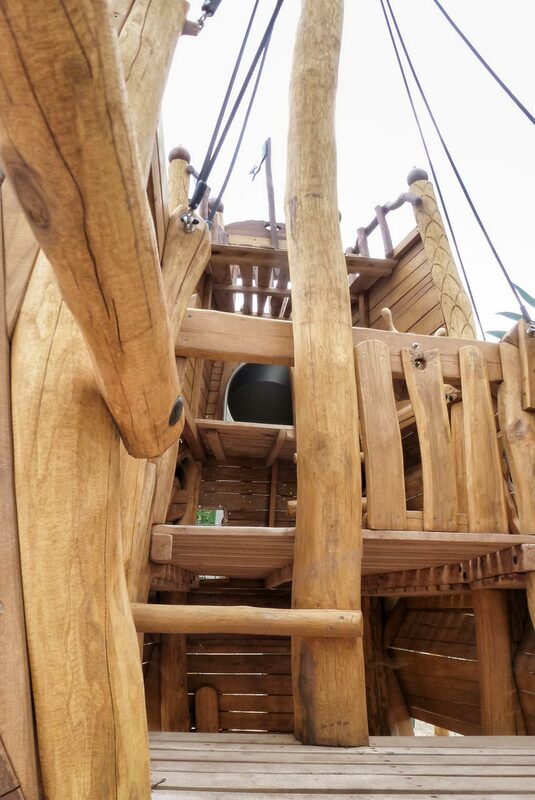 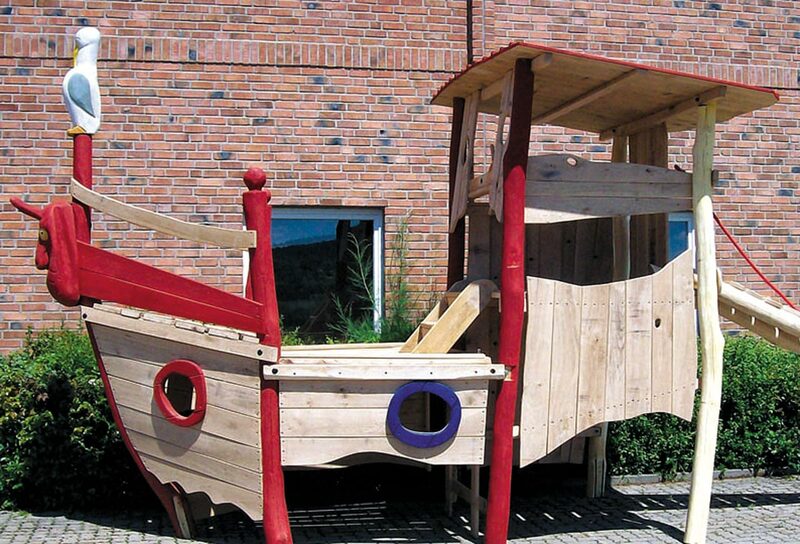 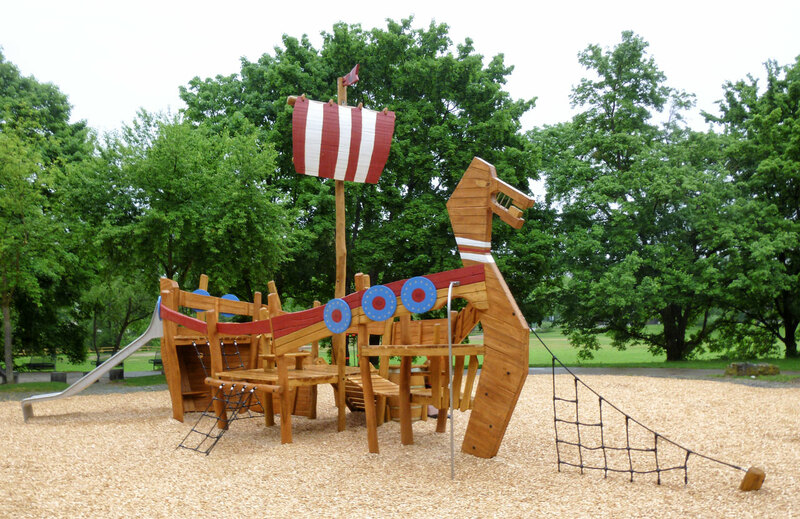 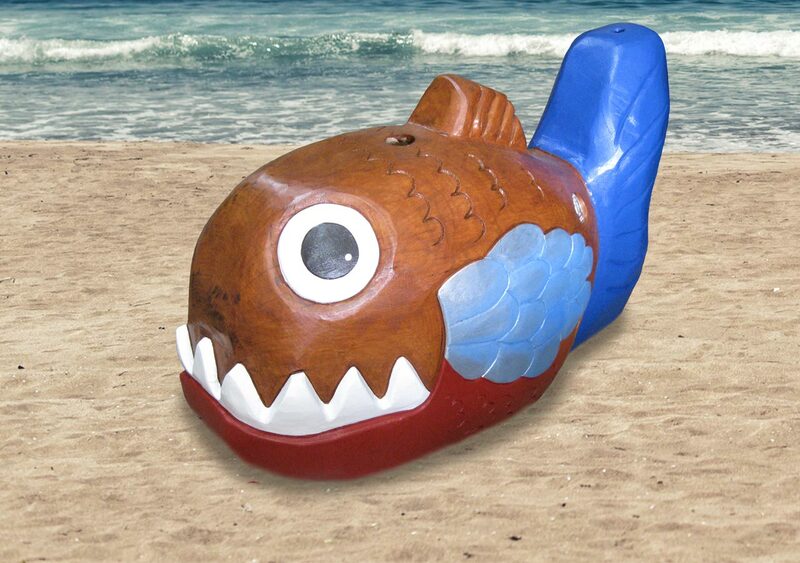 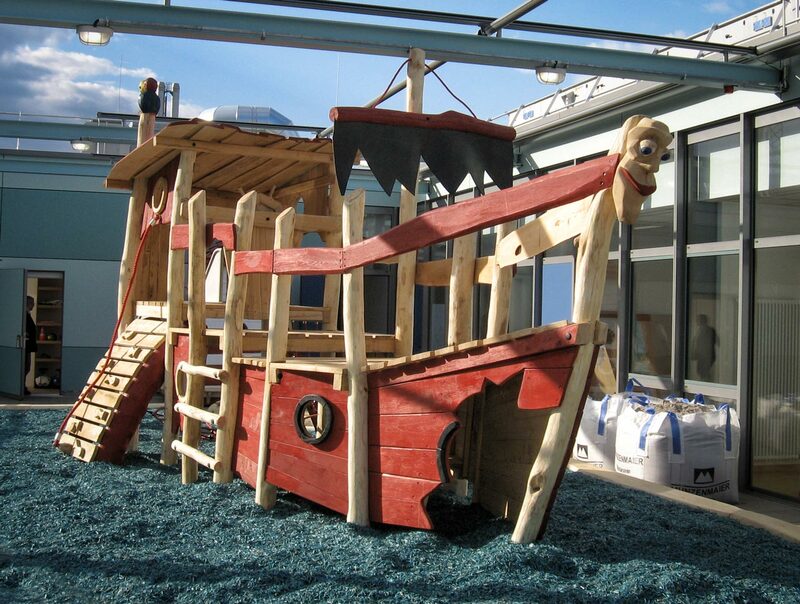 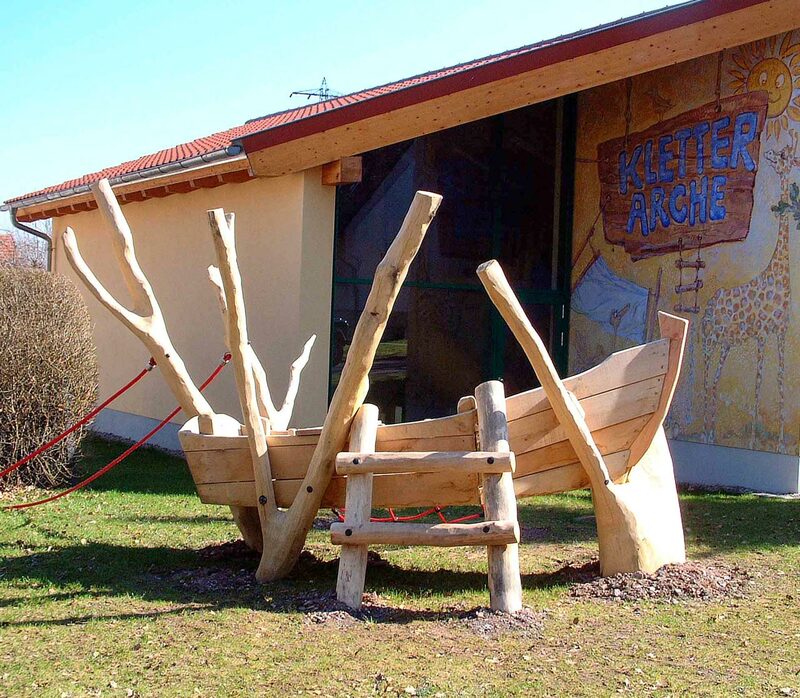 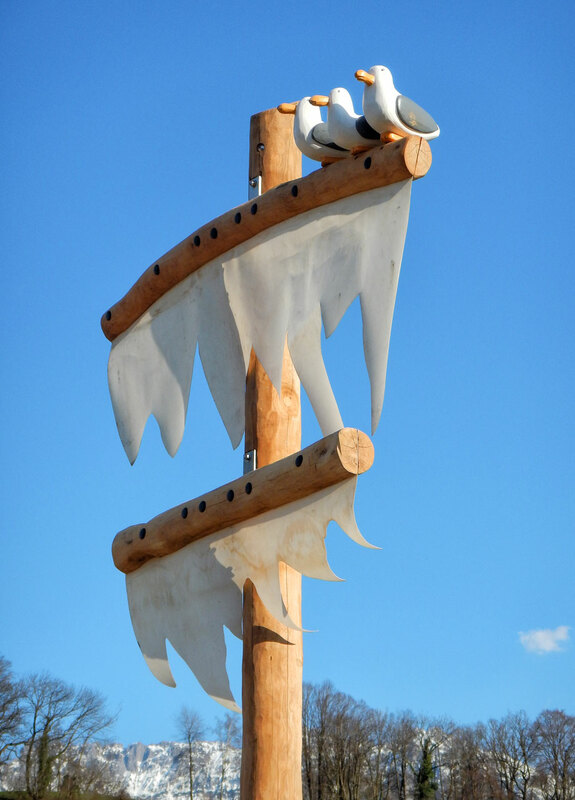 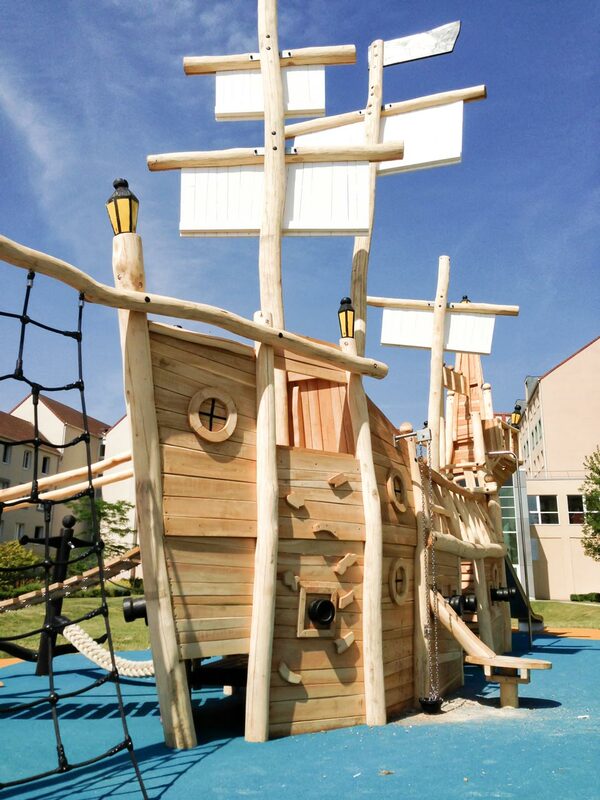 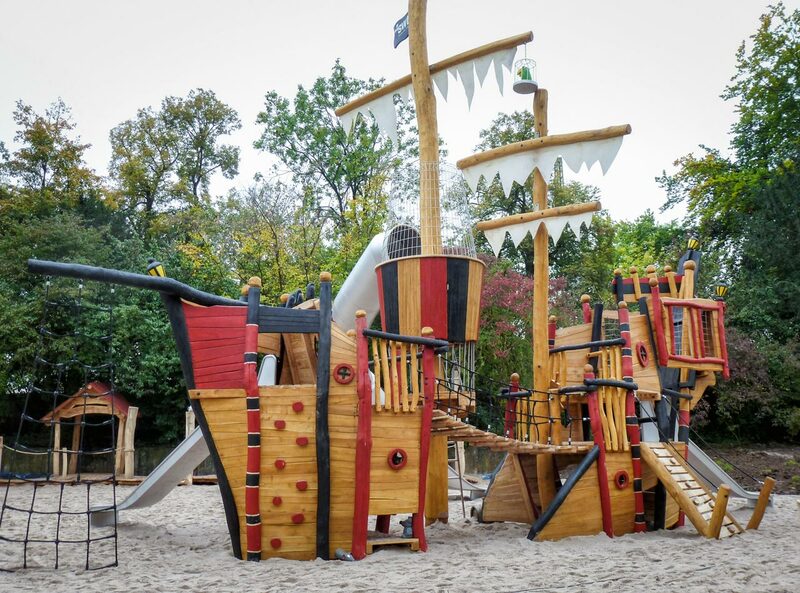 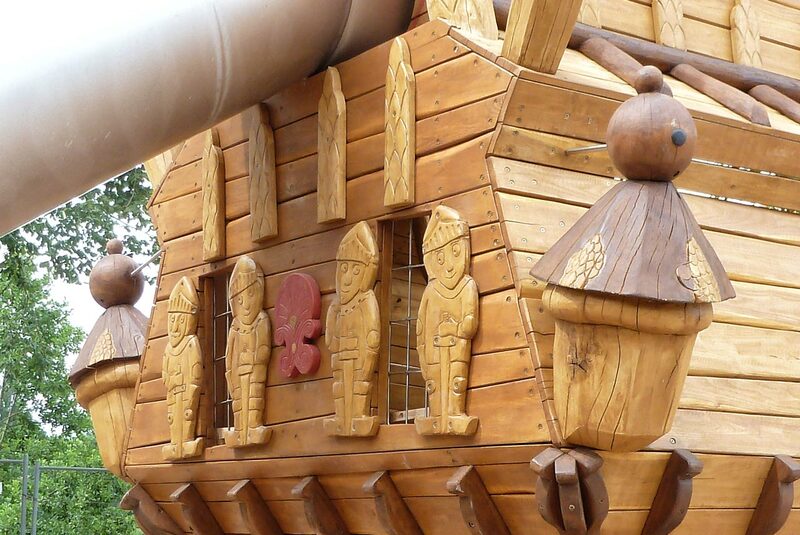 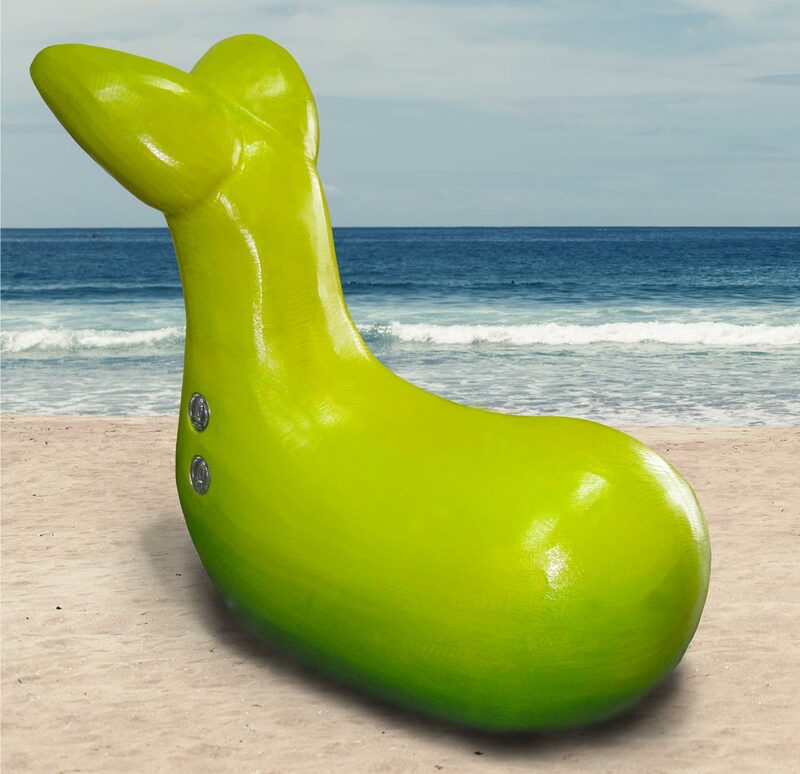 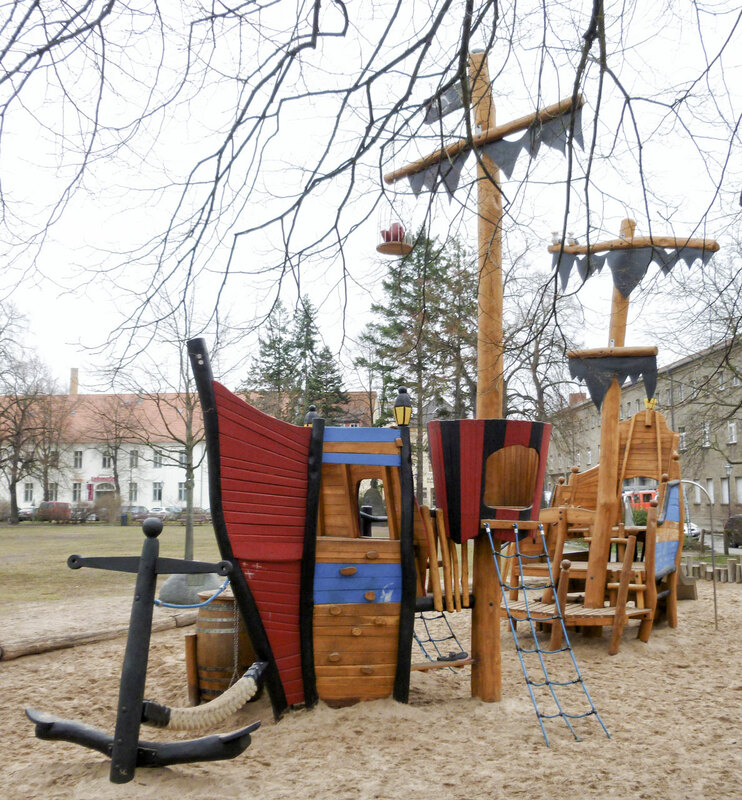 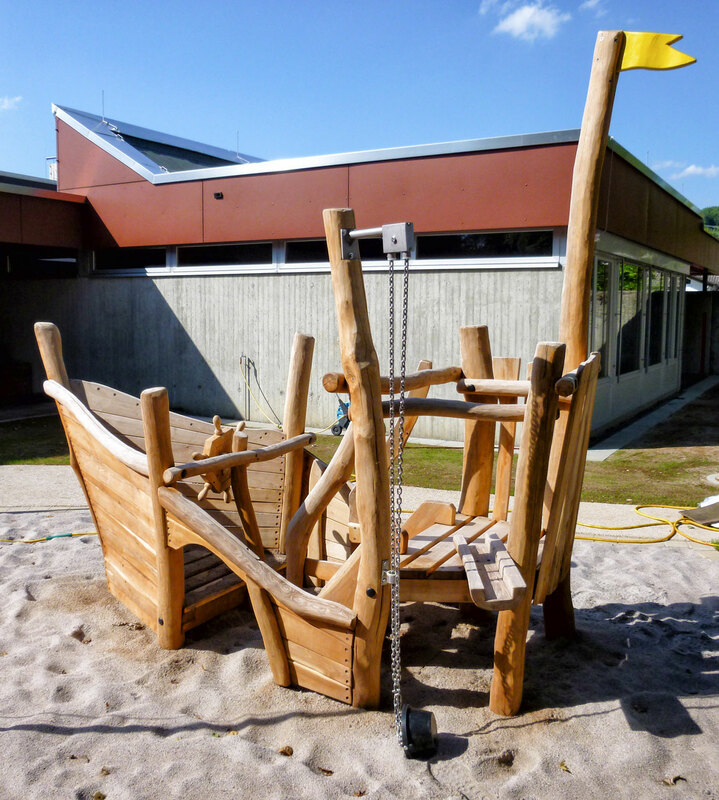 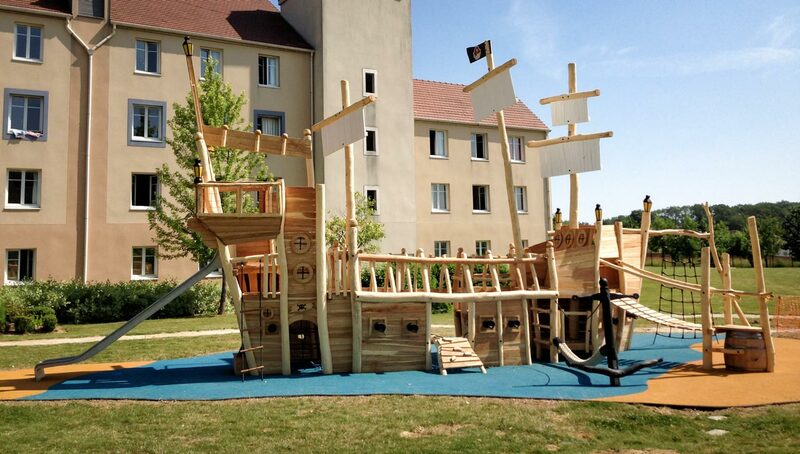 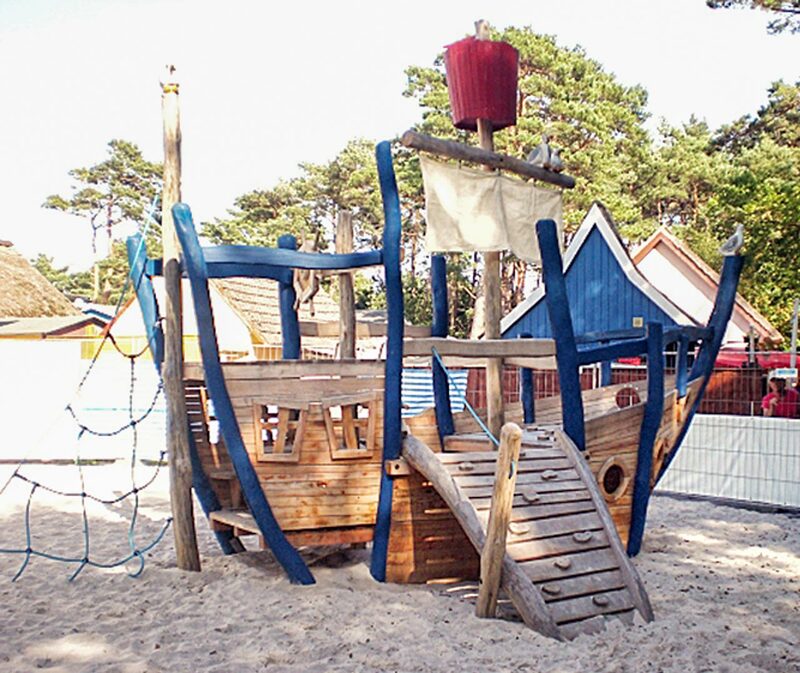 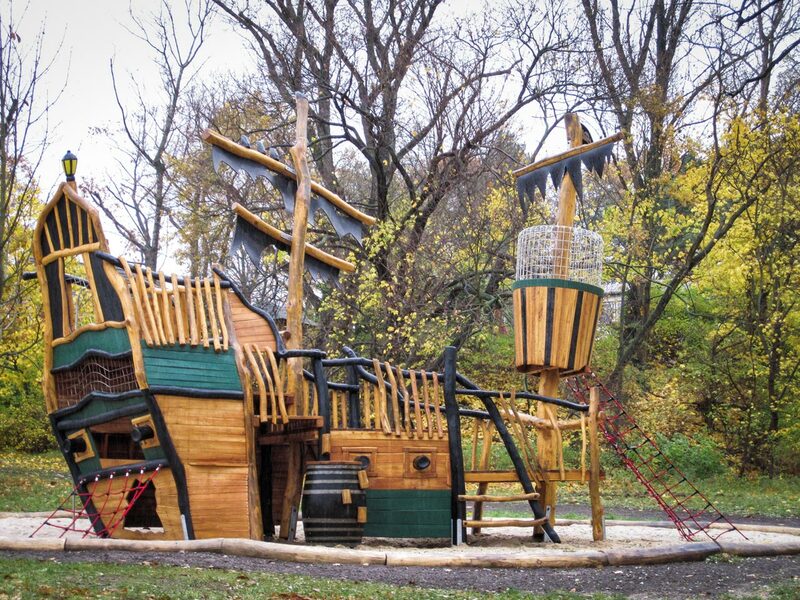 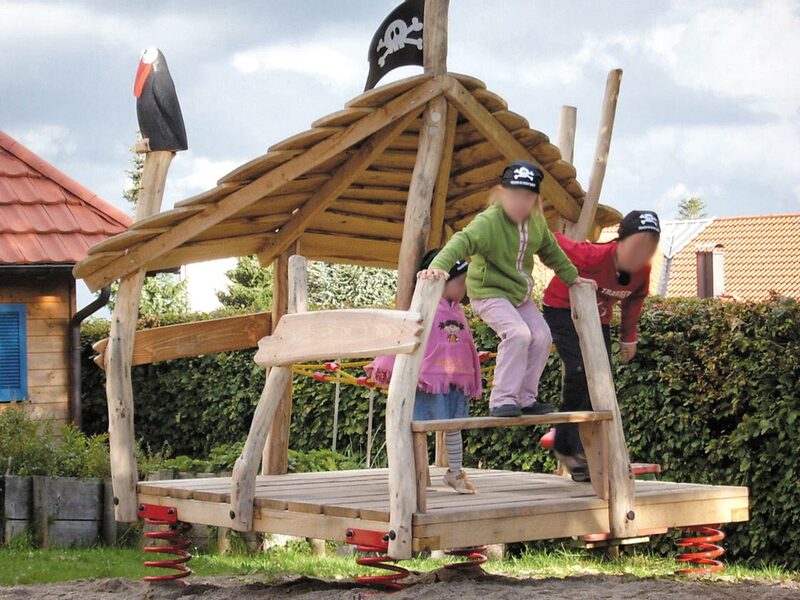 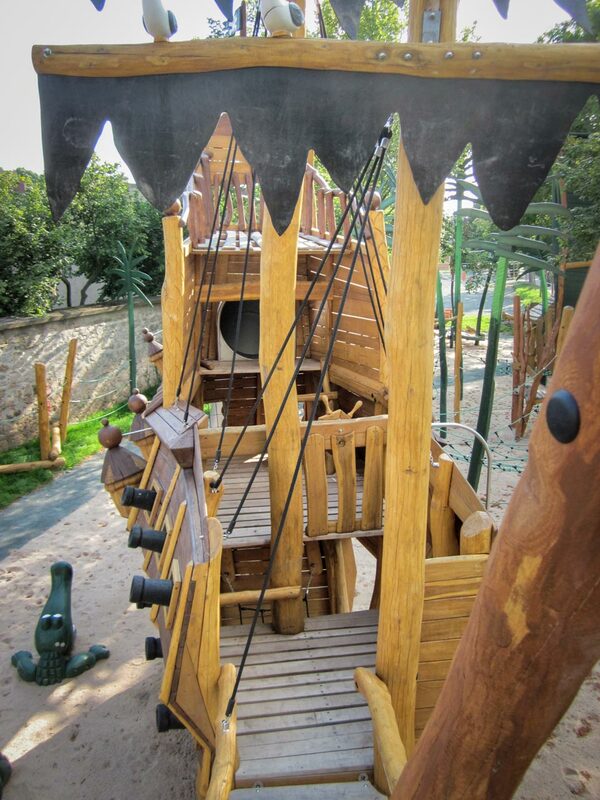 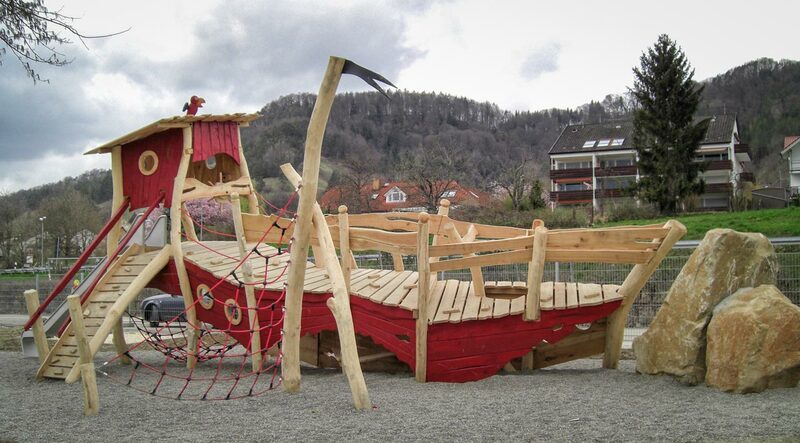 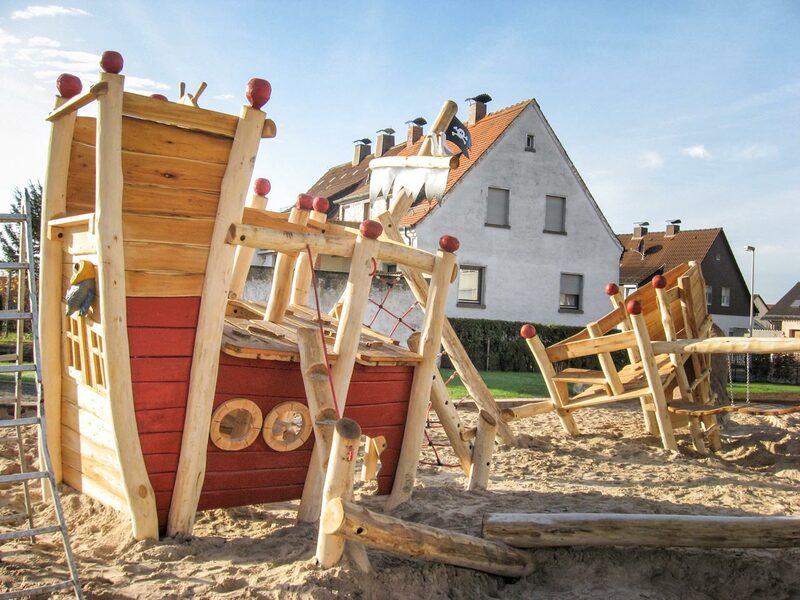 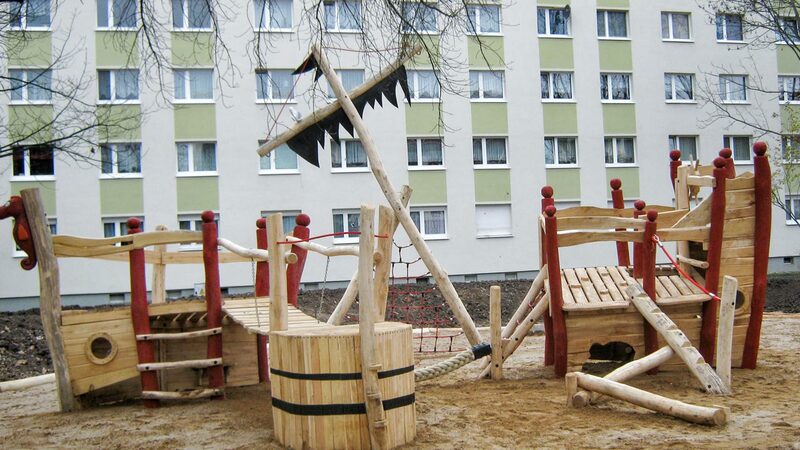 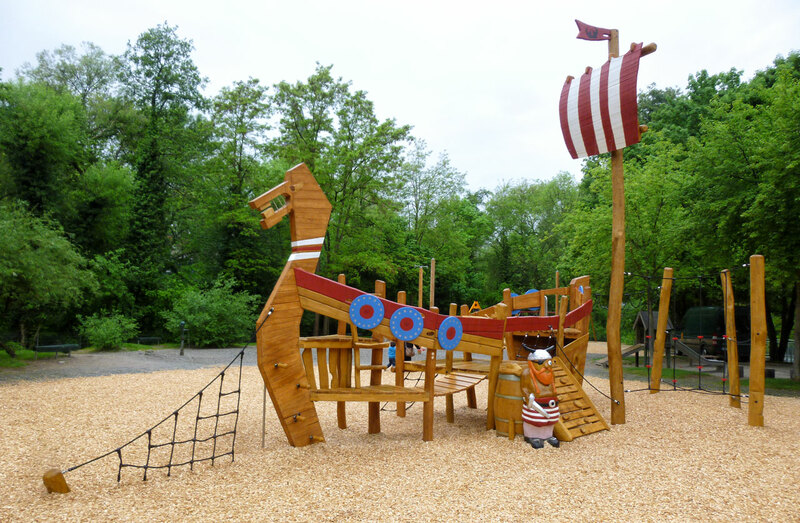 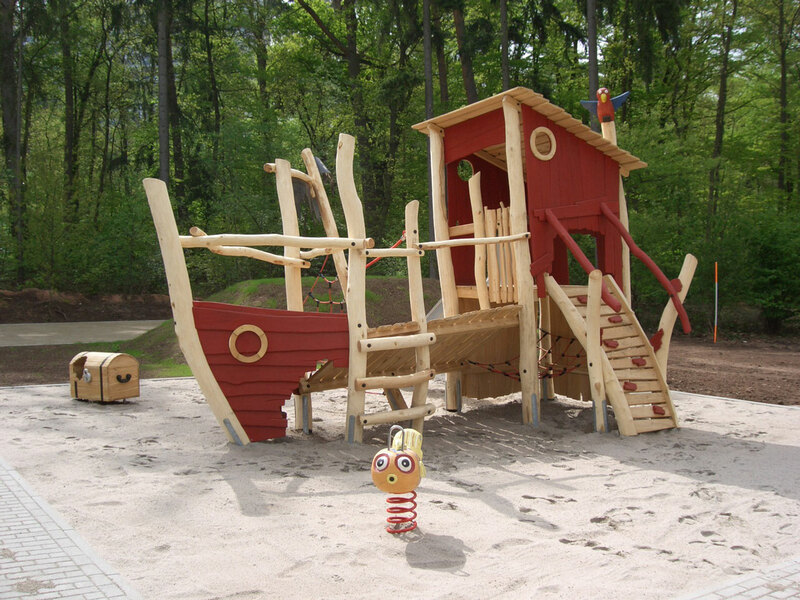 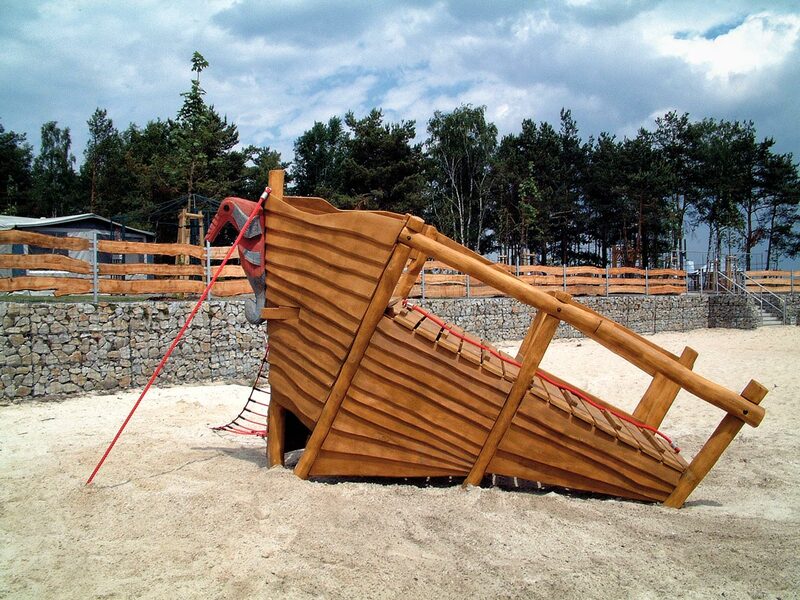 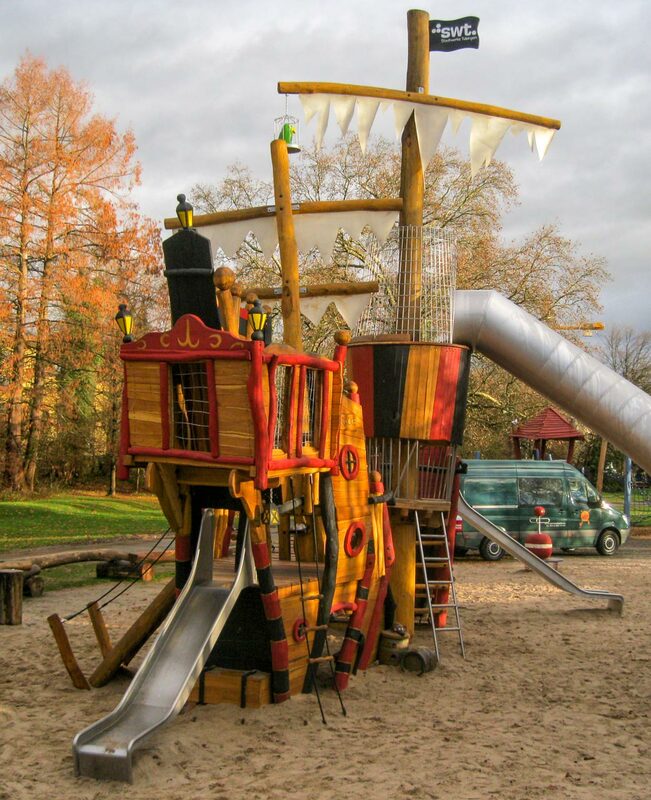 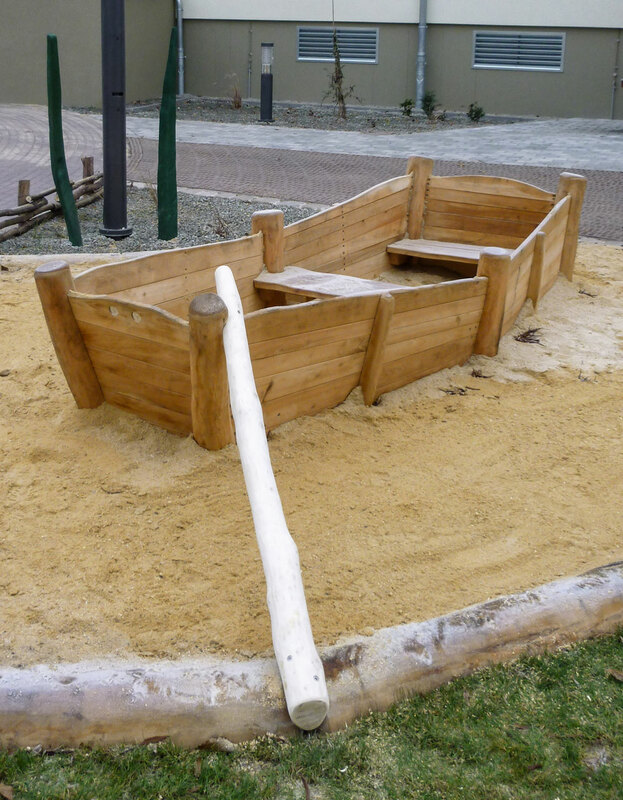 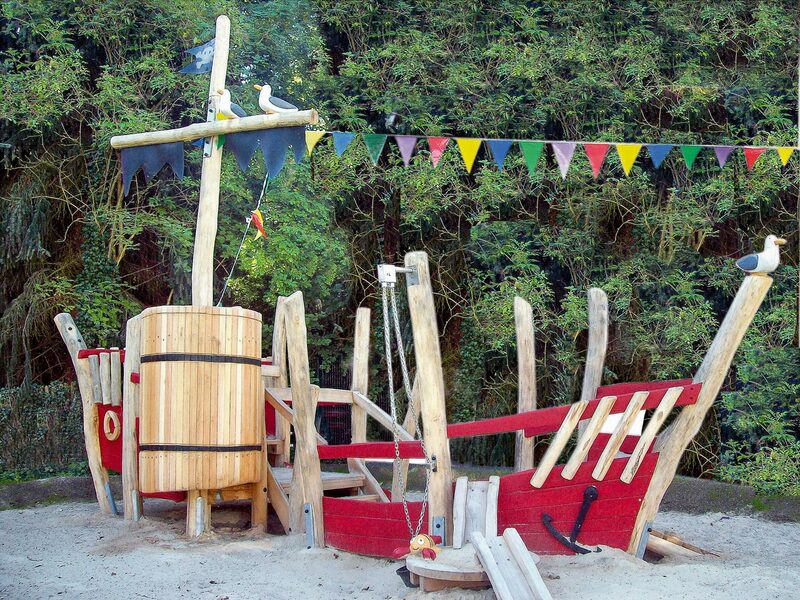 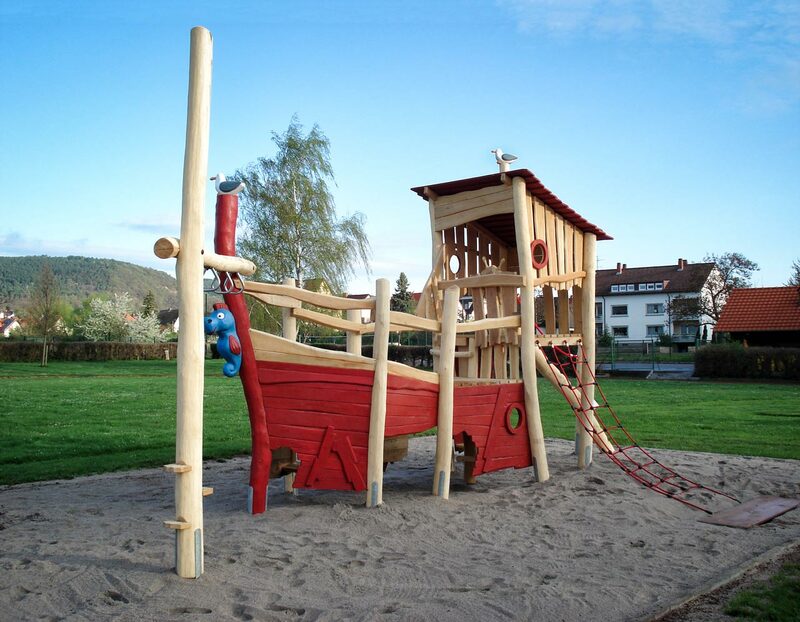 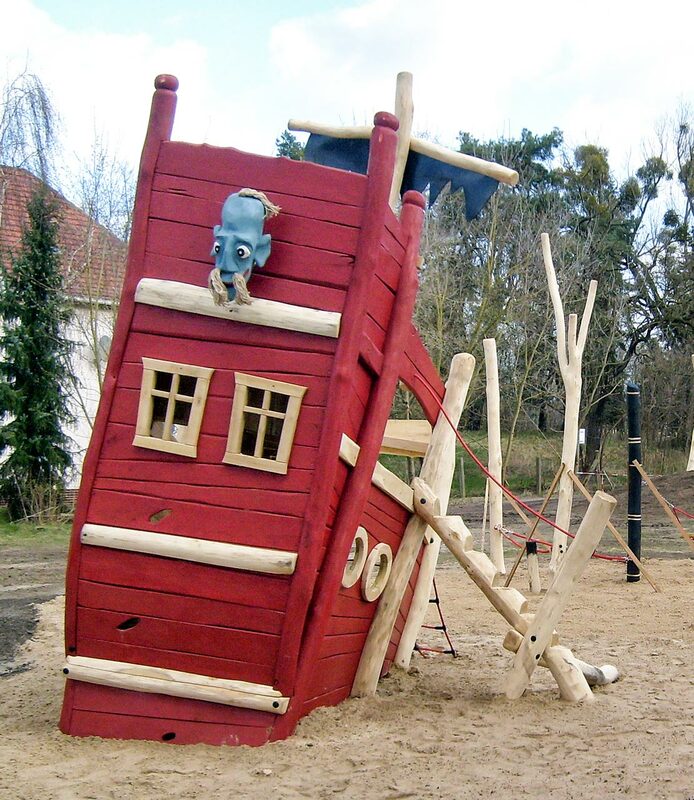 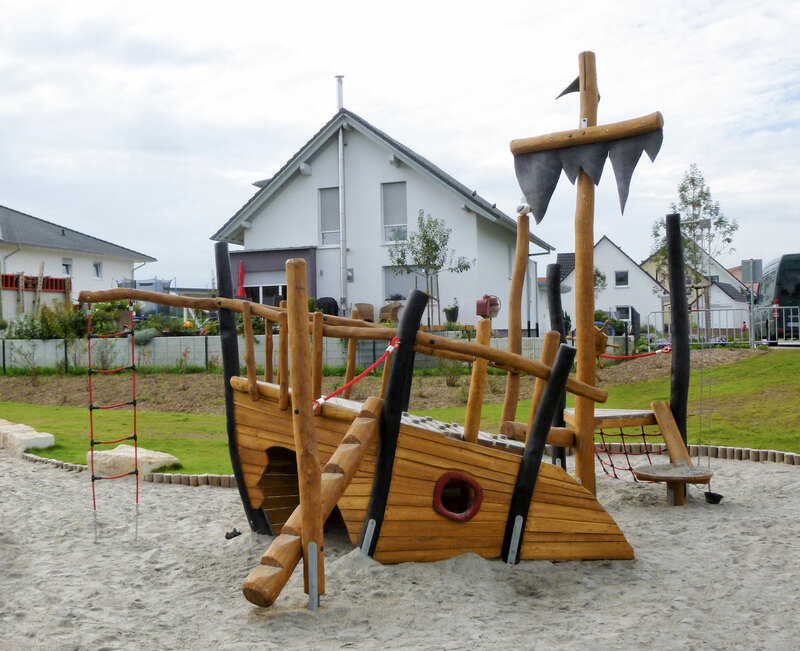 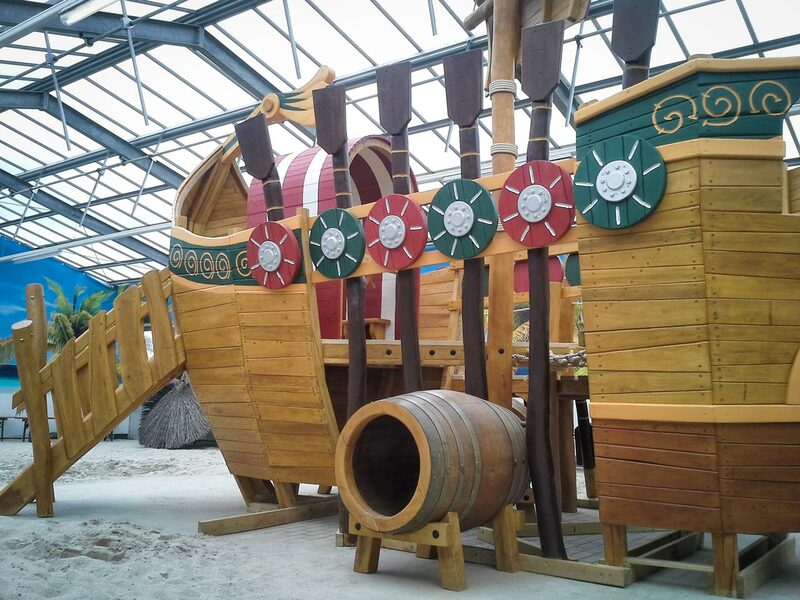 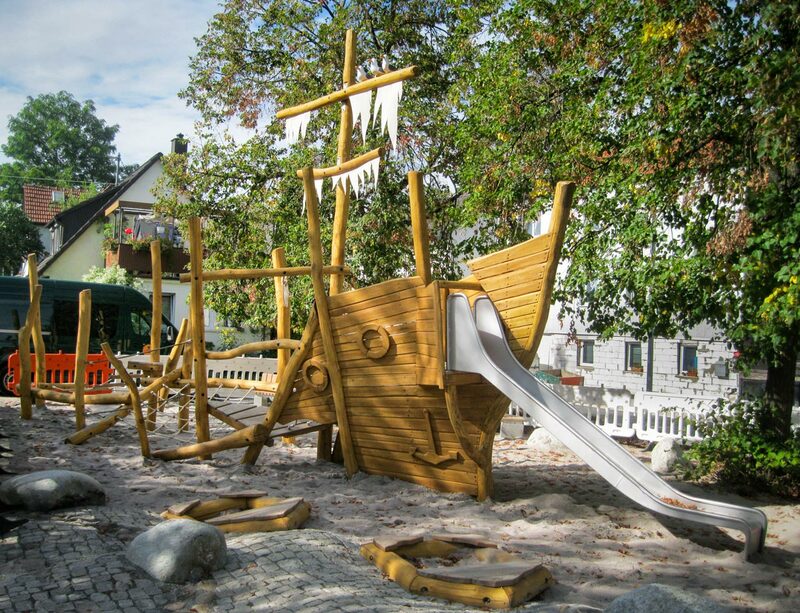 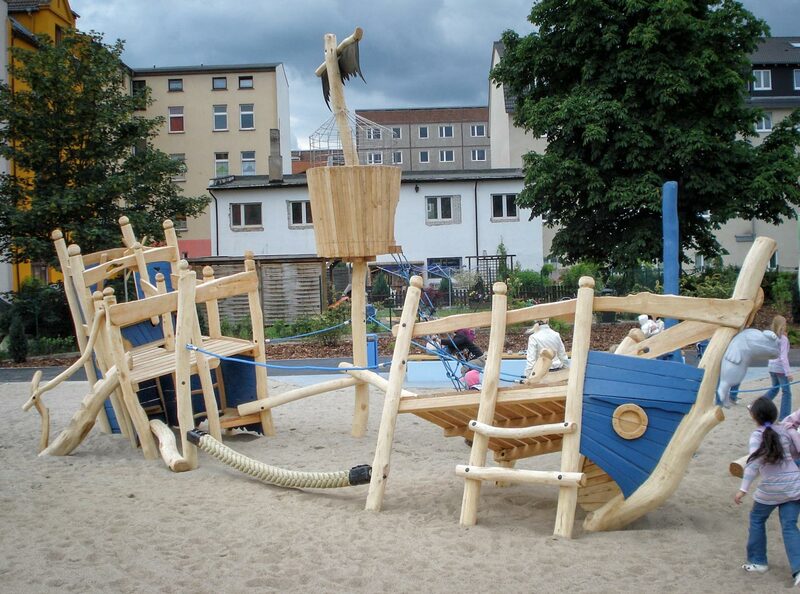 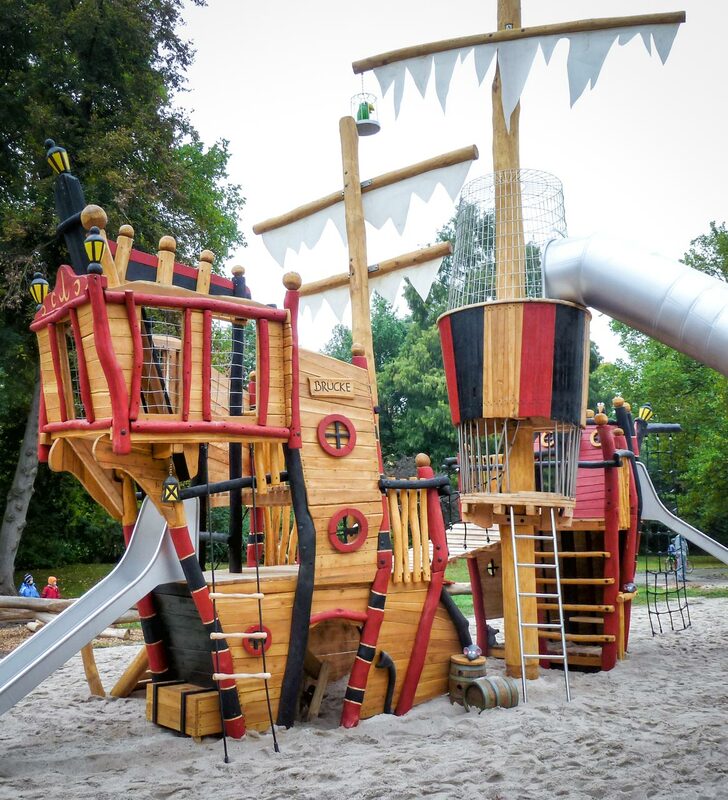 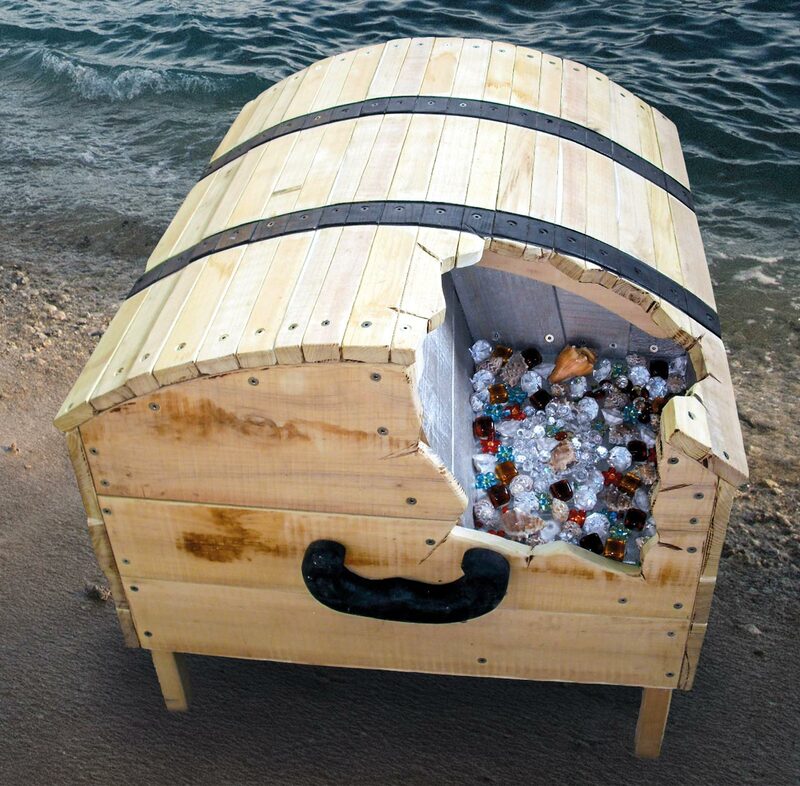 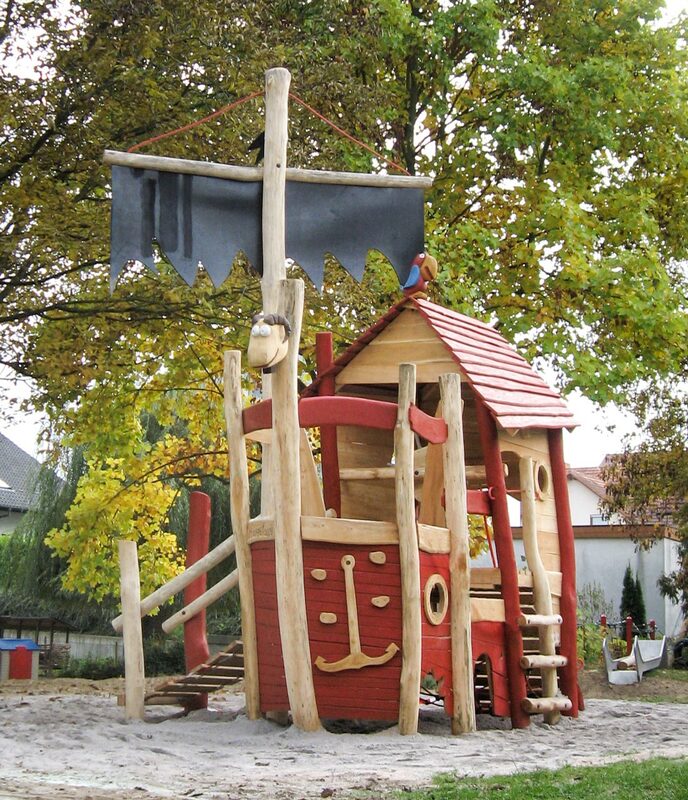 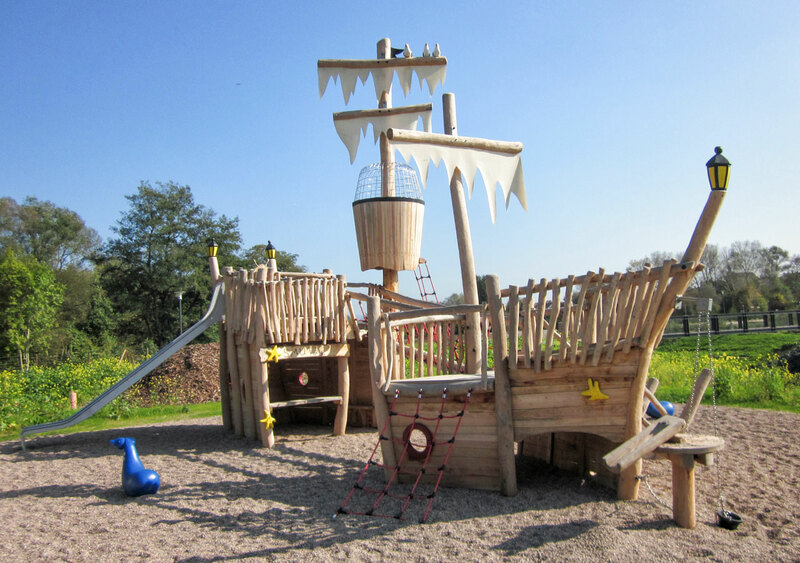 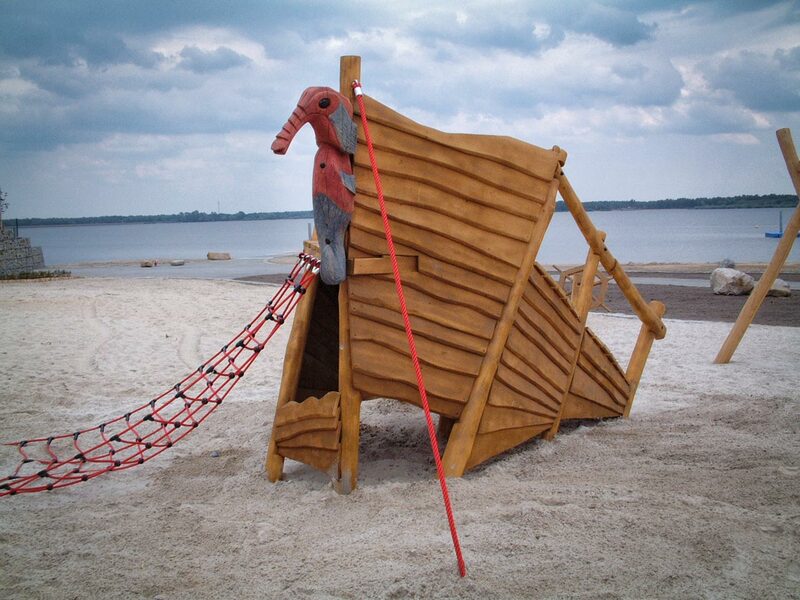 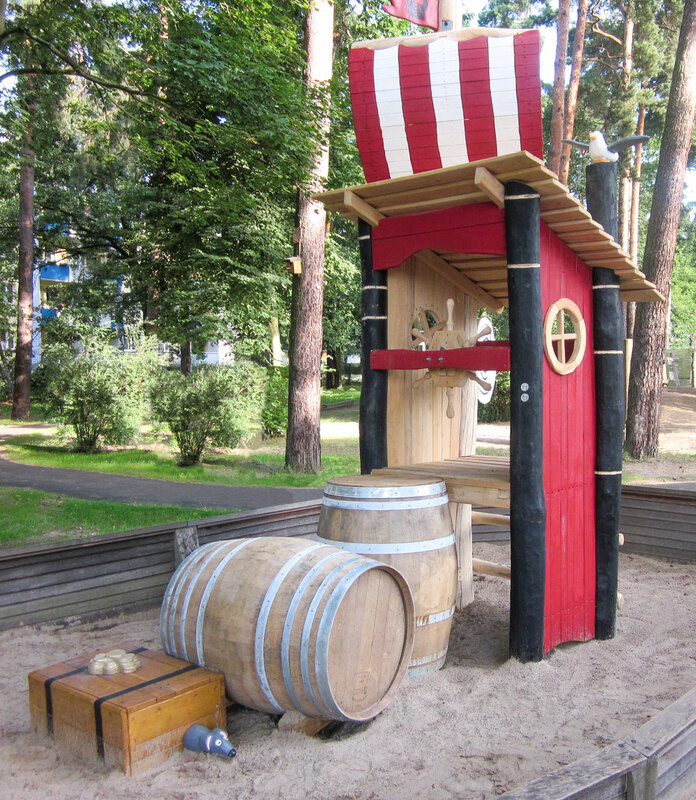 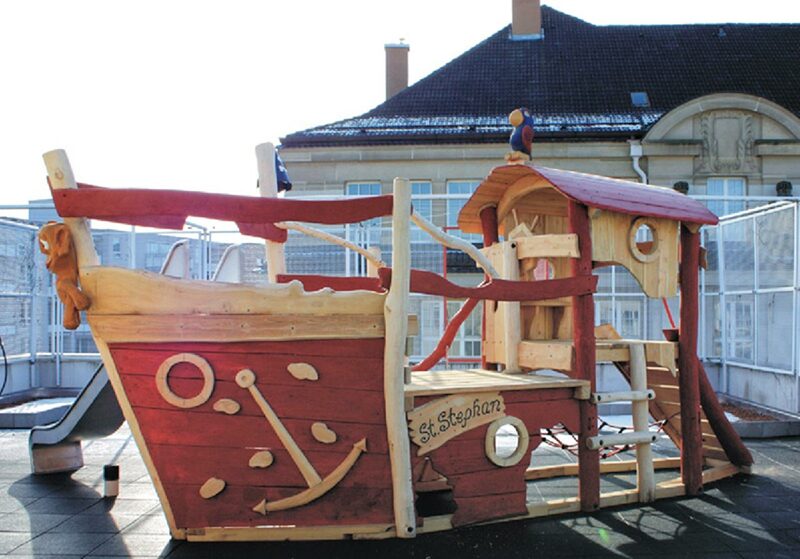 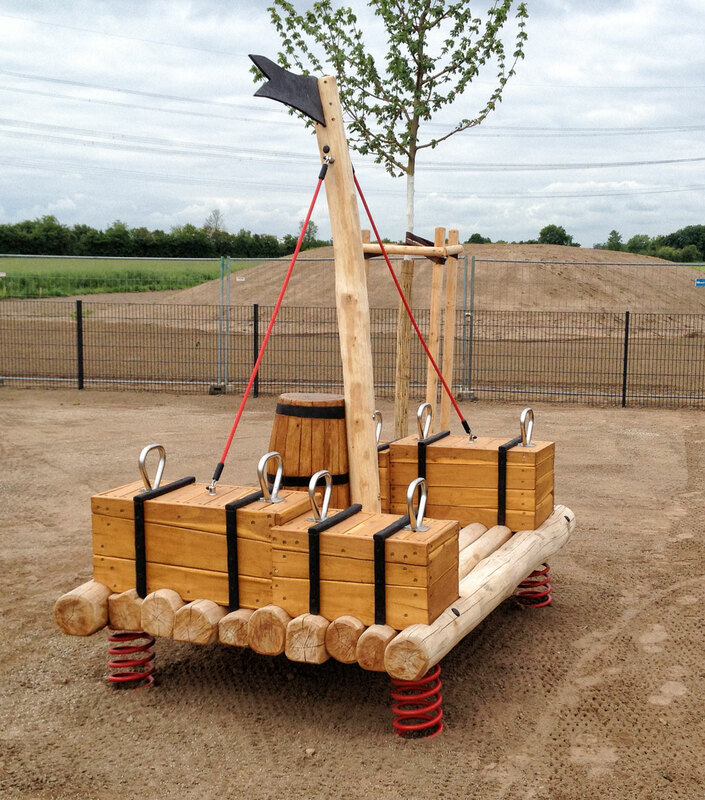 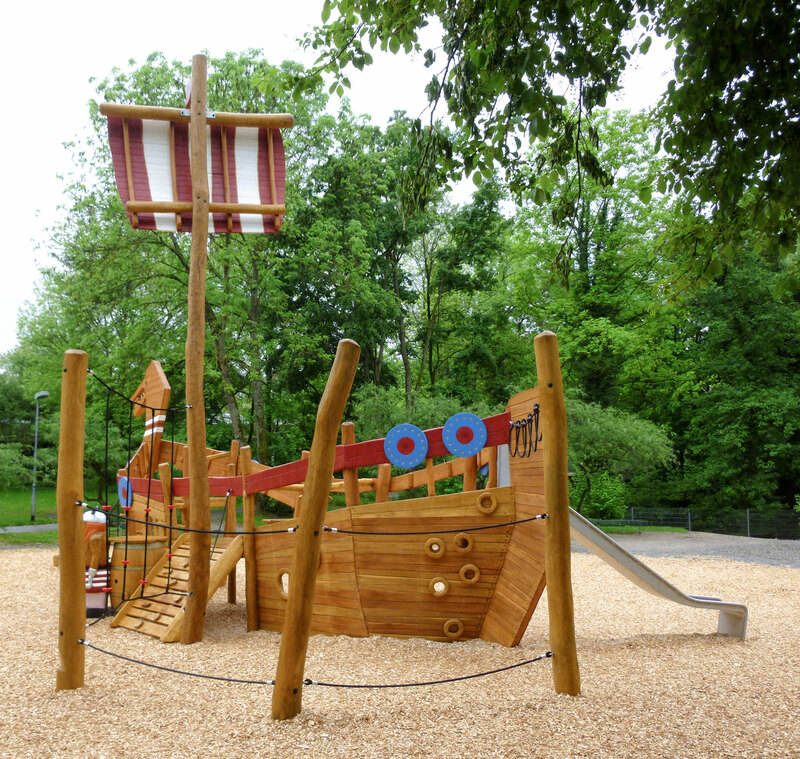 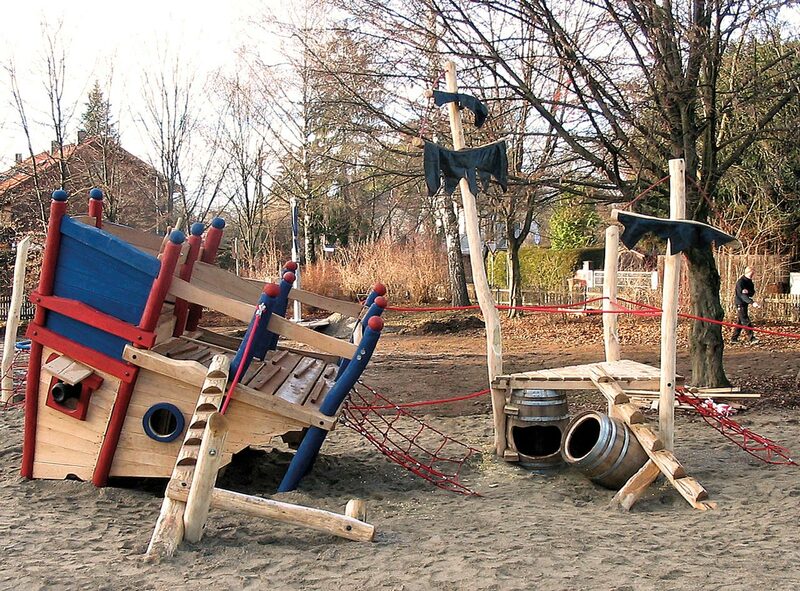 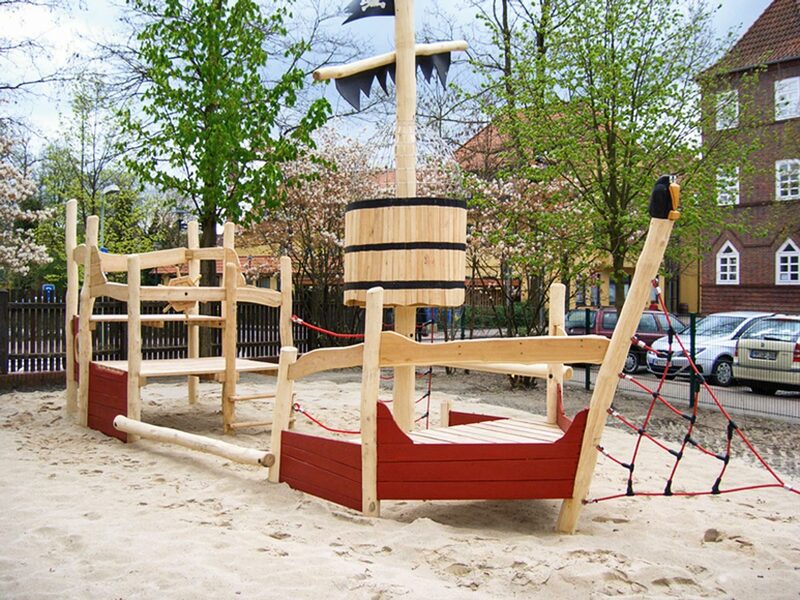 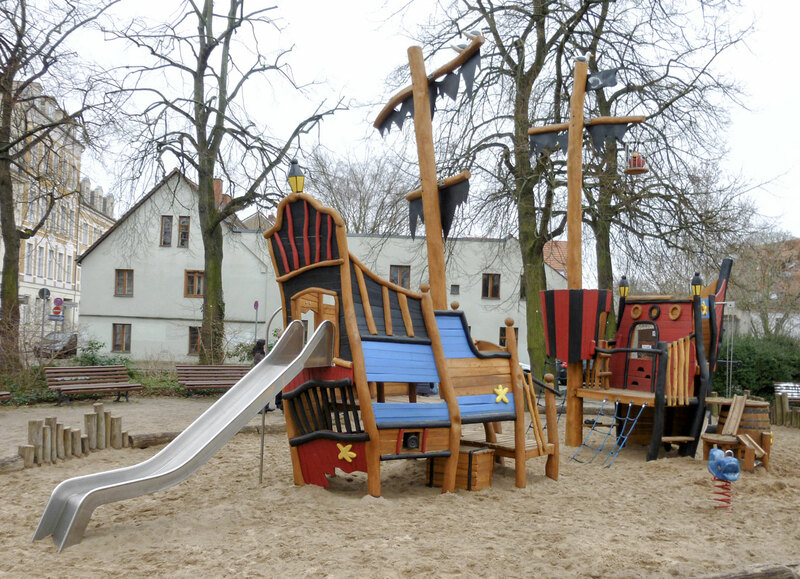 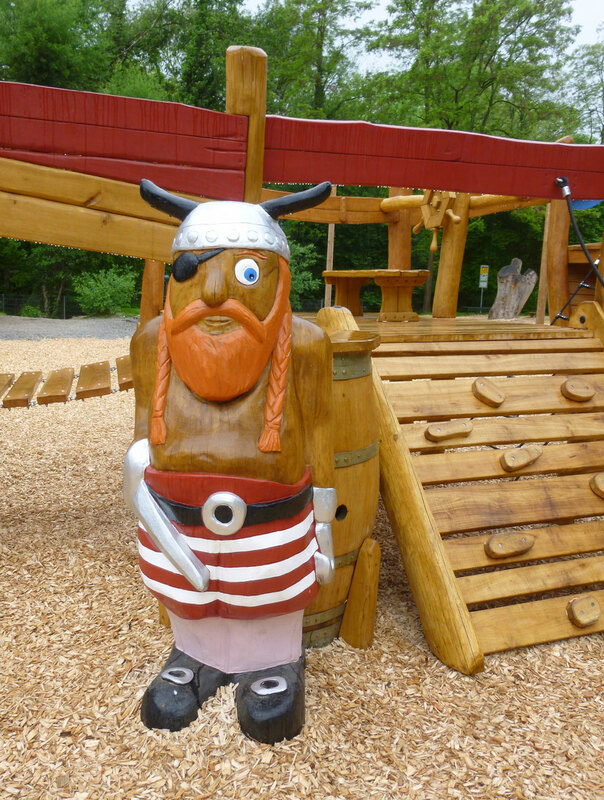 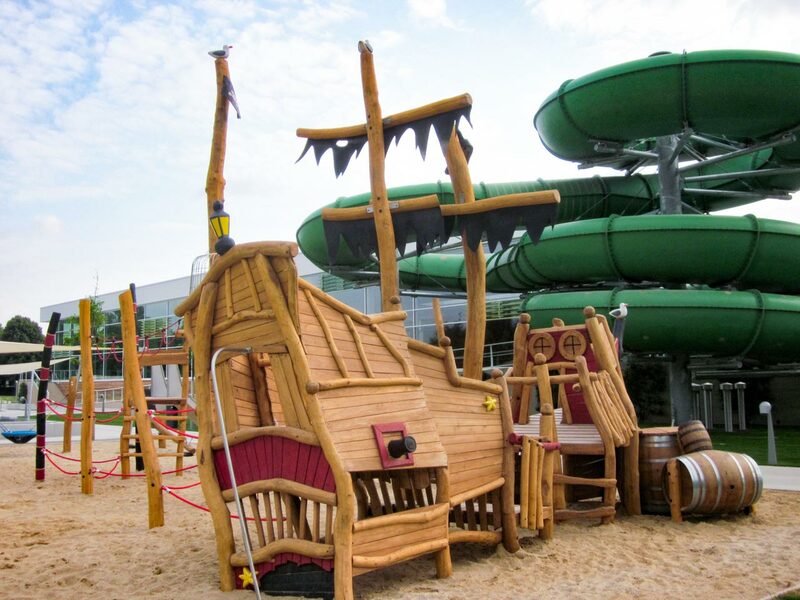 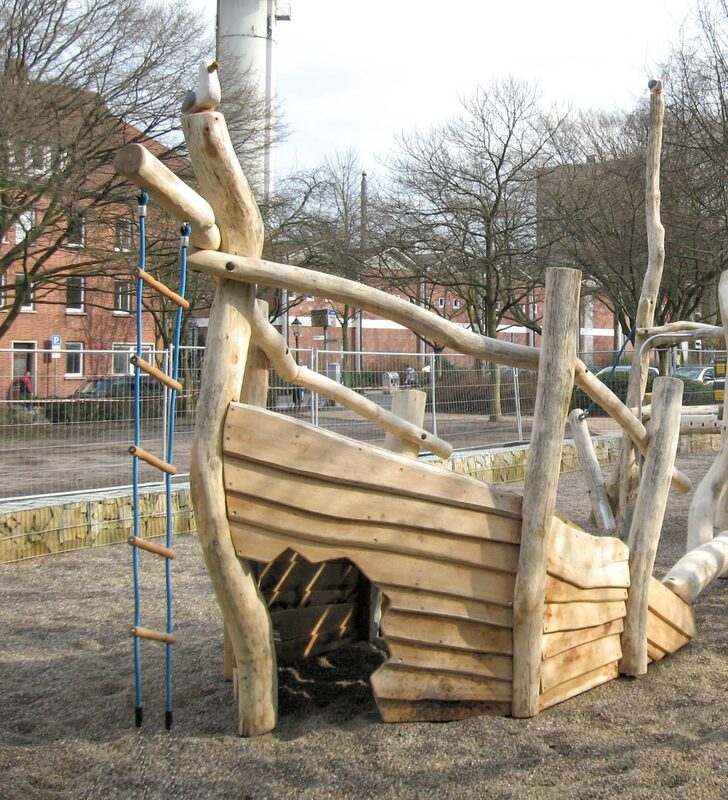 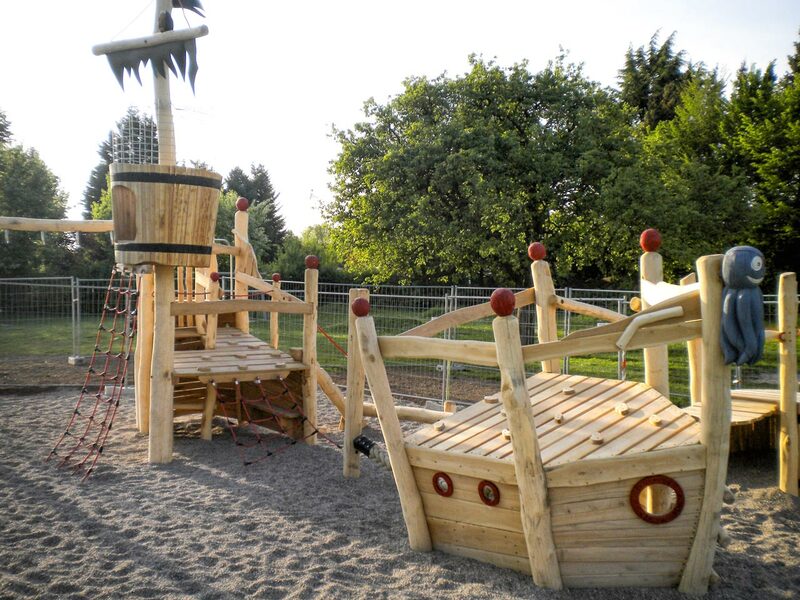 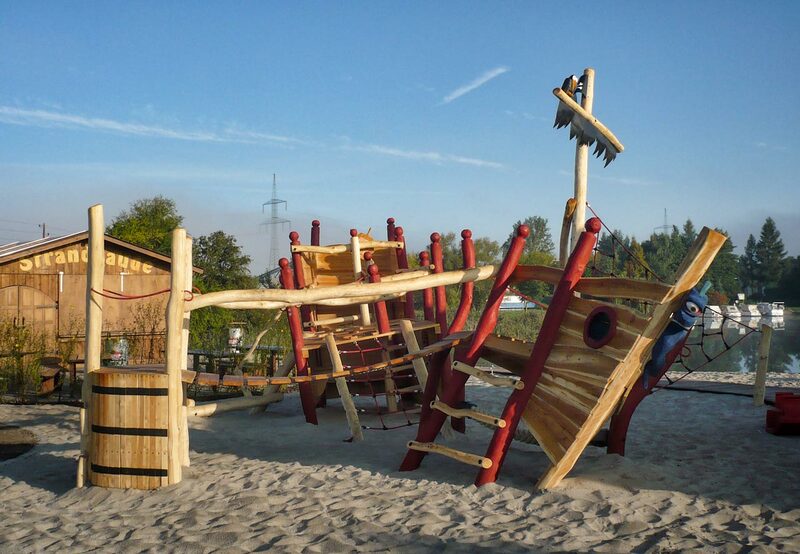 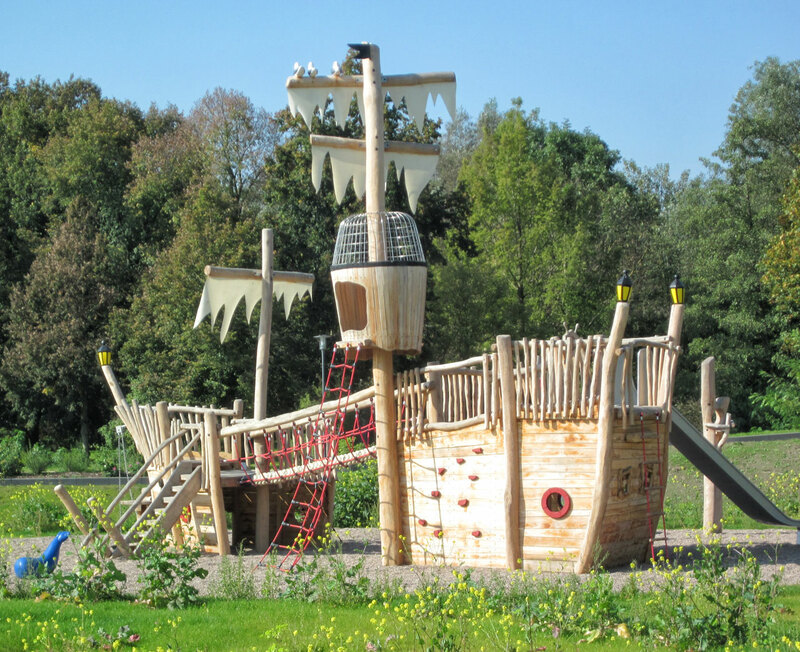 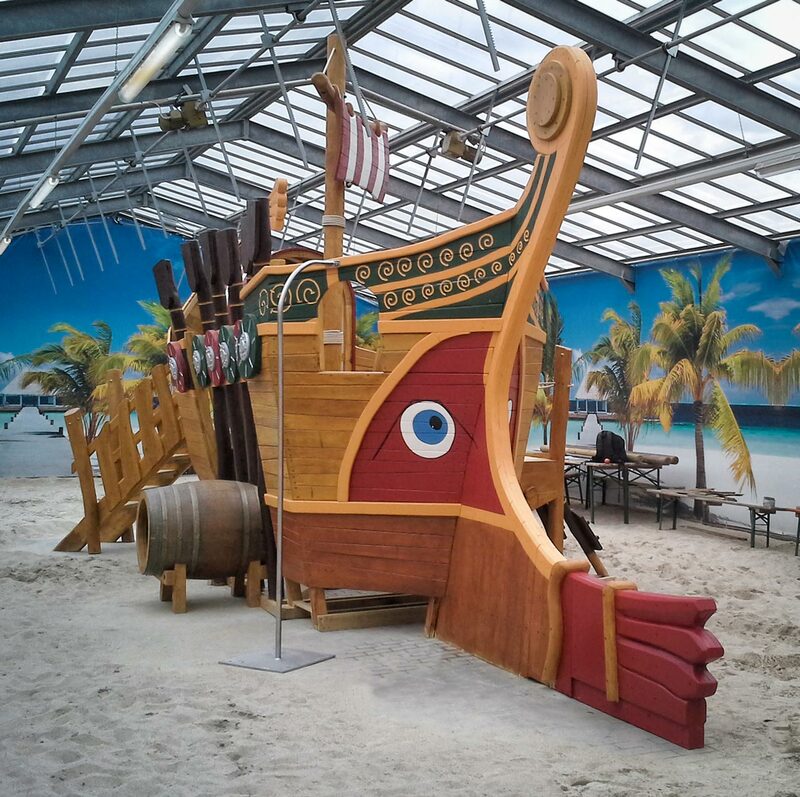 Whether a pirate ship or a little rowing boat, we can turn your ideas of a fabulous toy into reality. 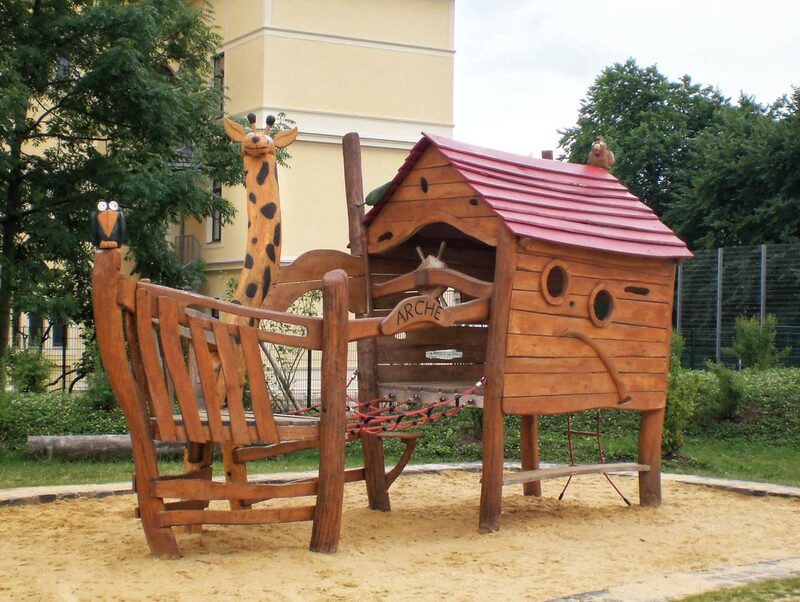 Just talk to us about it. 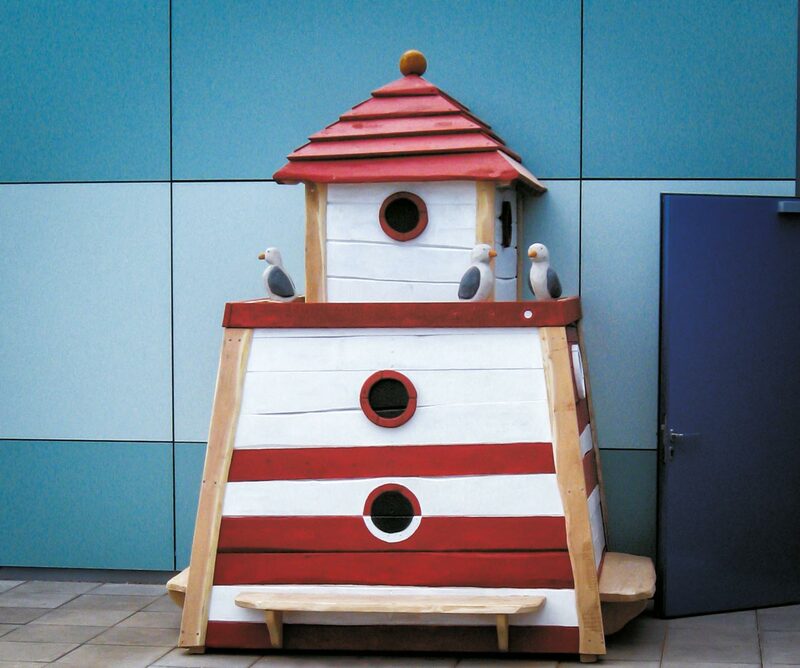 We’d be pleased to advise you!